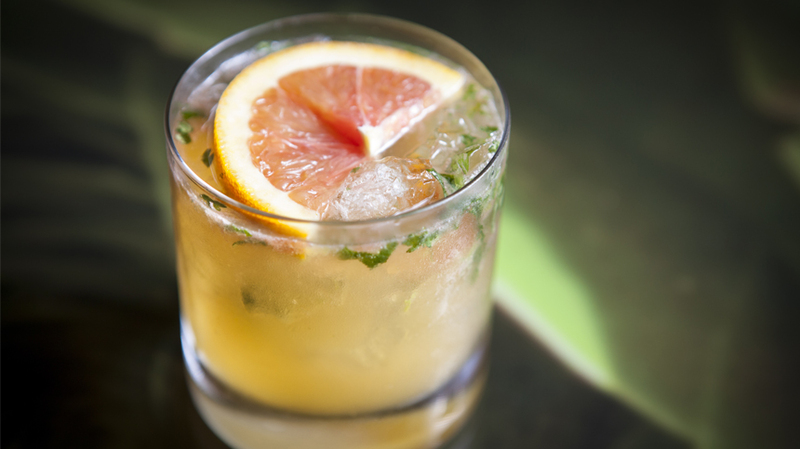 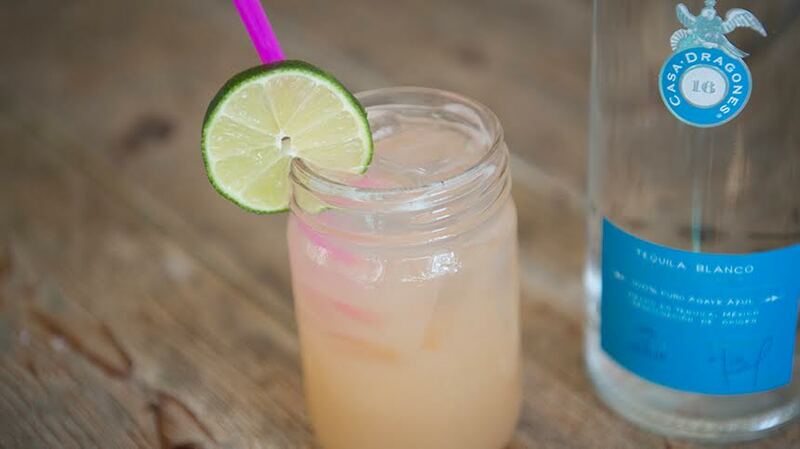 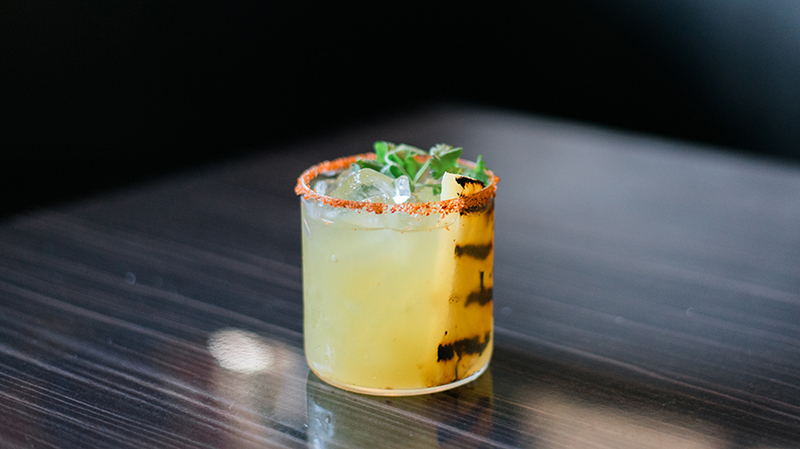 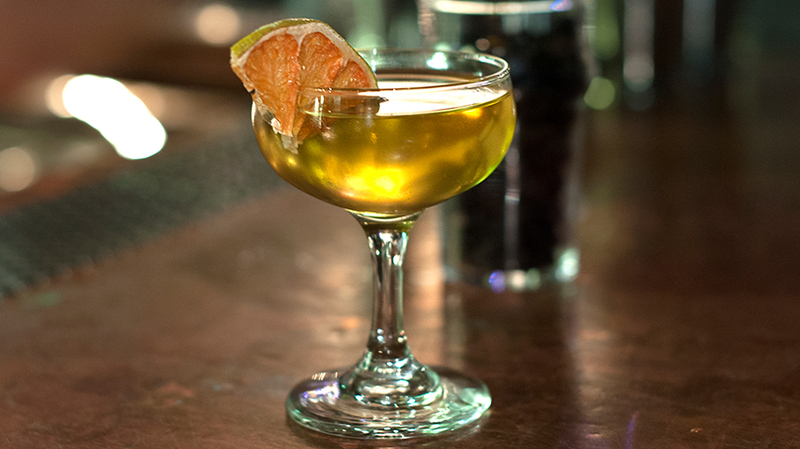 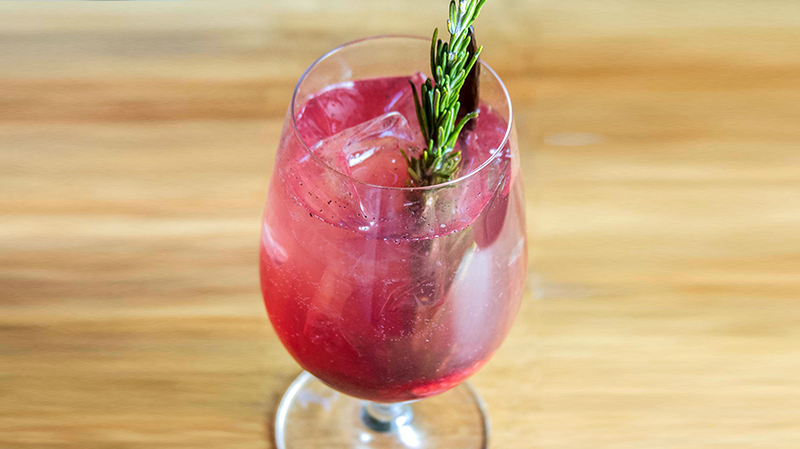 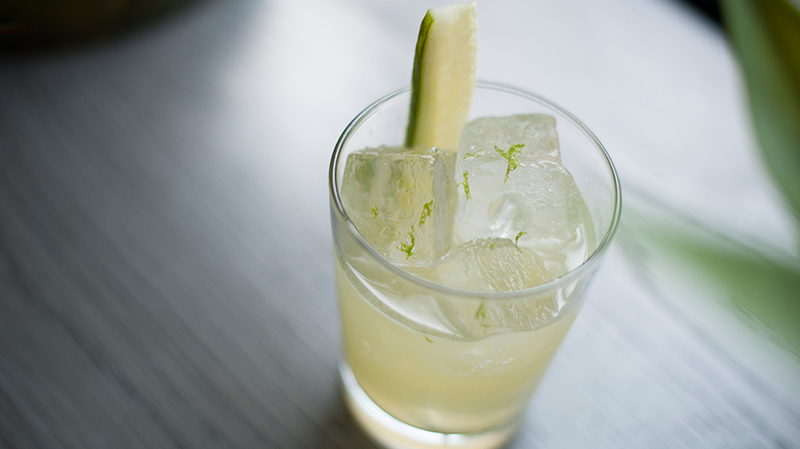 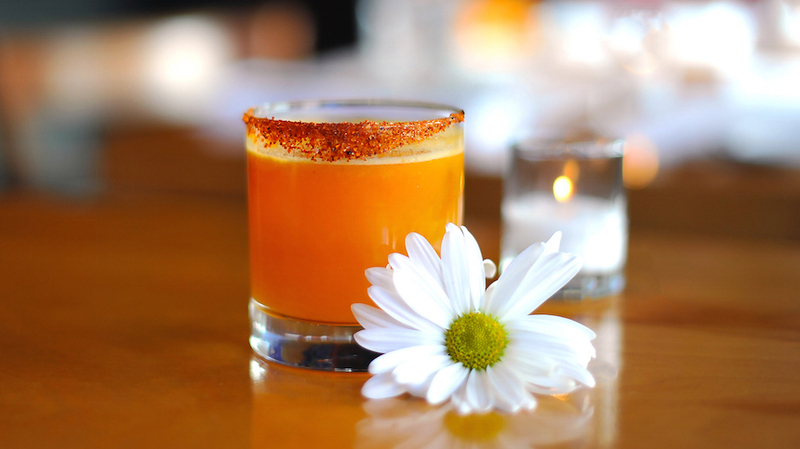 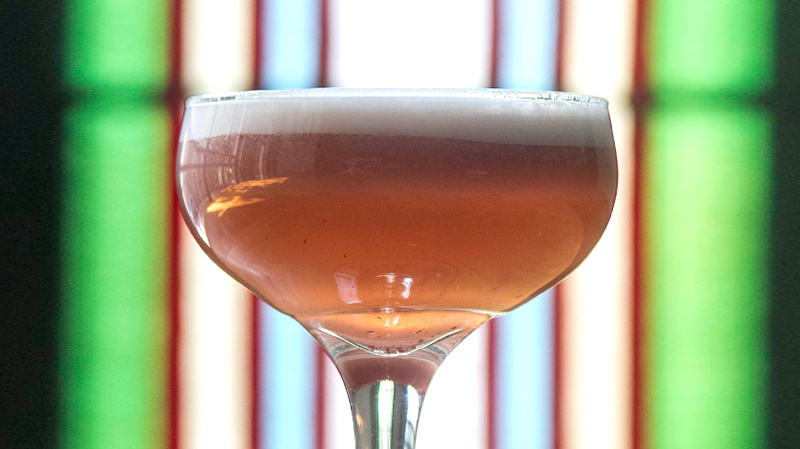 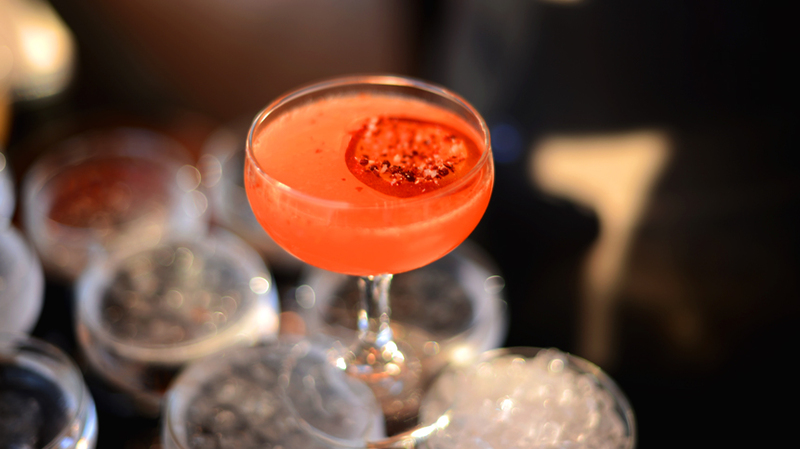 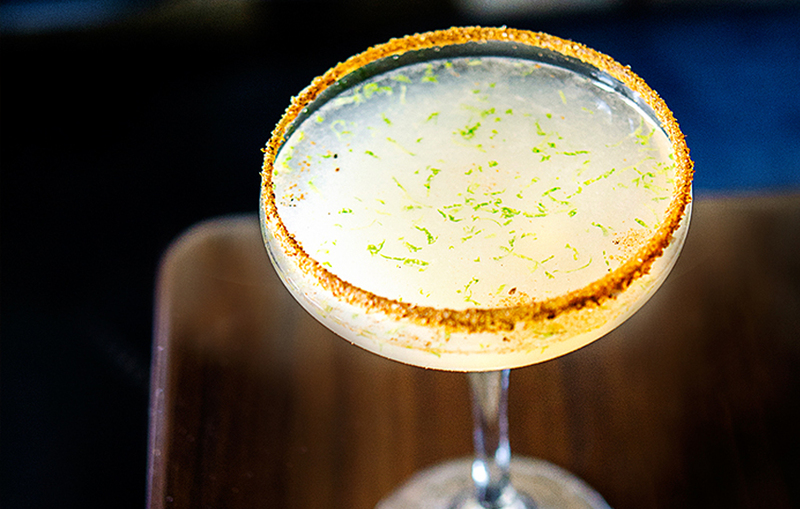 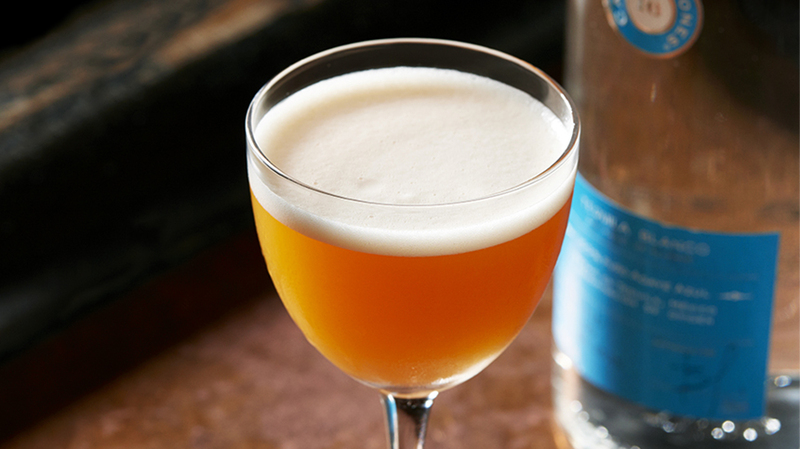 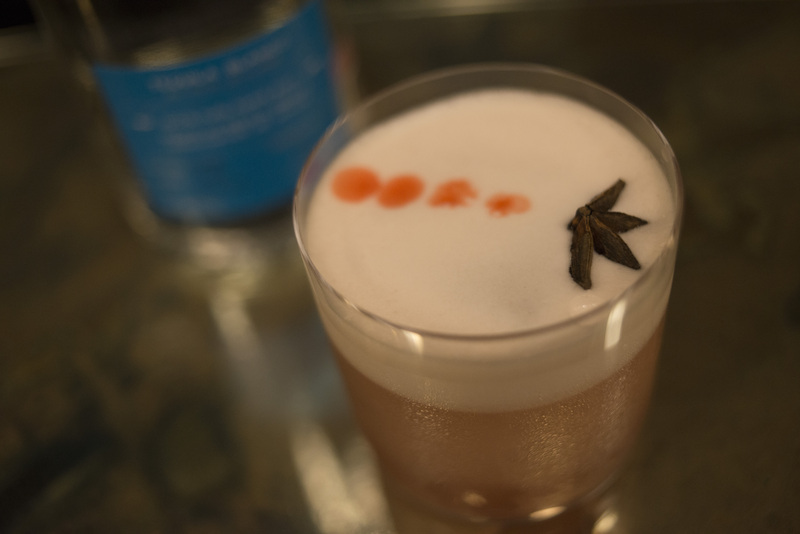 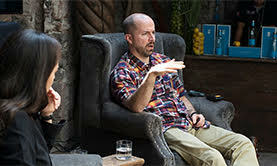 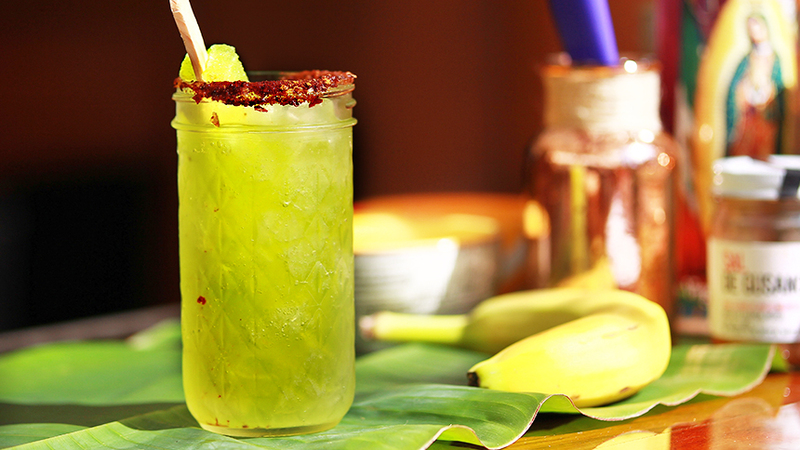 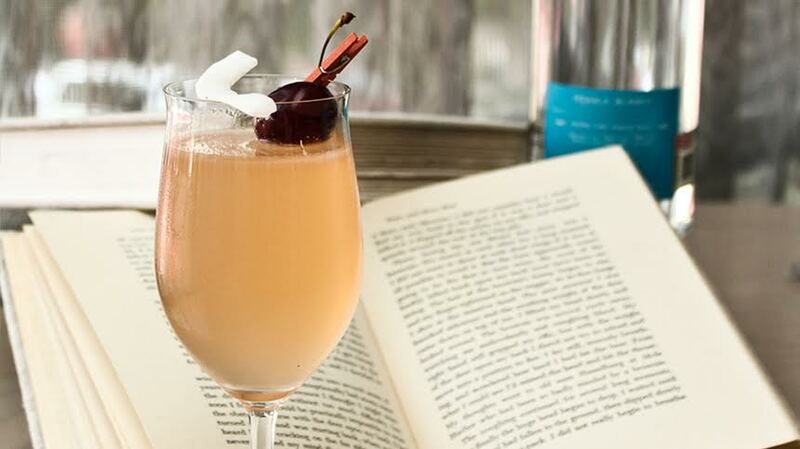 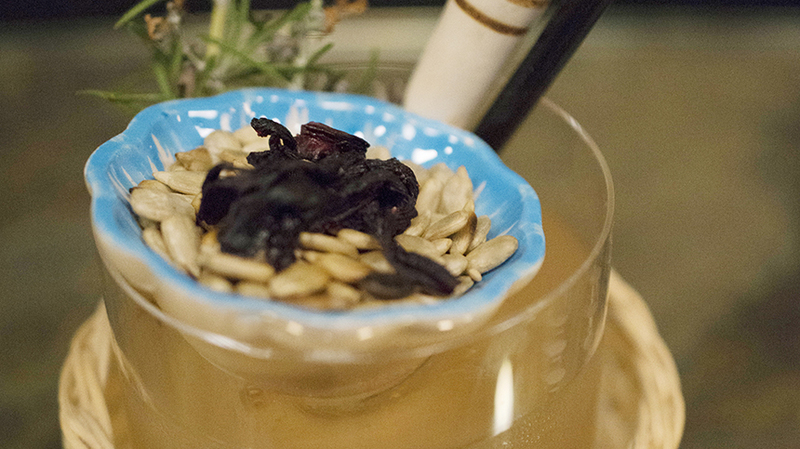 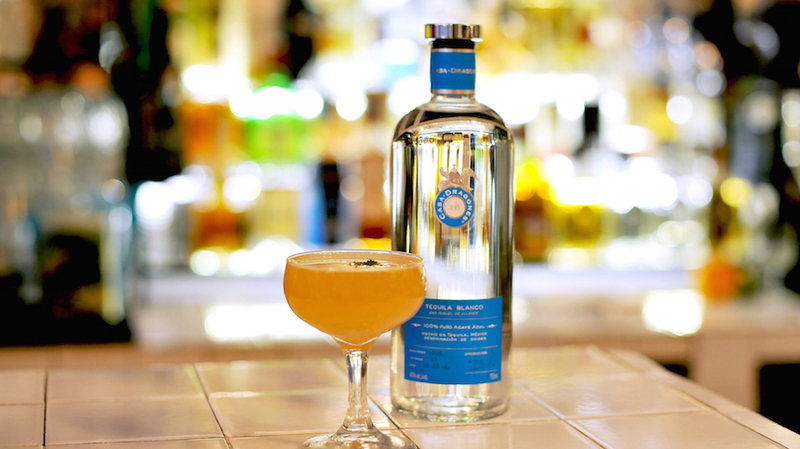 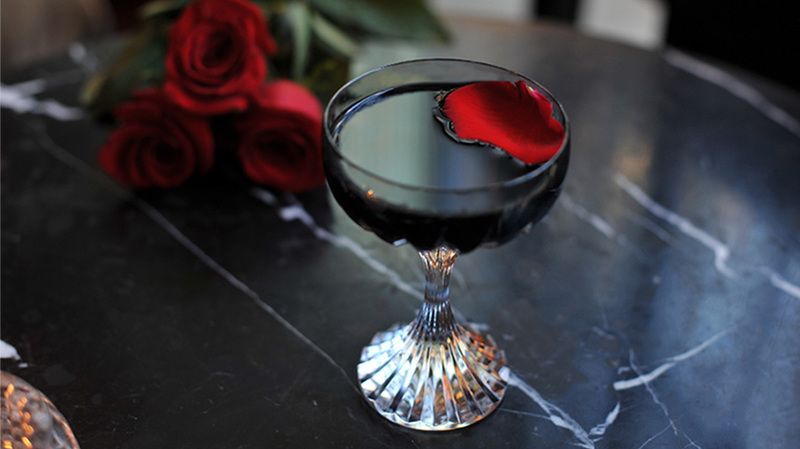 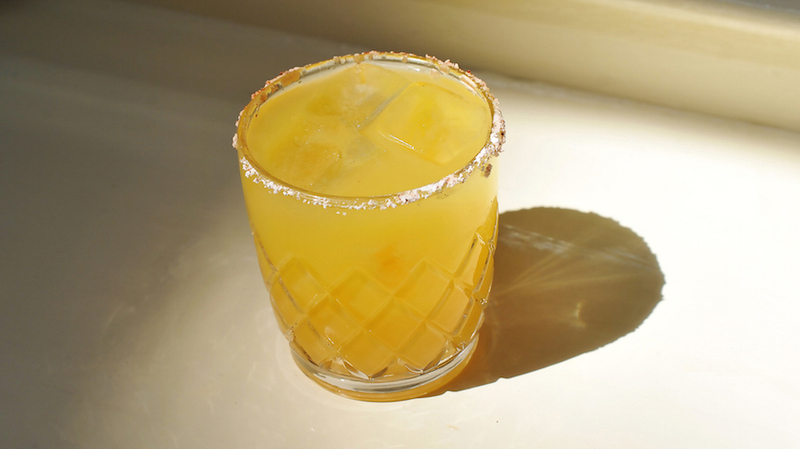 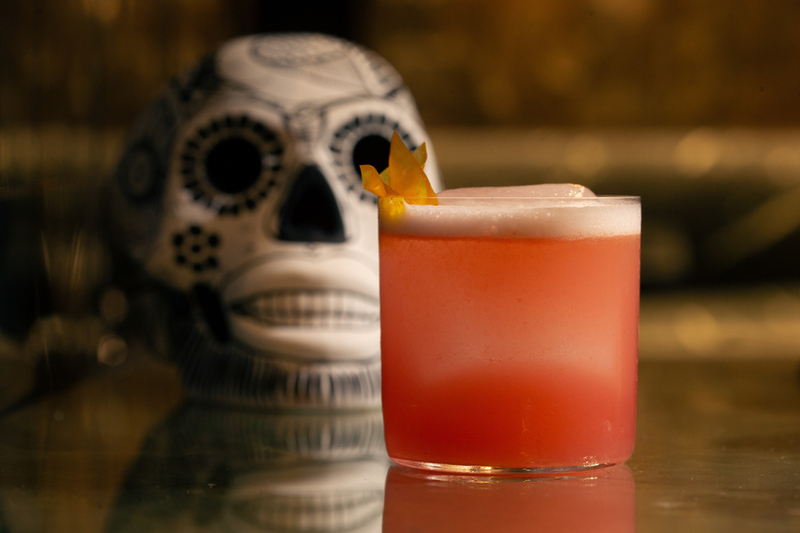 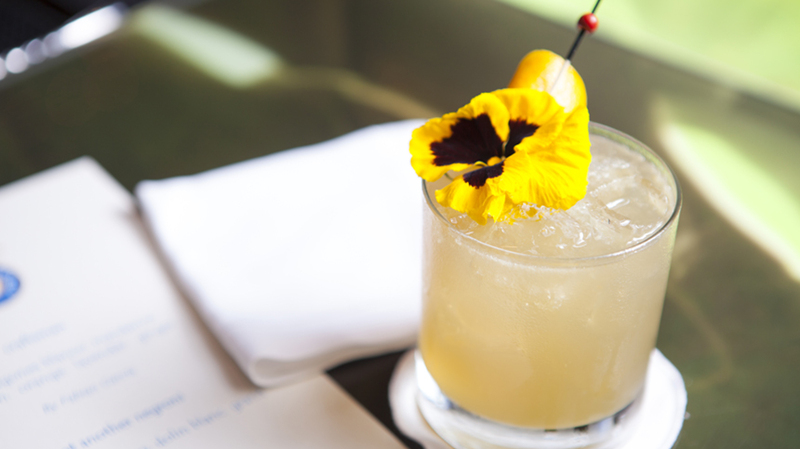 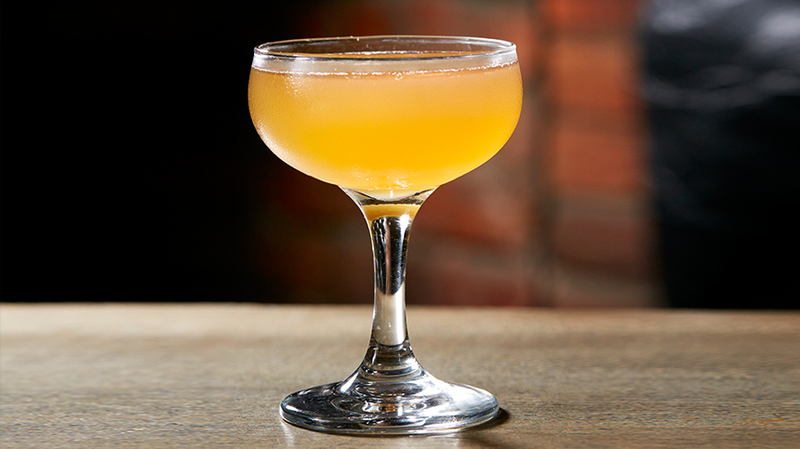 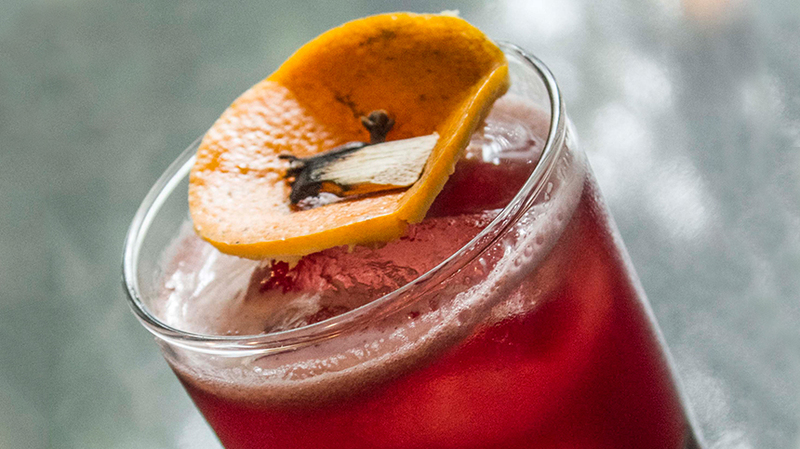 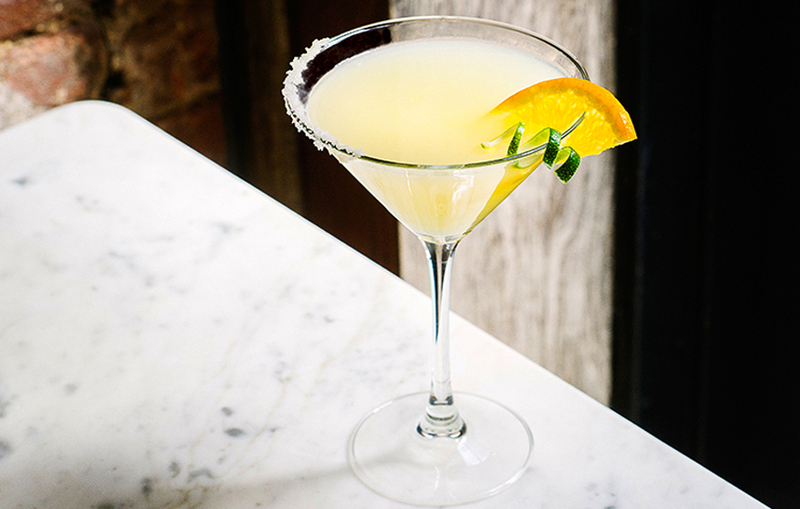 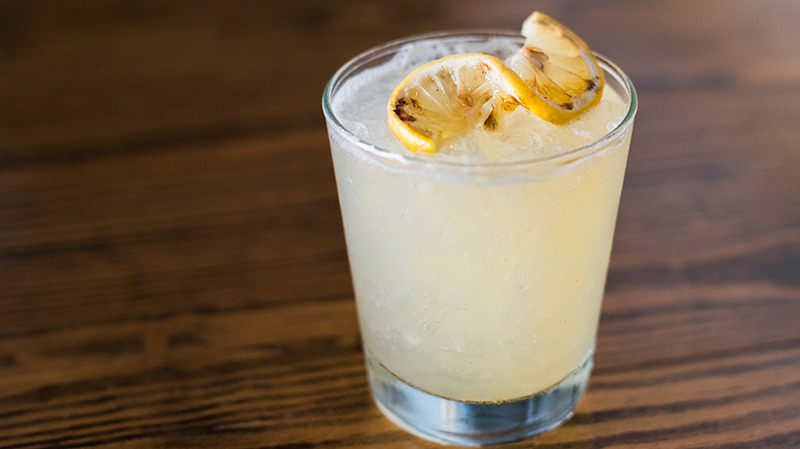 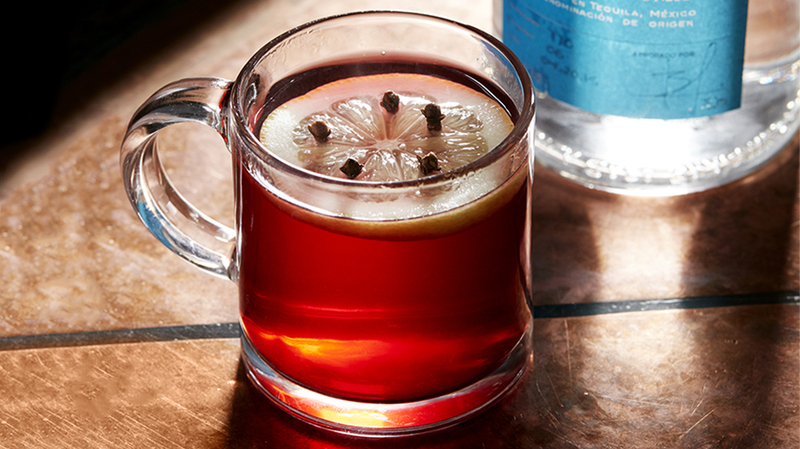 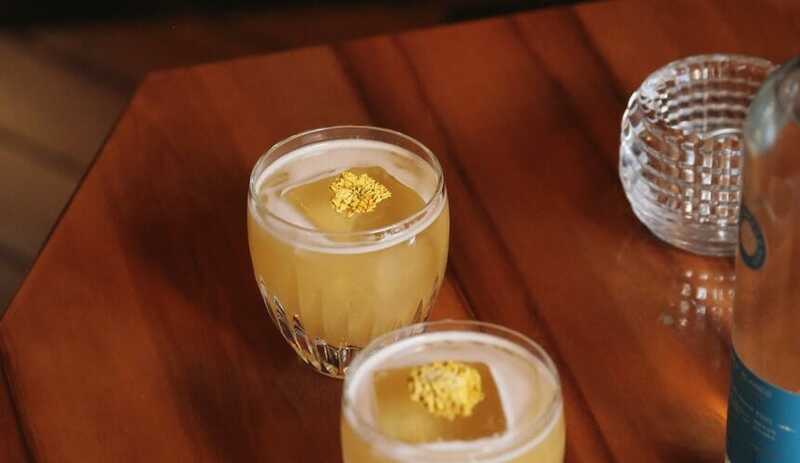 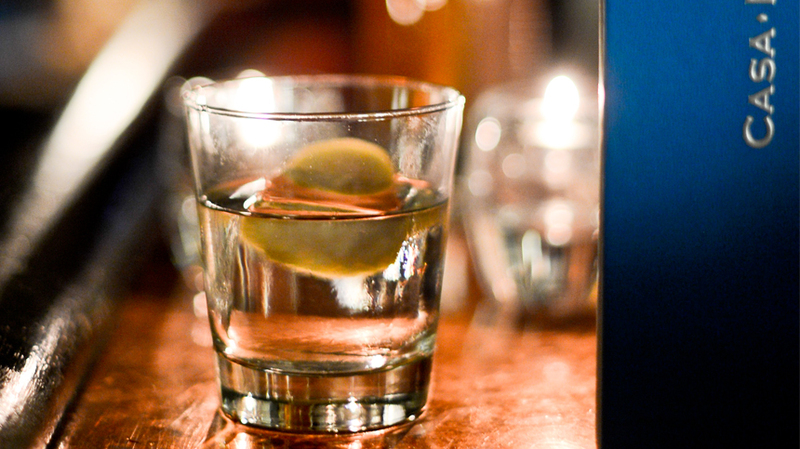 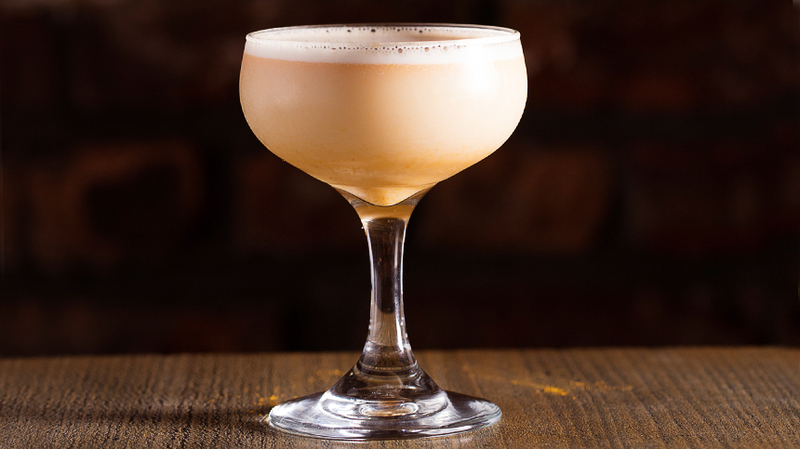 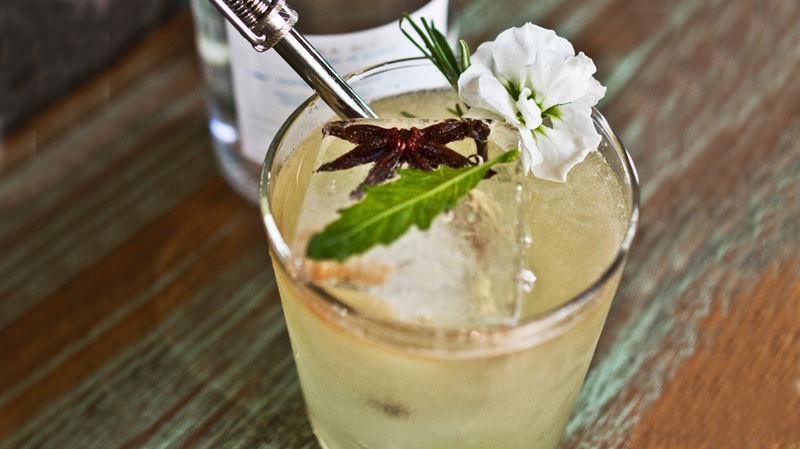 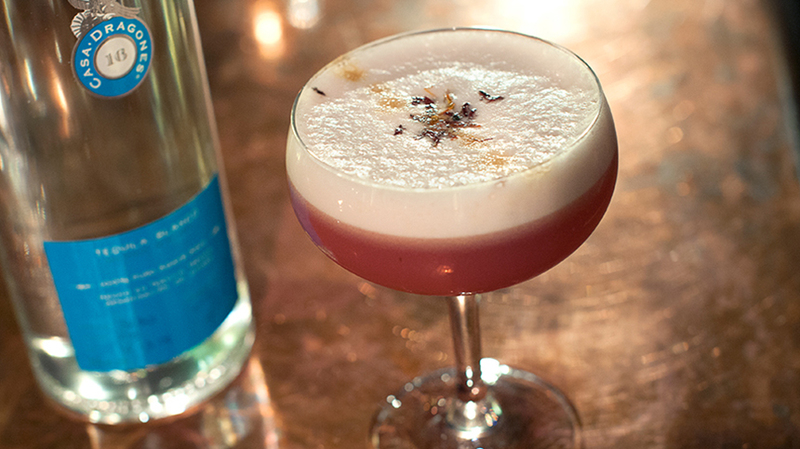 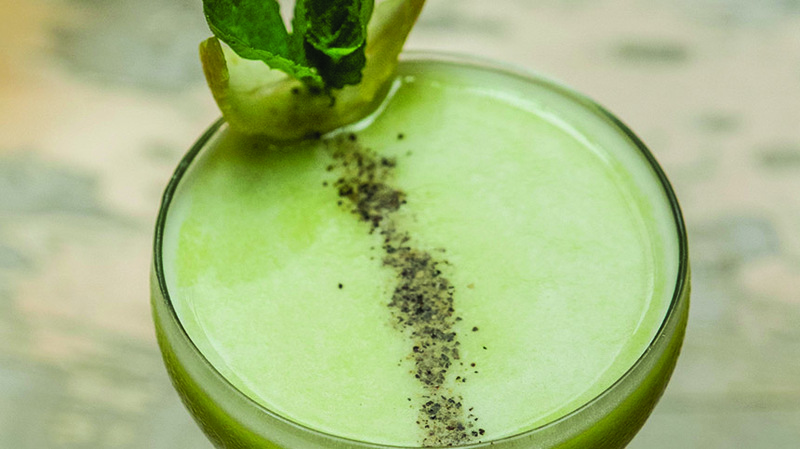 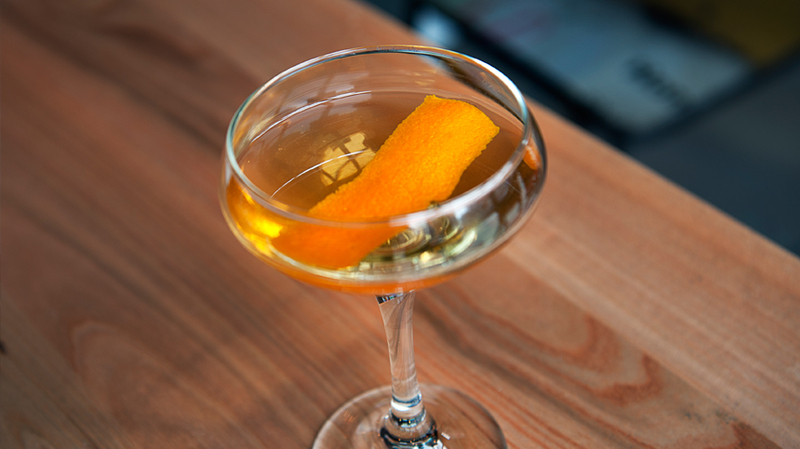 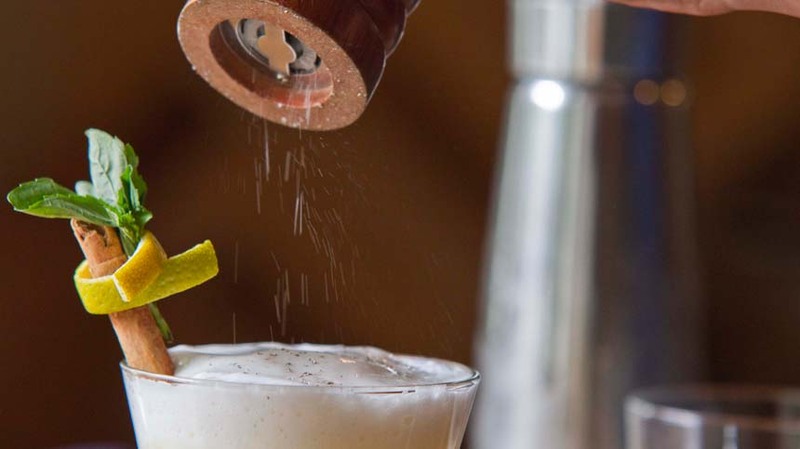 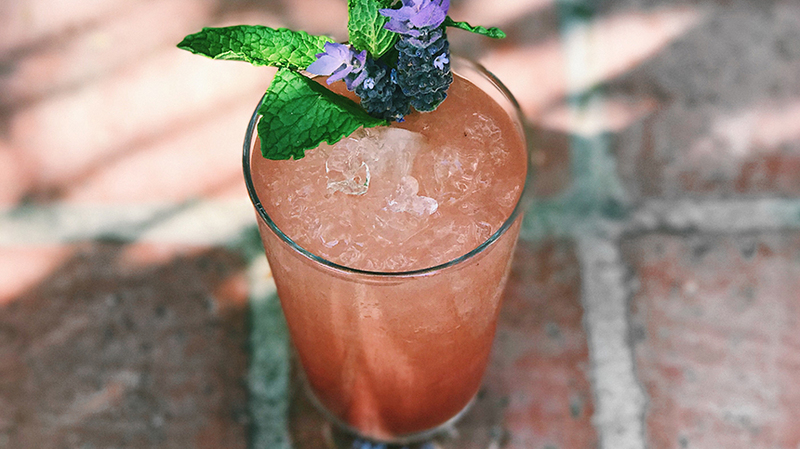 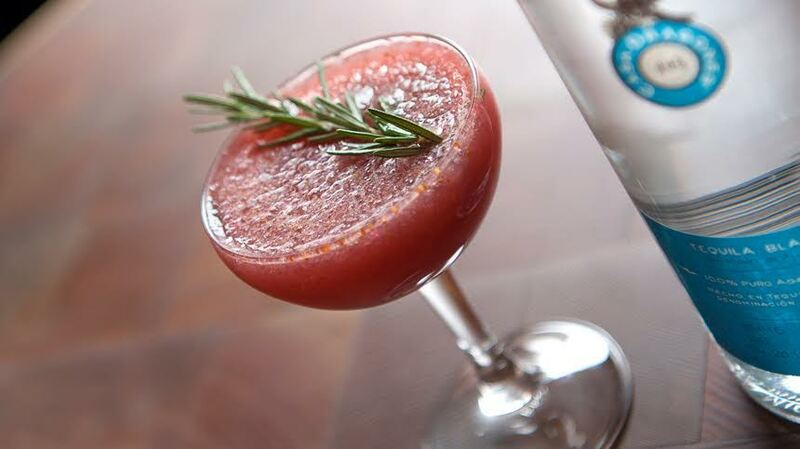 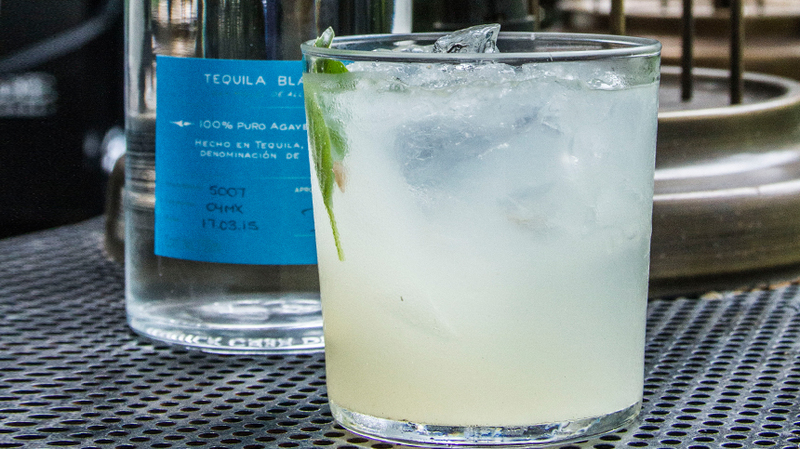 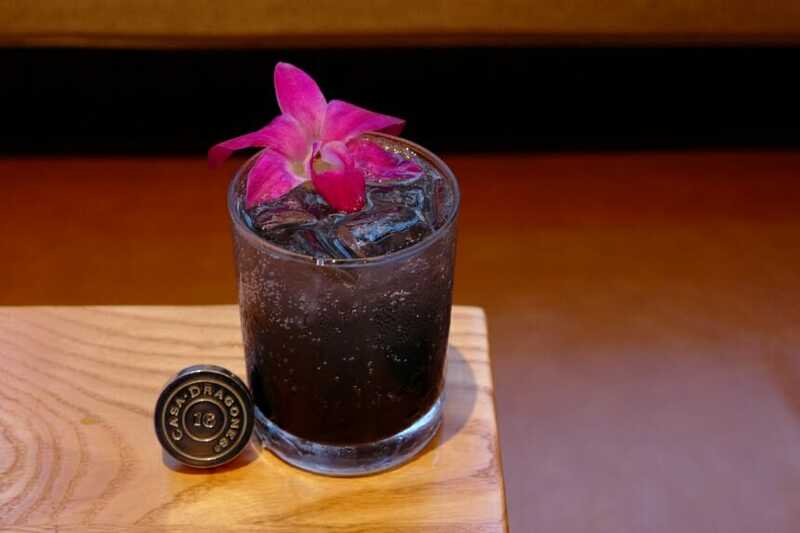 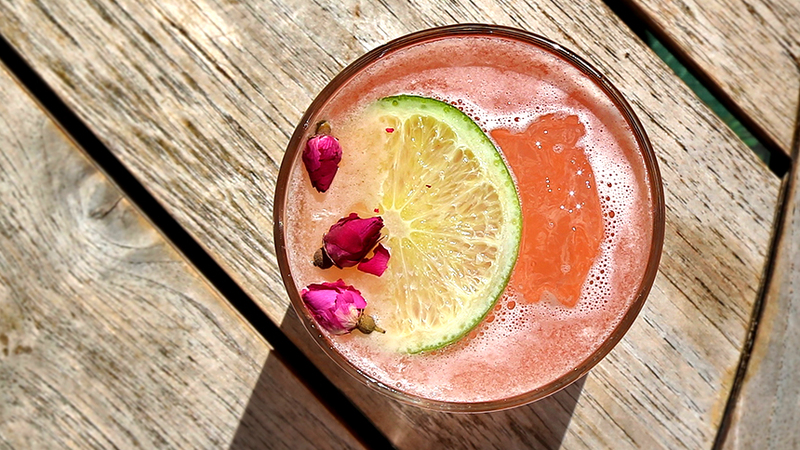 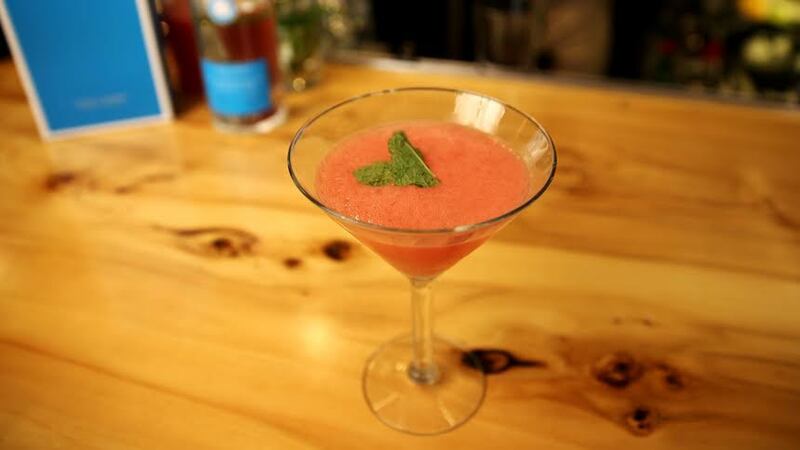 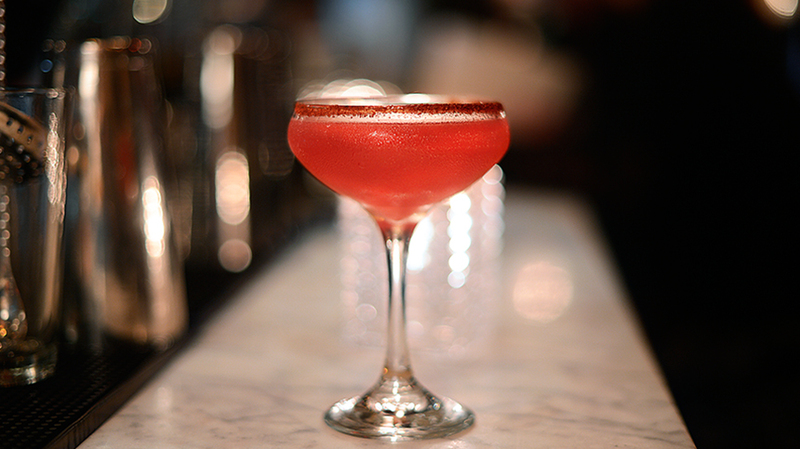 The mixologists at Austin’s Lonesome Dove use the unique ingredient of habanero dust in this smoky-sweet cocktail recipe. 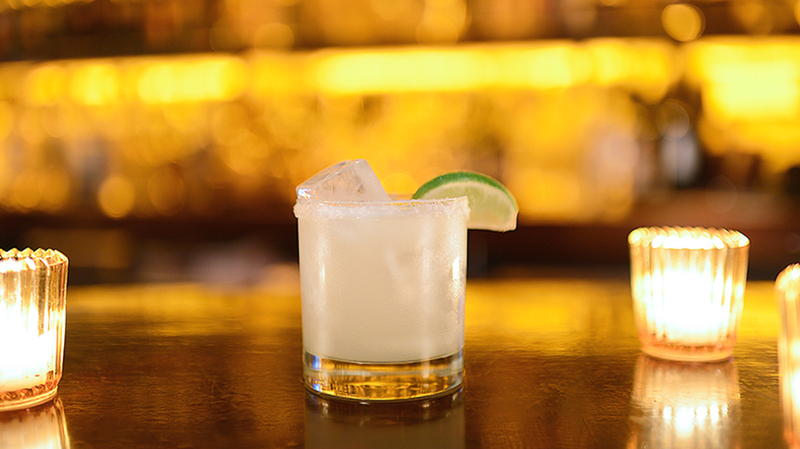 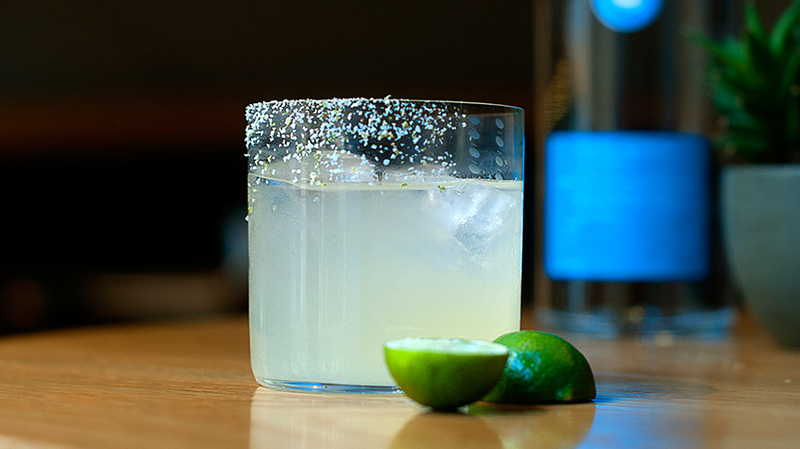 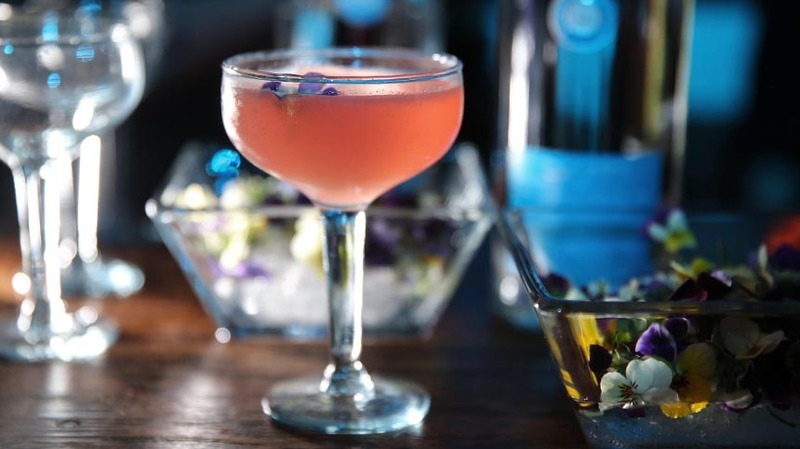 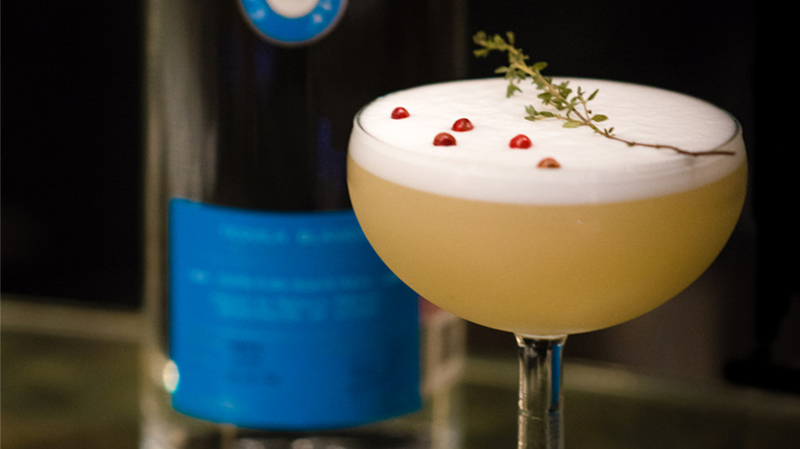 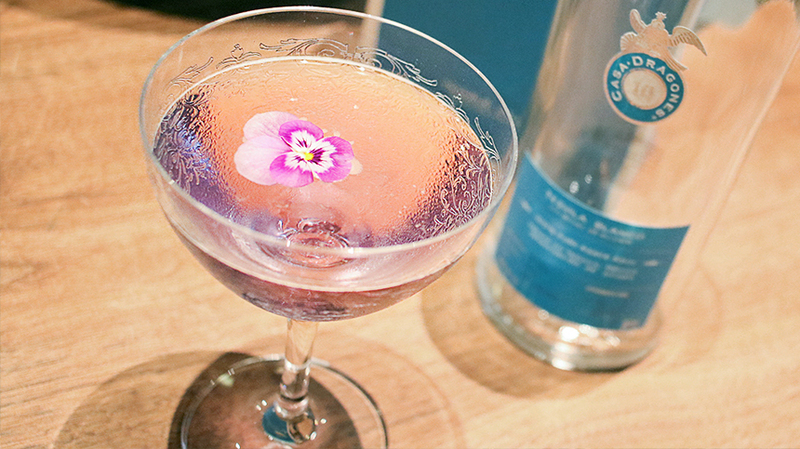 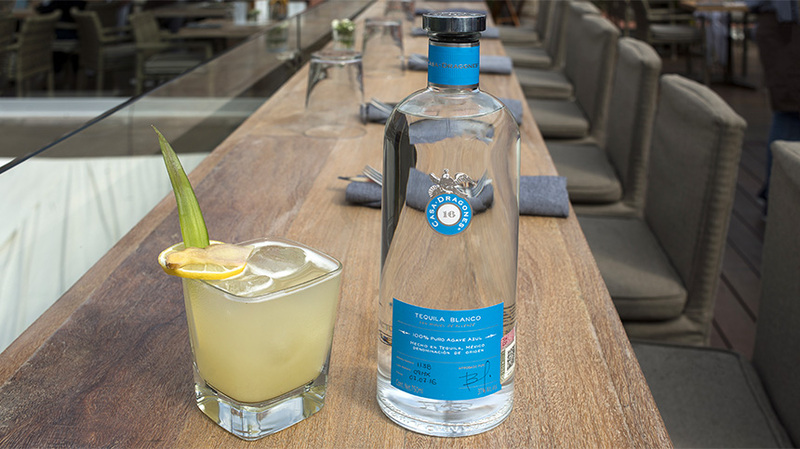 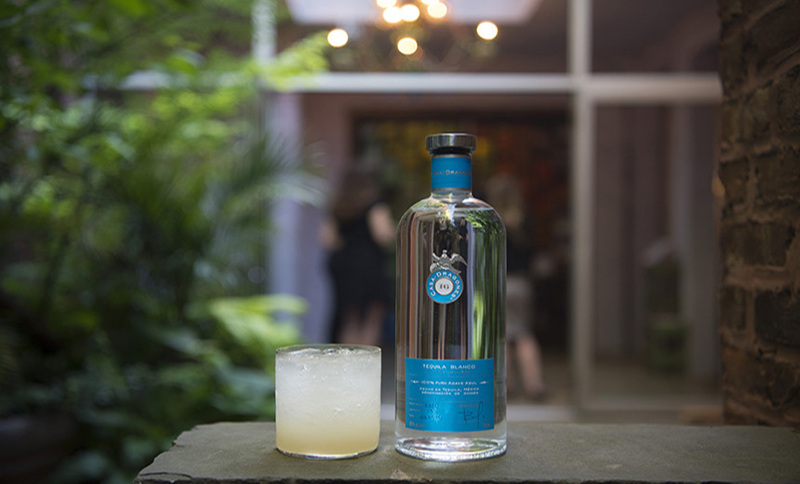 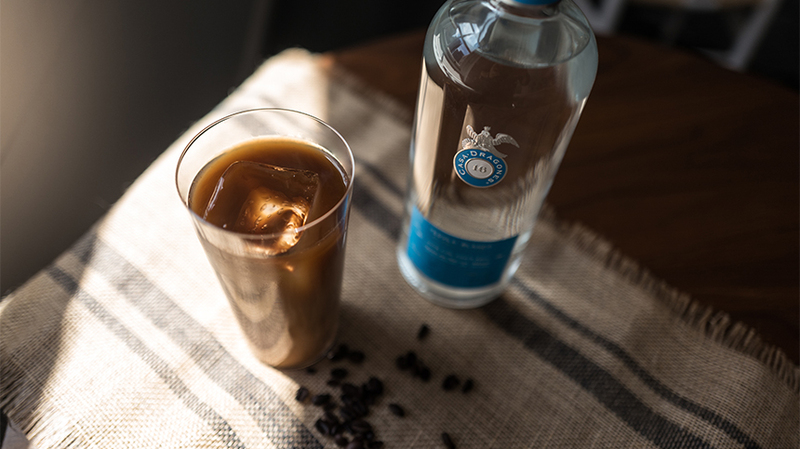 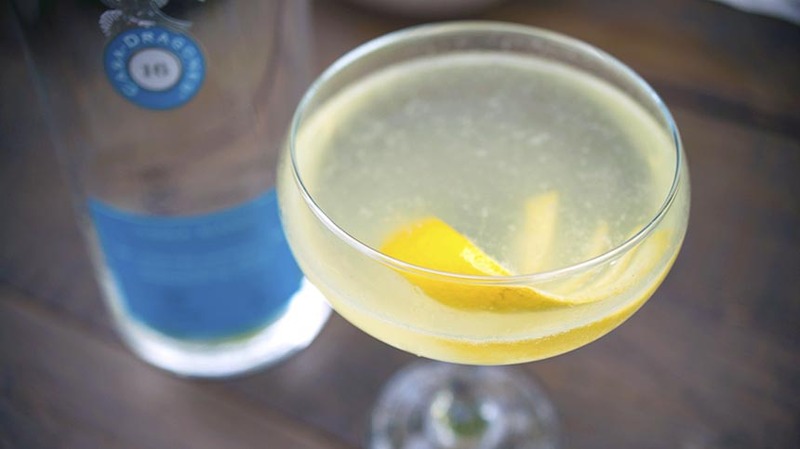 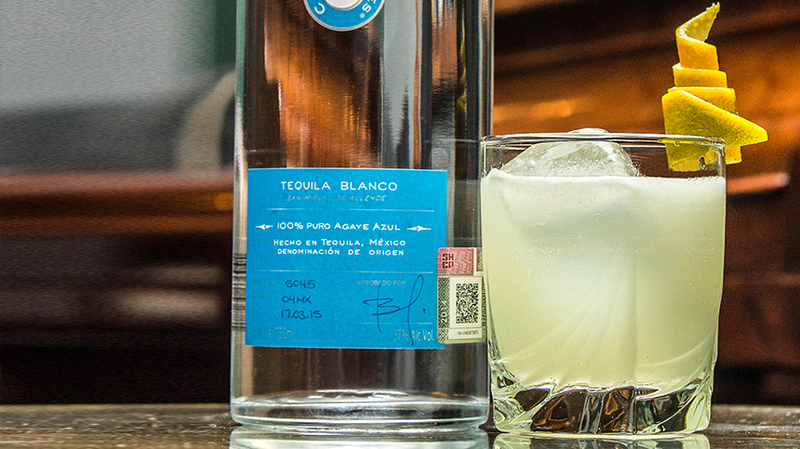 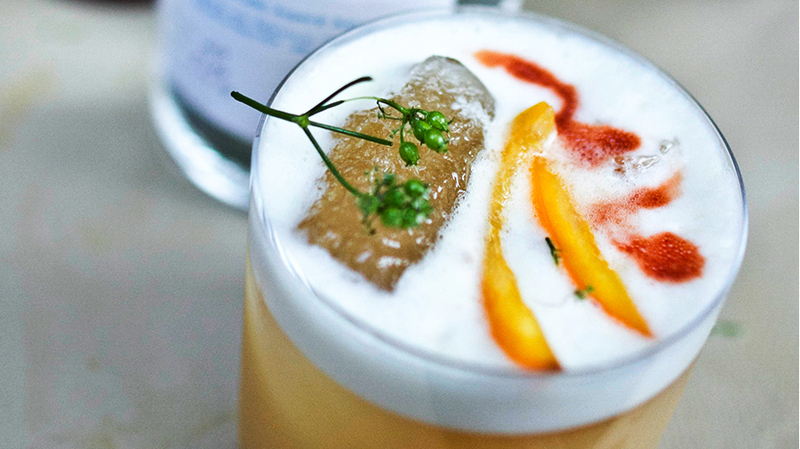 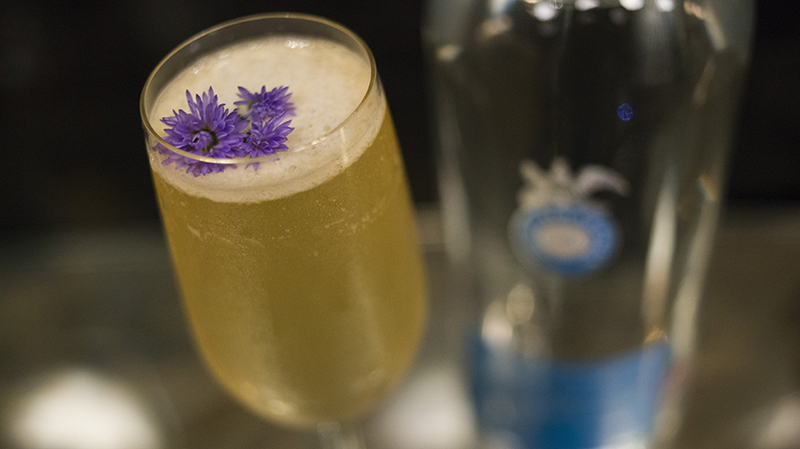 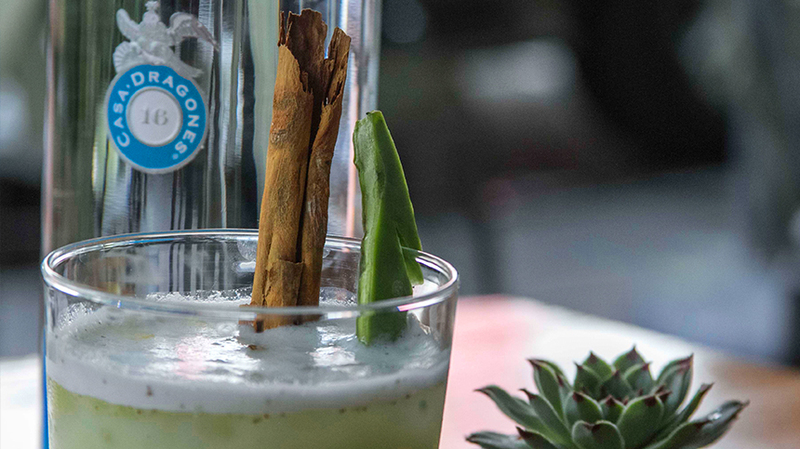 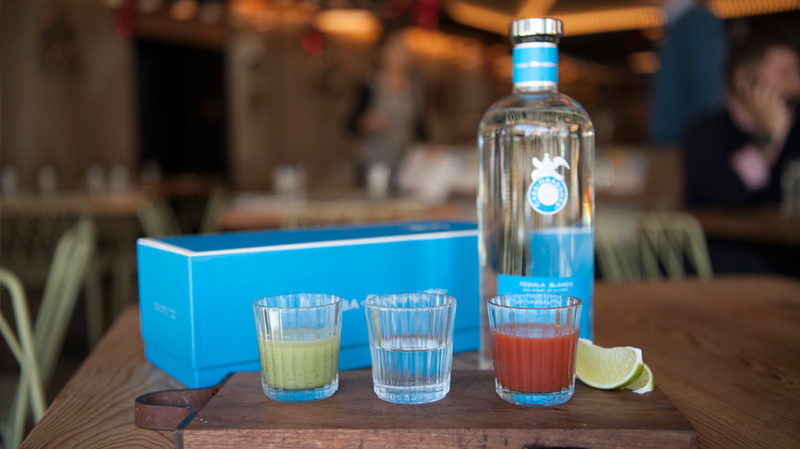 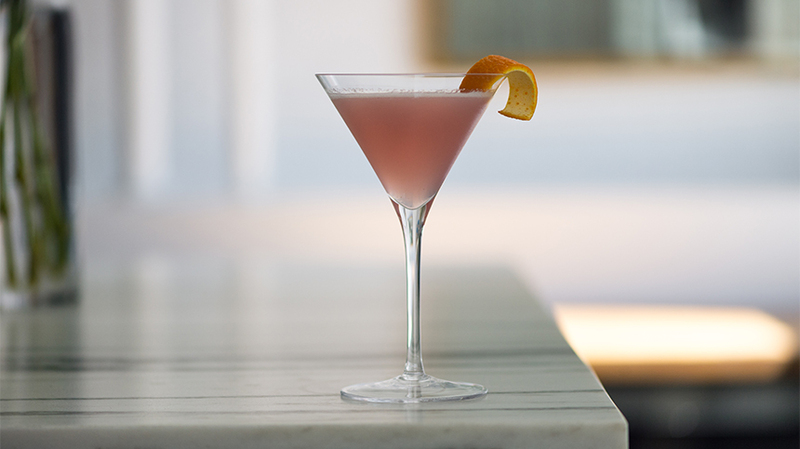 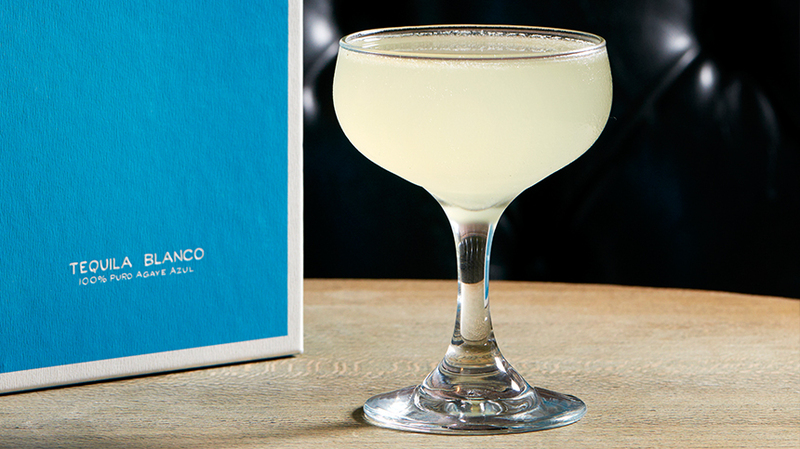 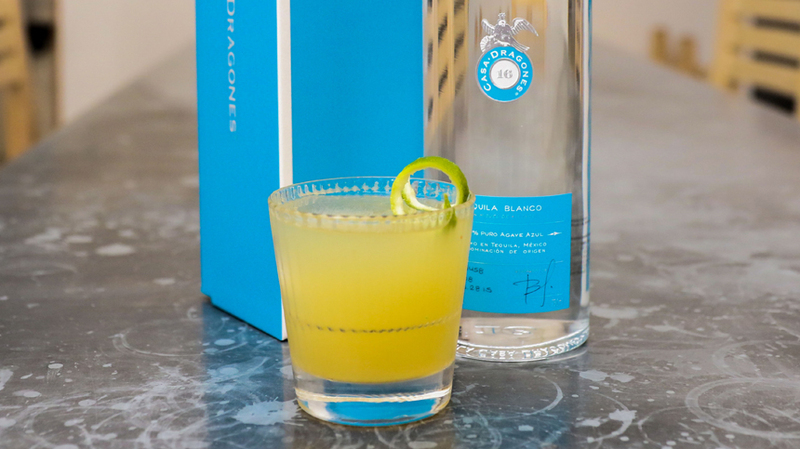 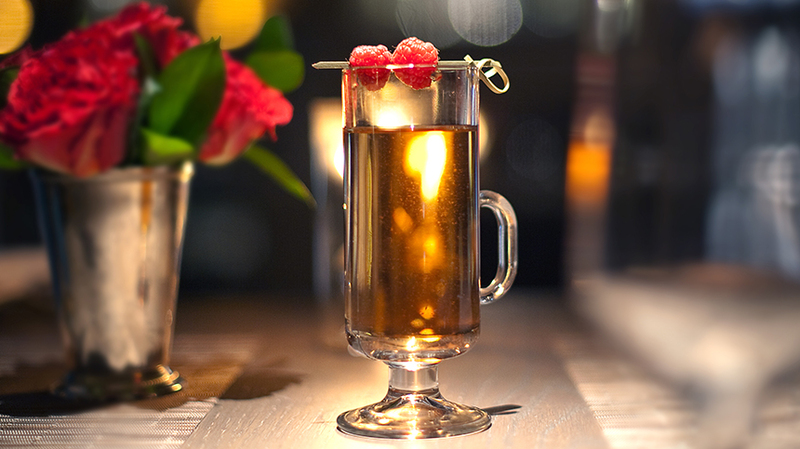 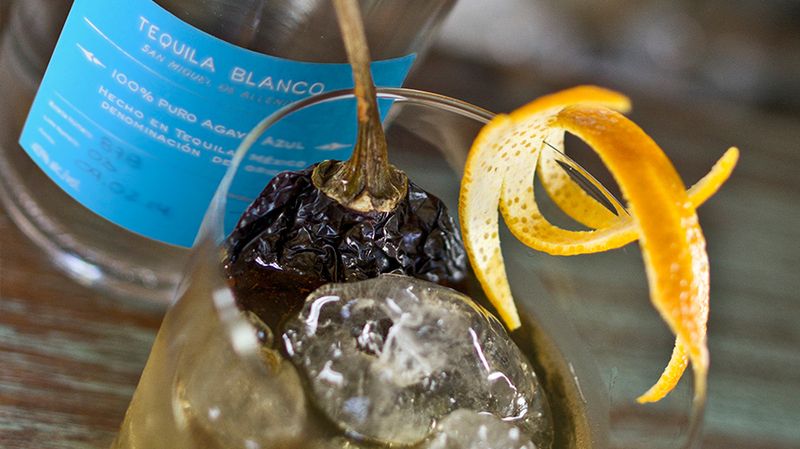 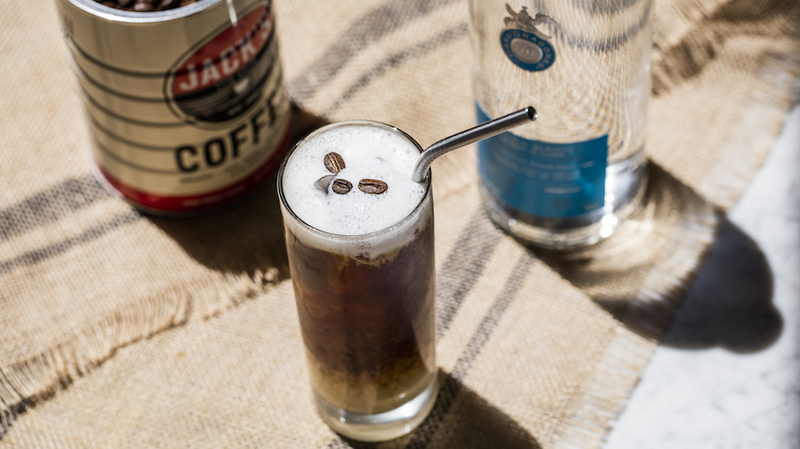 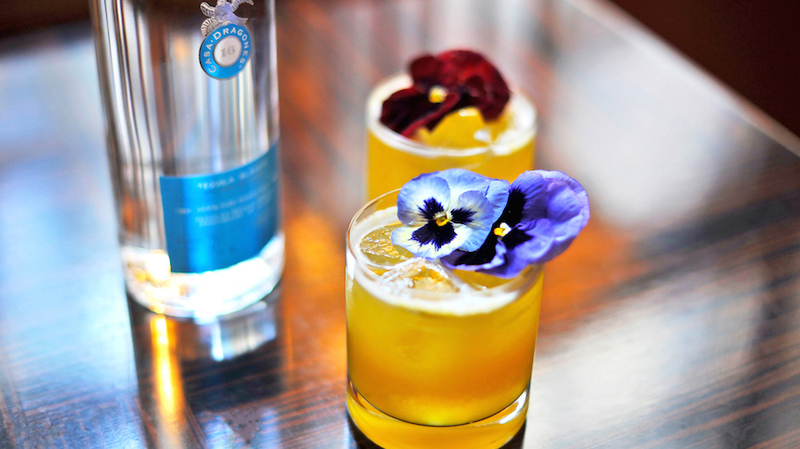 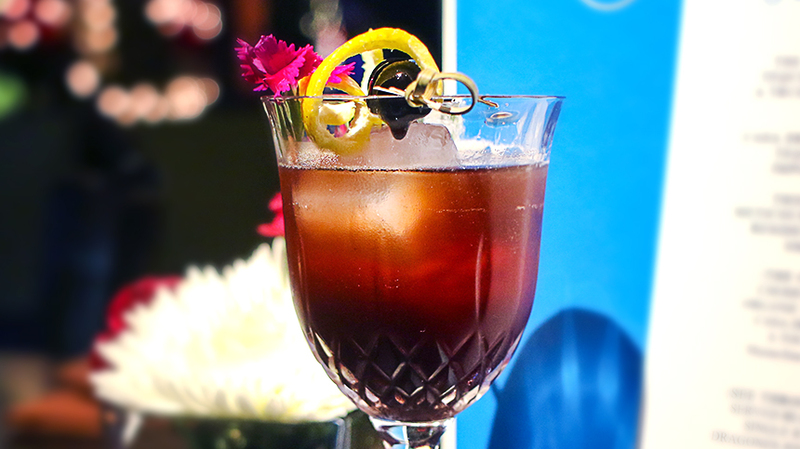 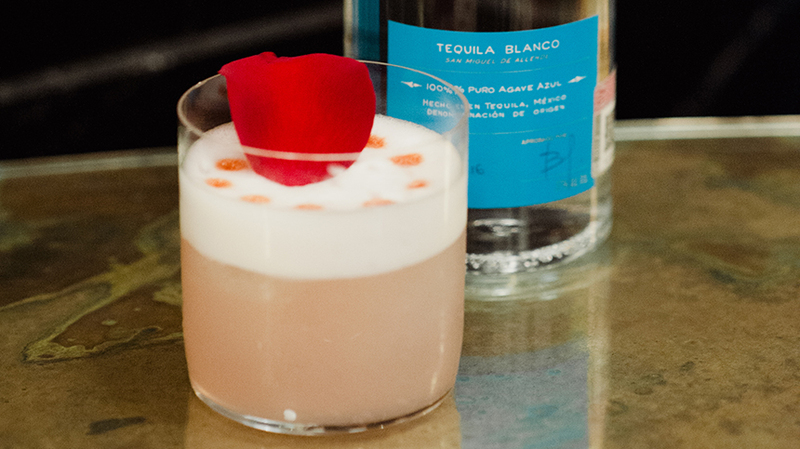 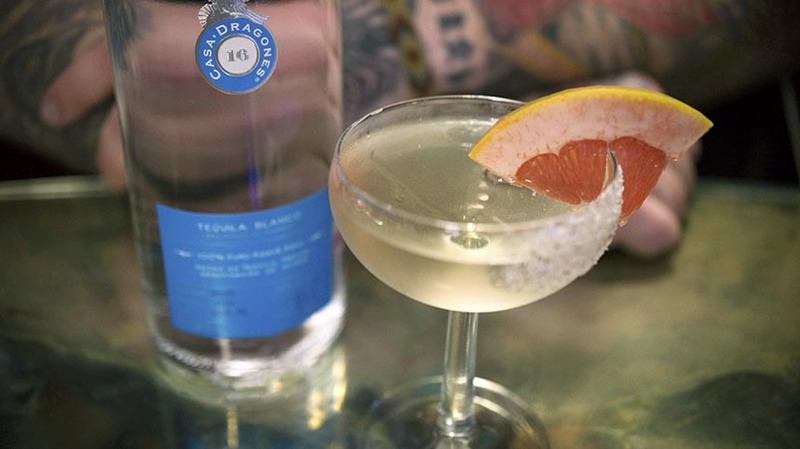 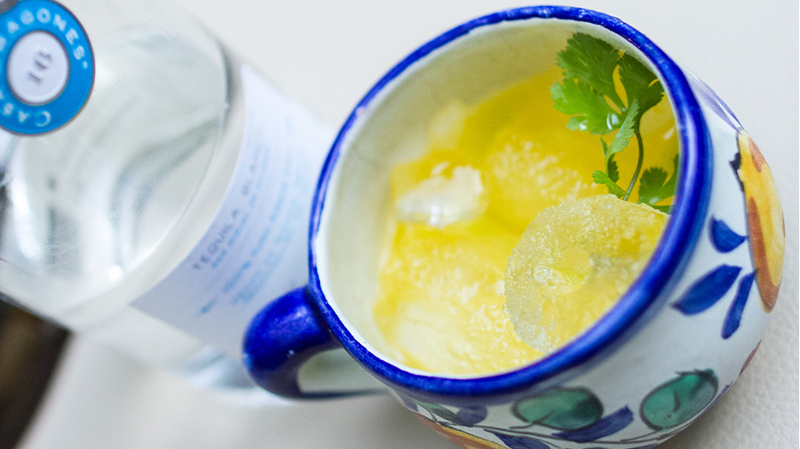 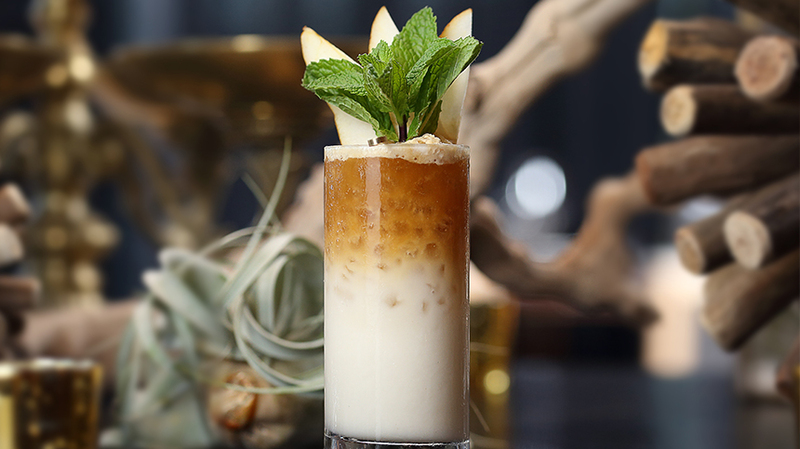 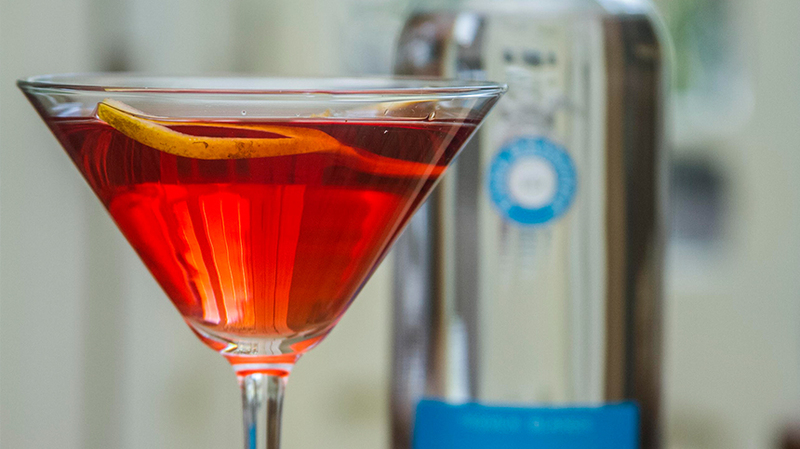 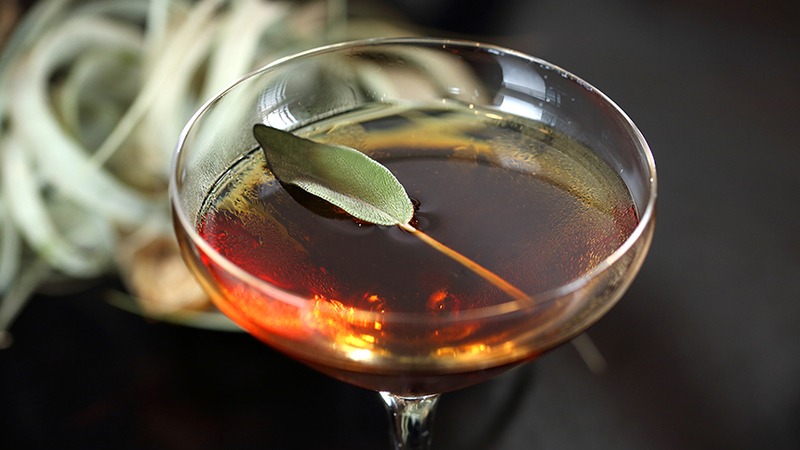 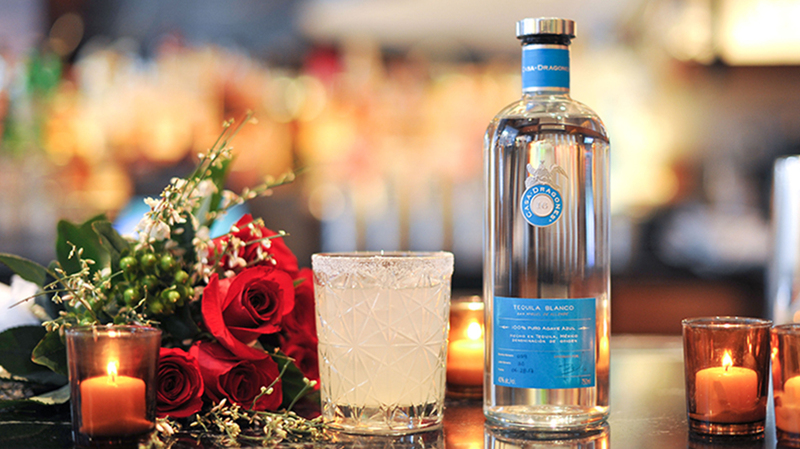 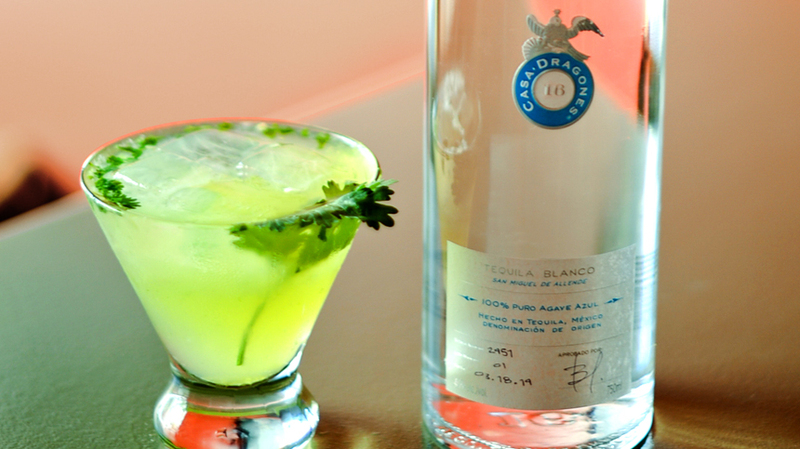 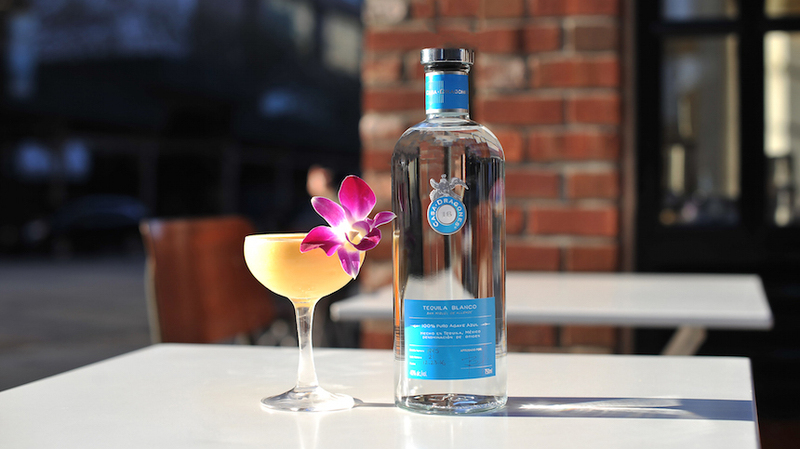 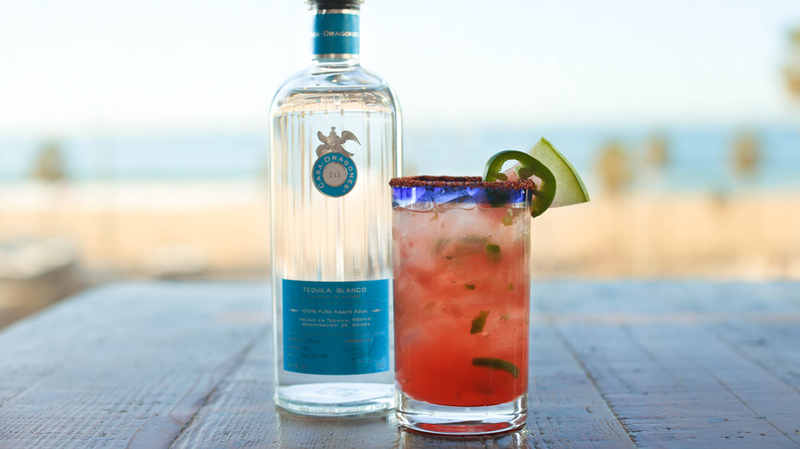 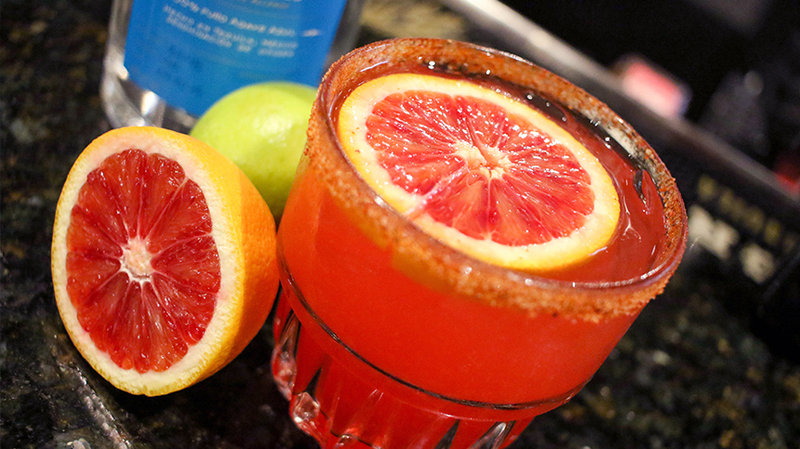 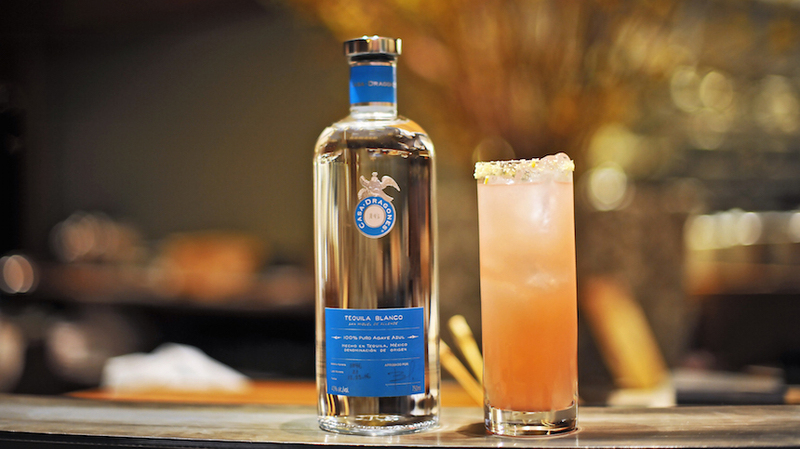 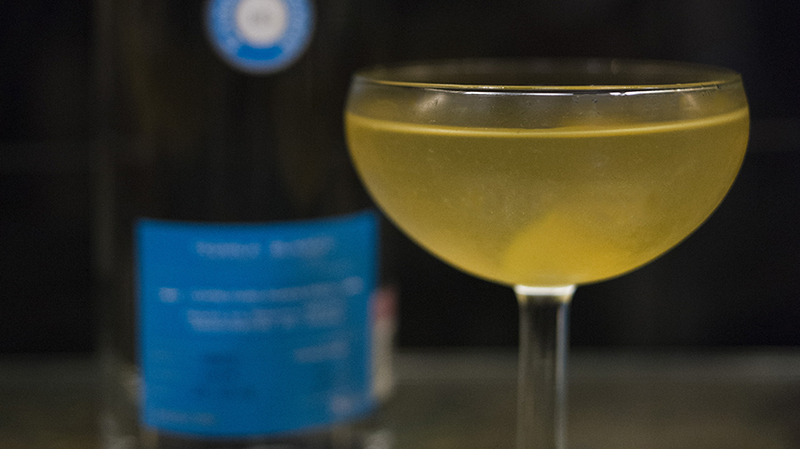 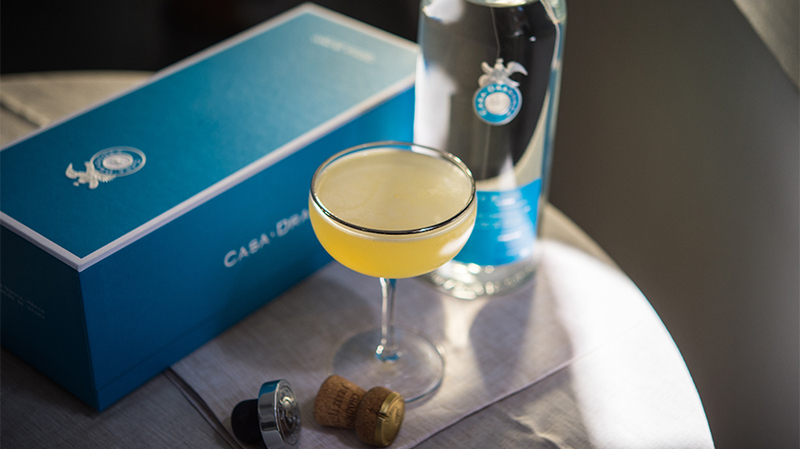 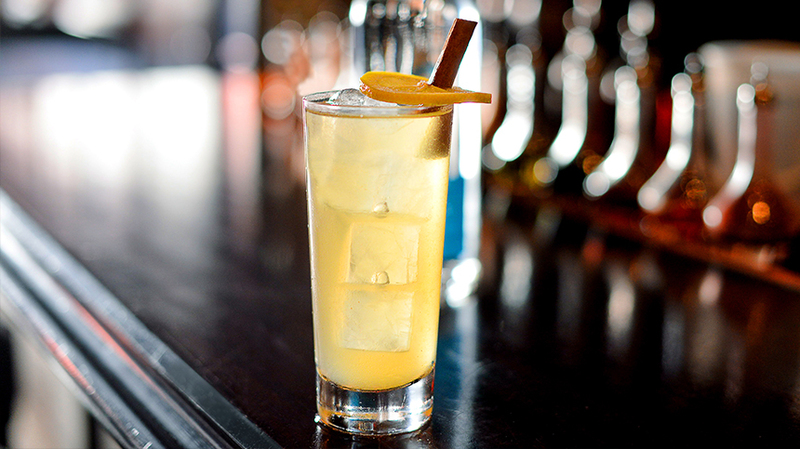 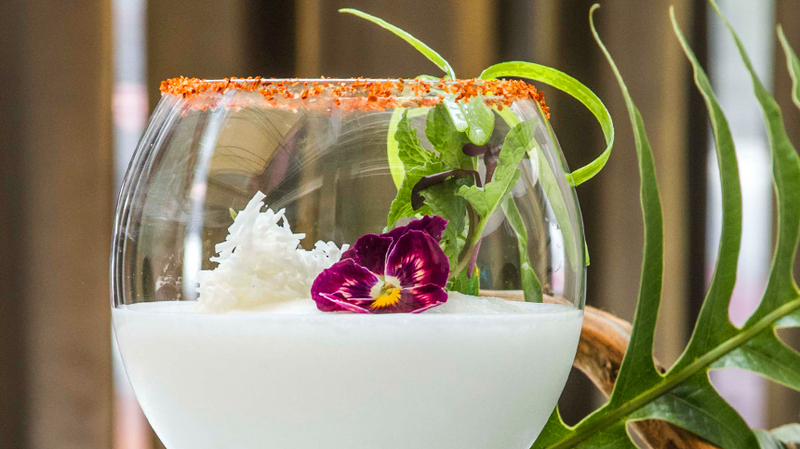 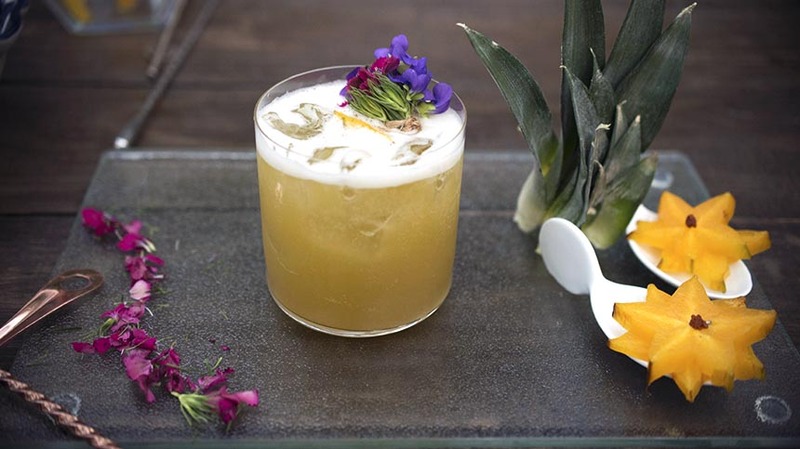 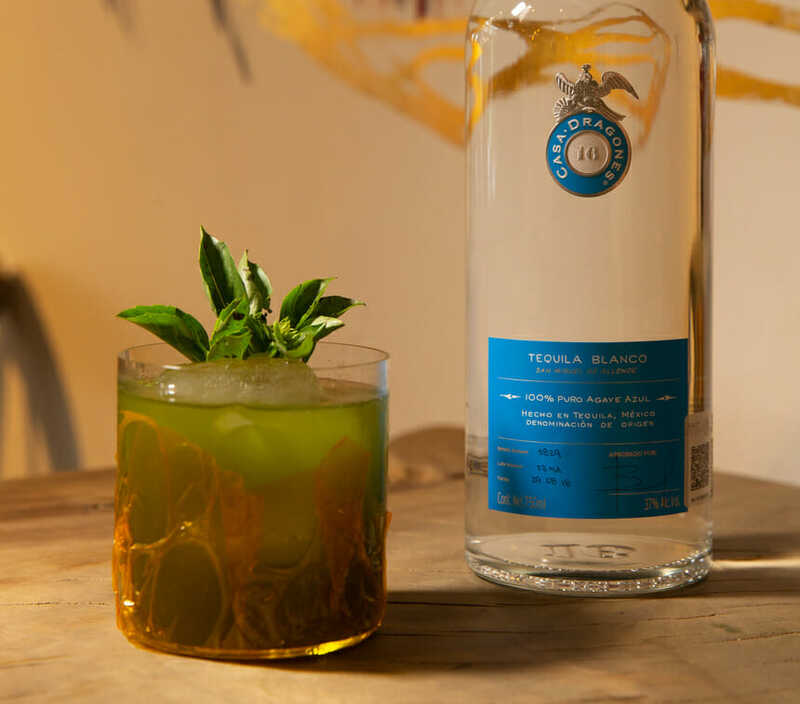 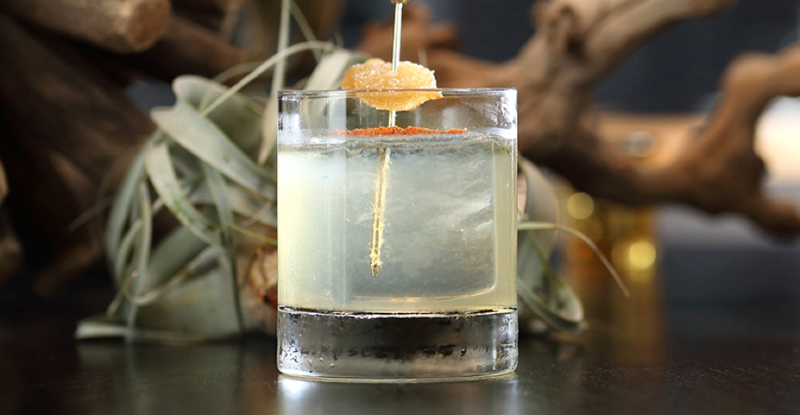 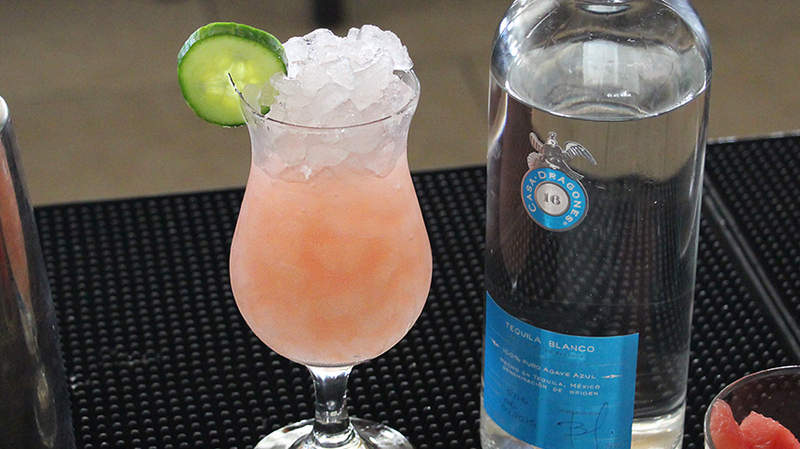 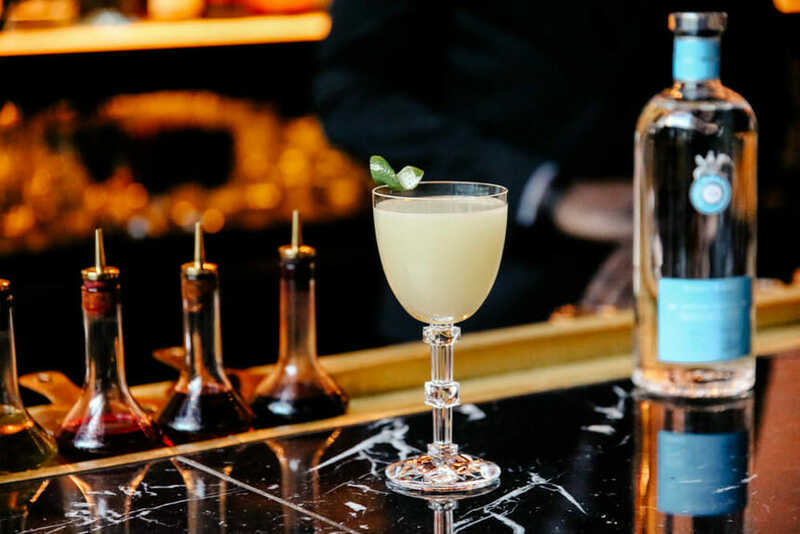 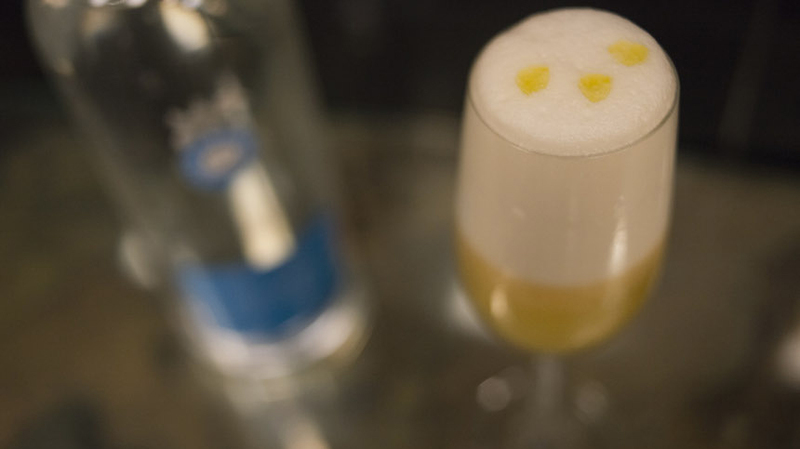 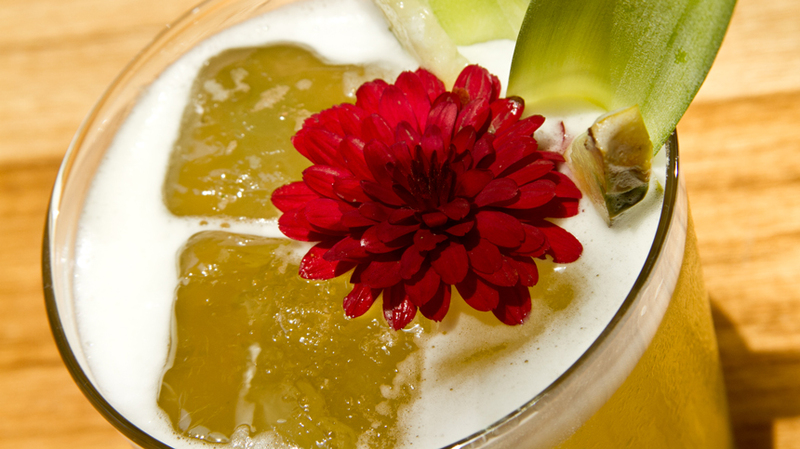 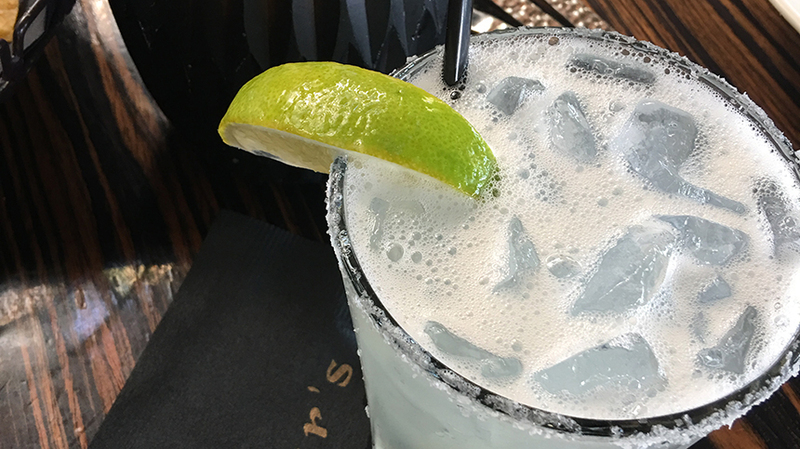 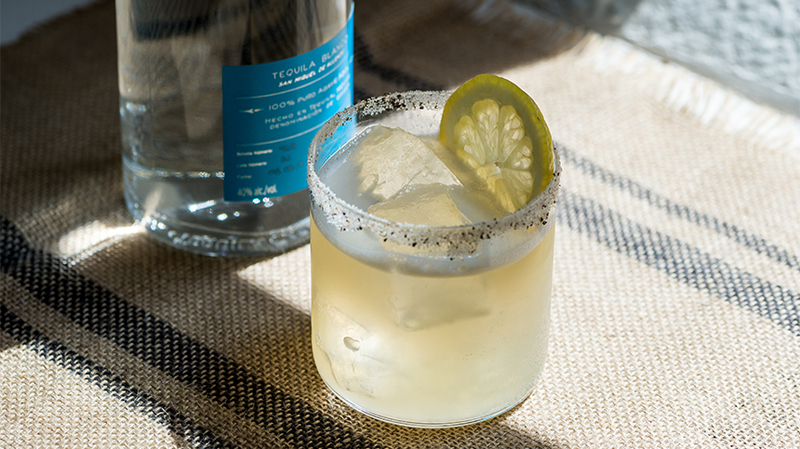 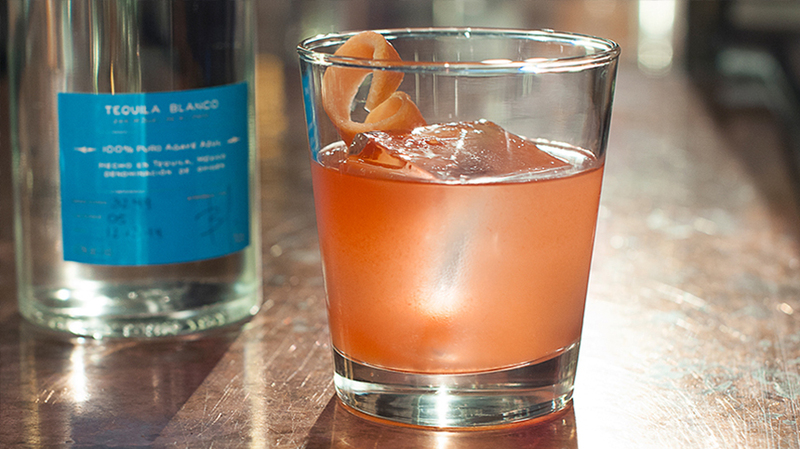 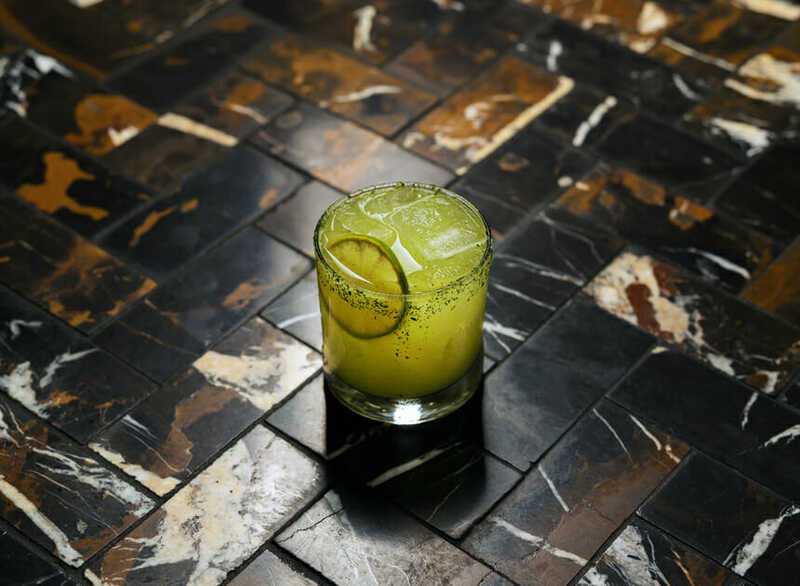 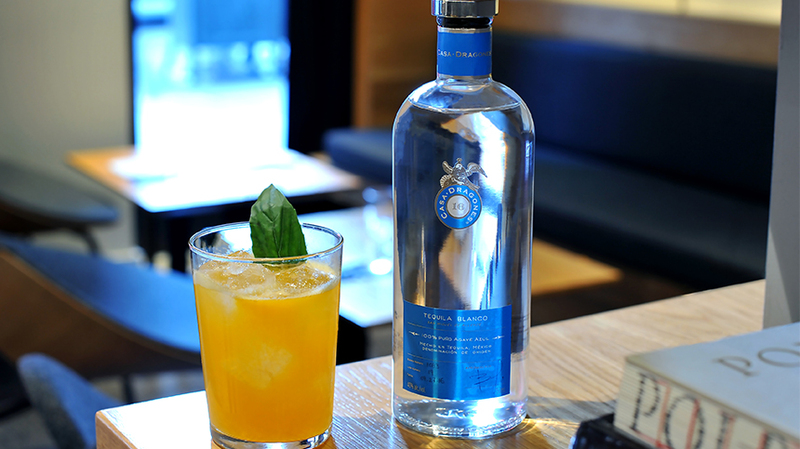 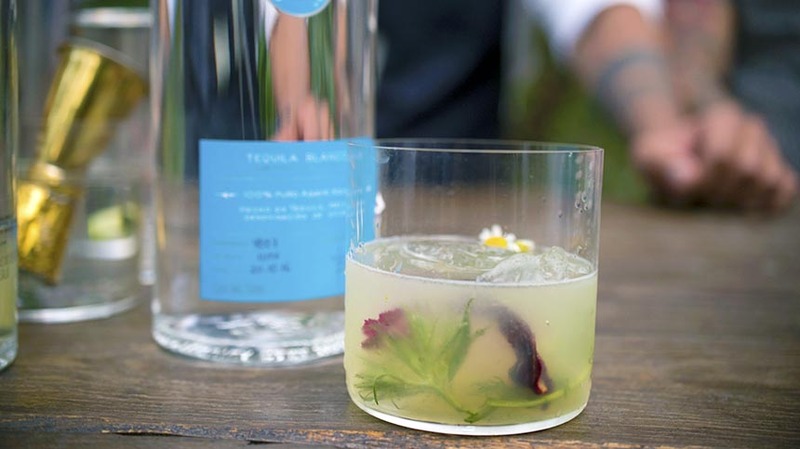 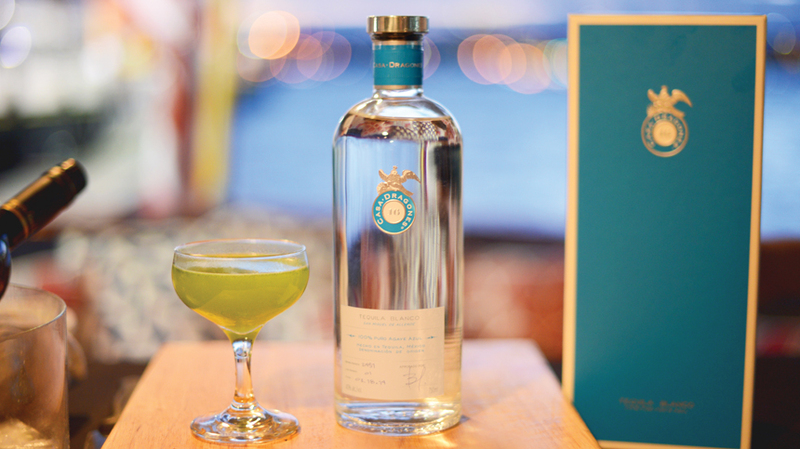 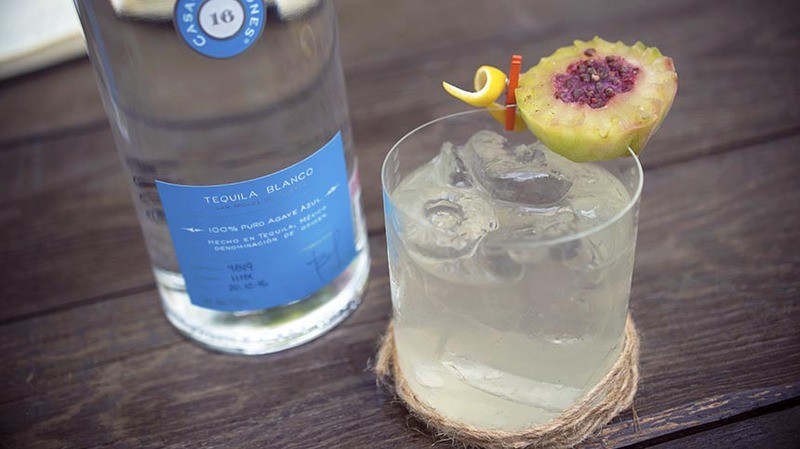 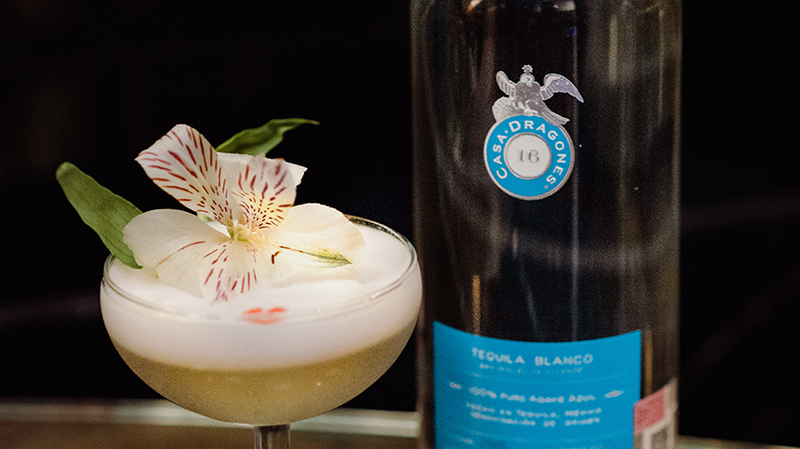 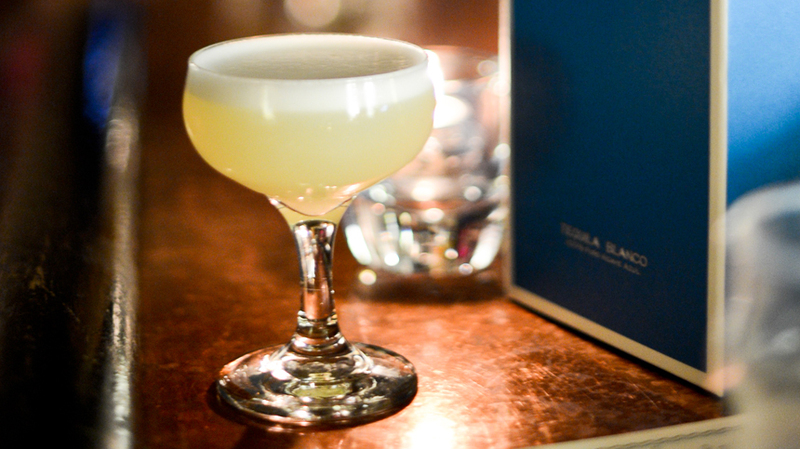 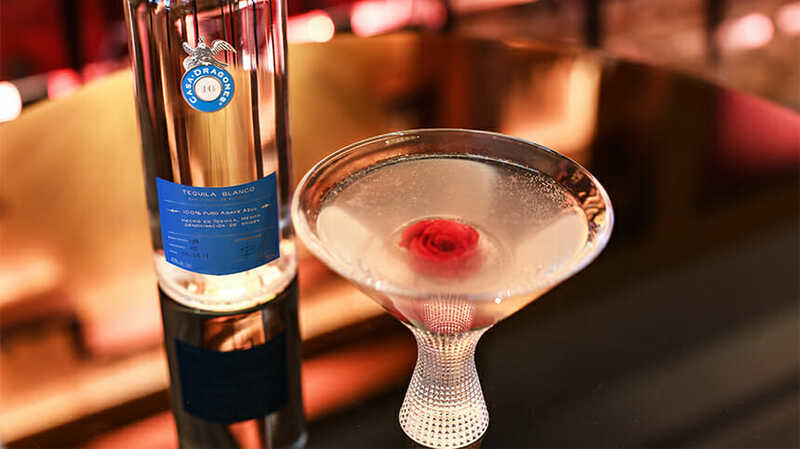 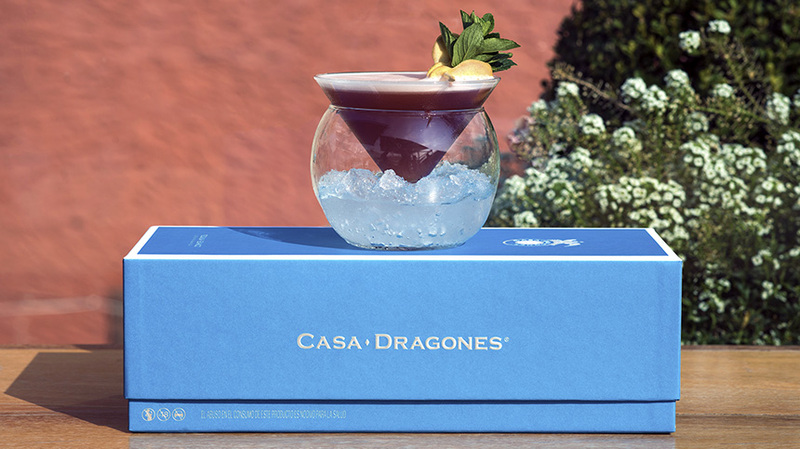 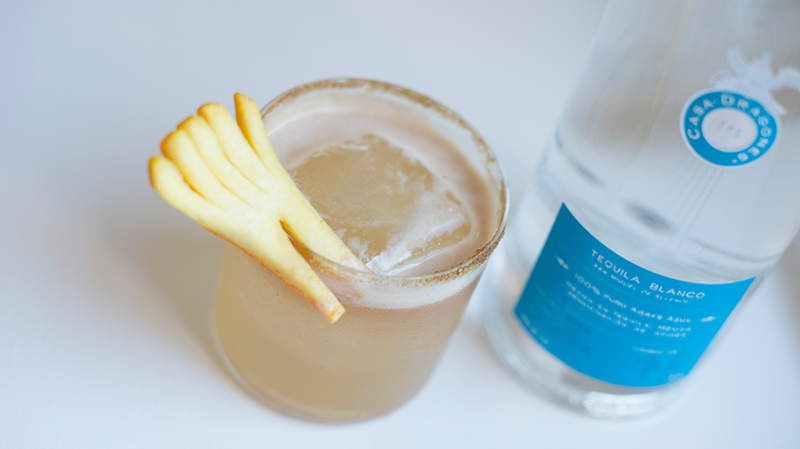 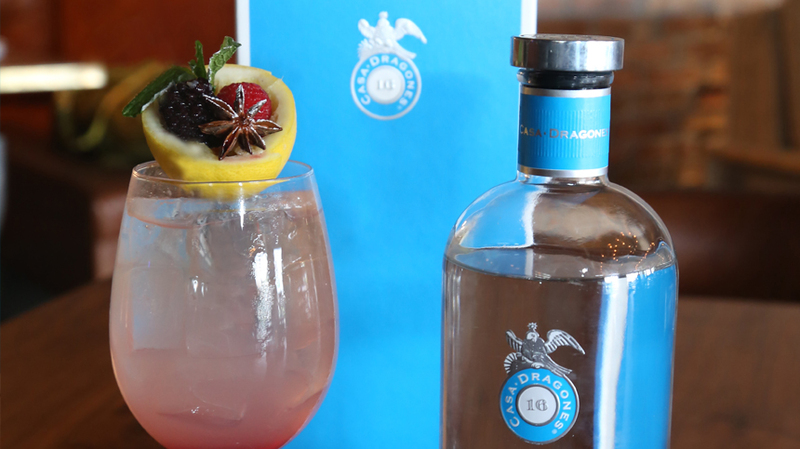 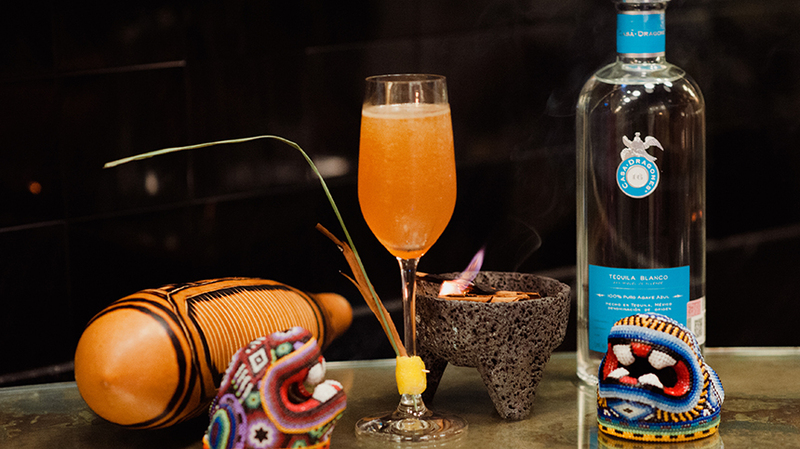 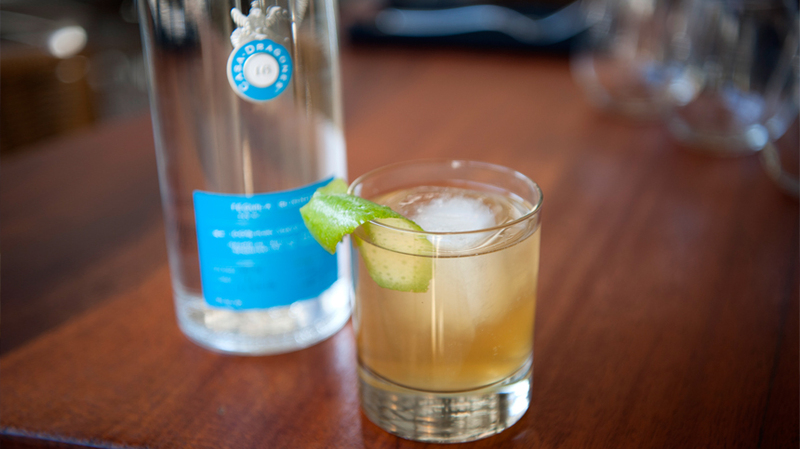 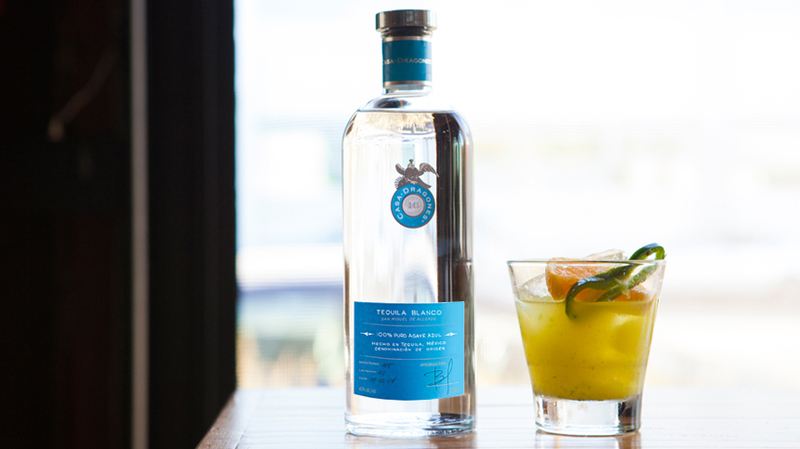 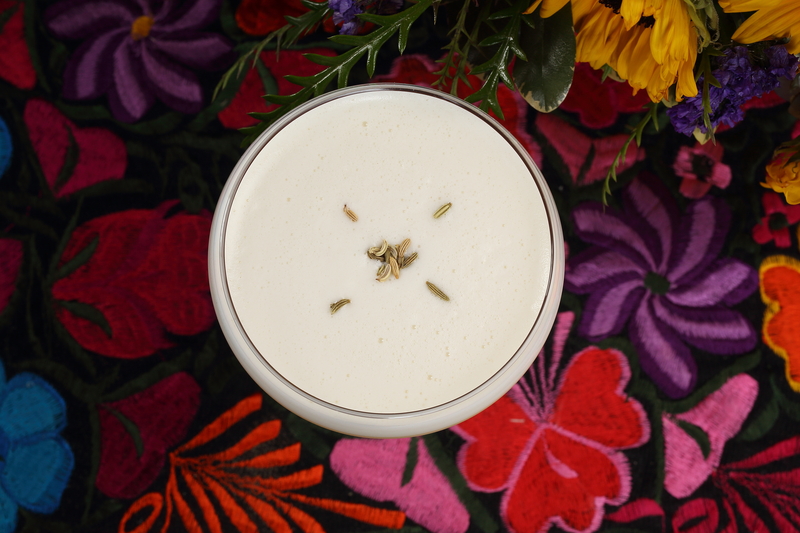 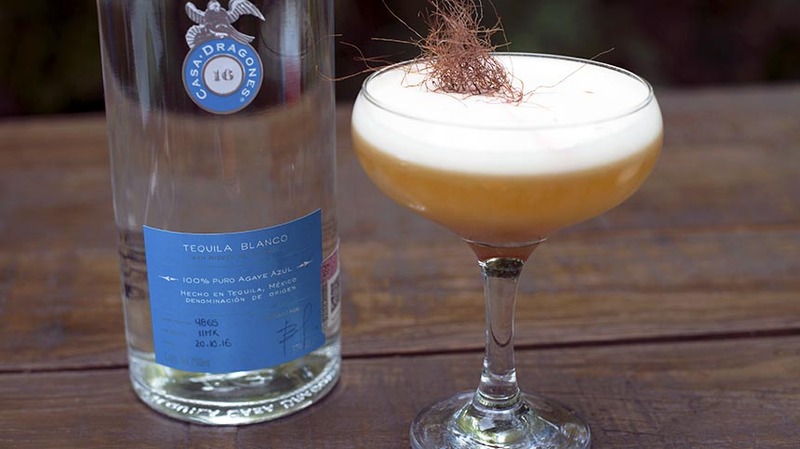 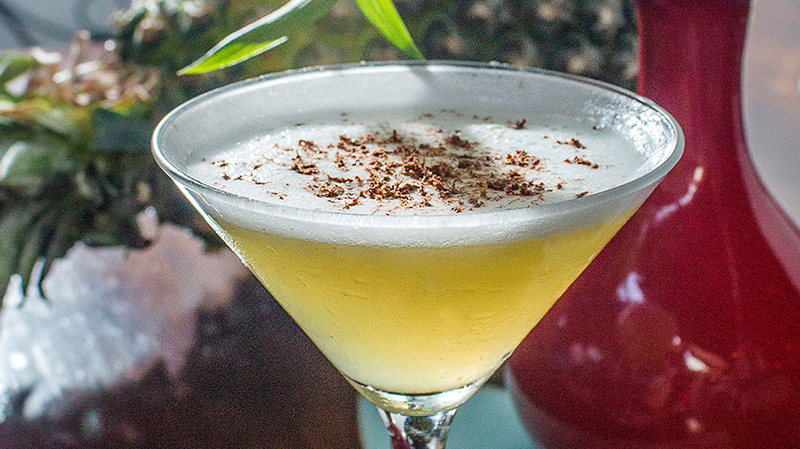 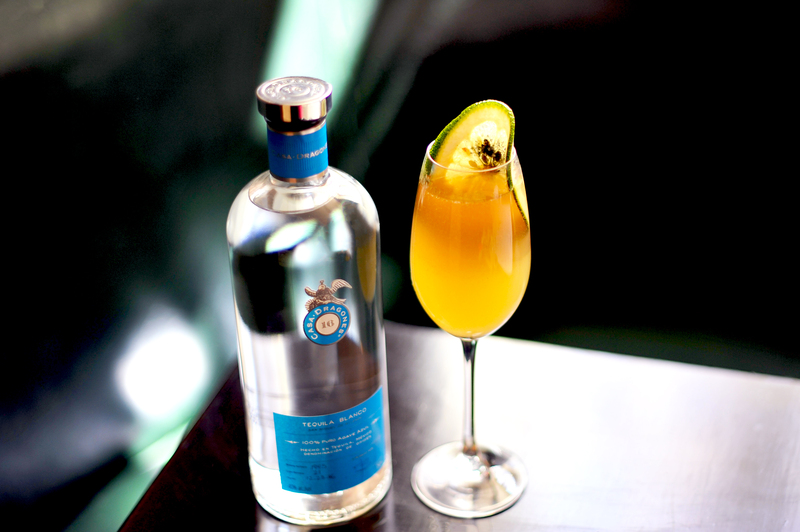 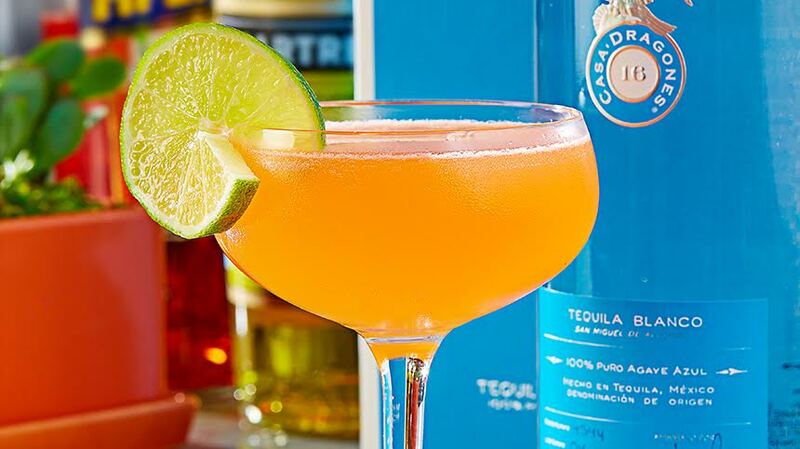 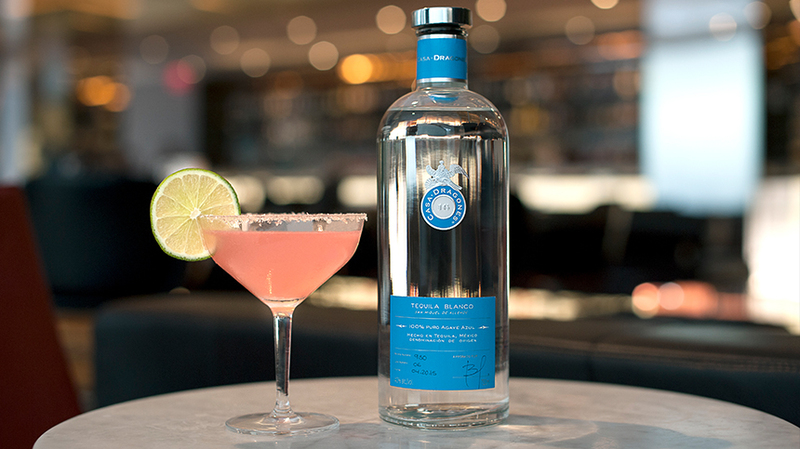 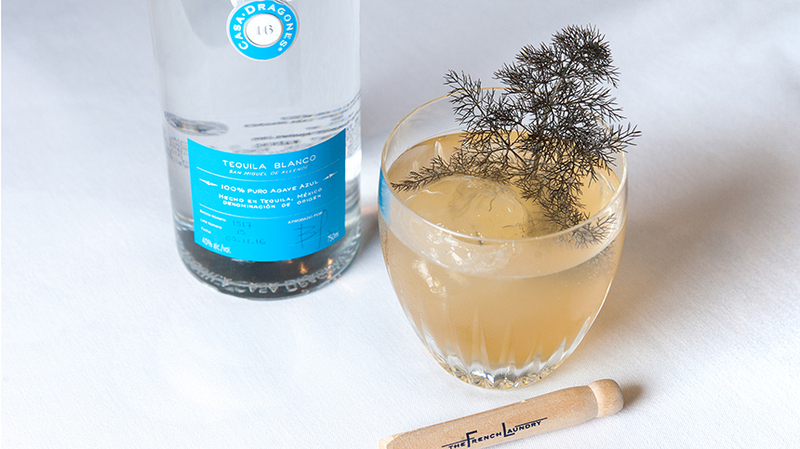 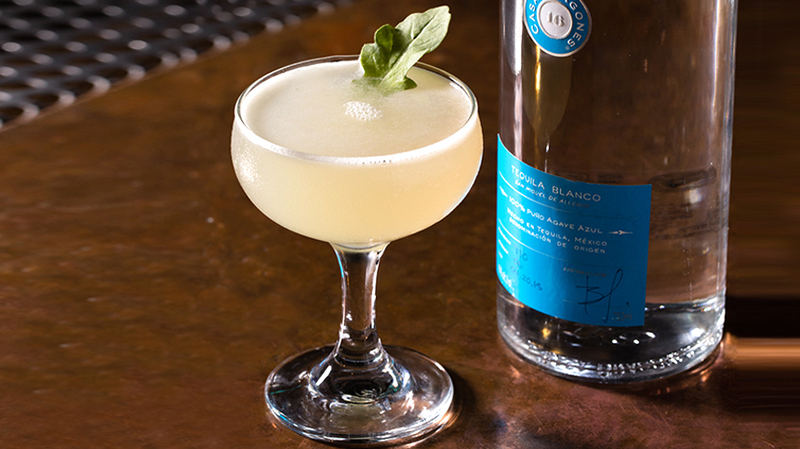 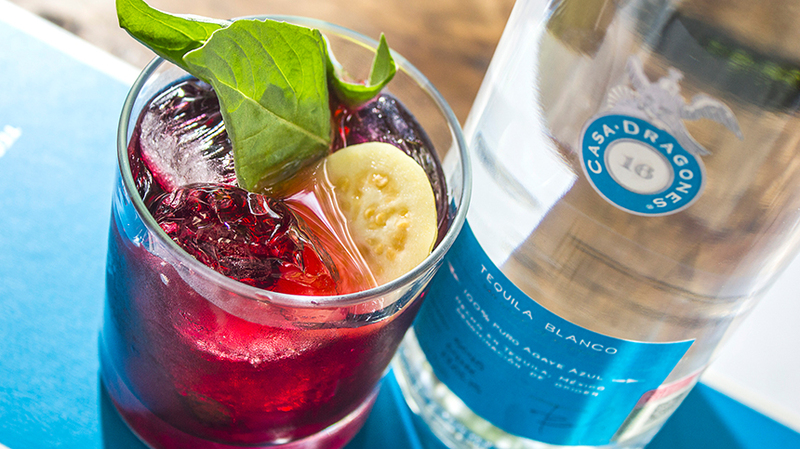 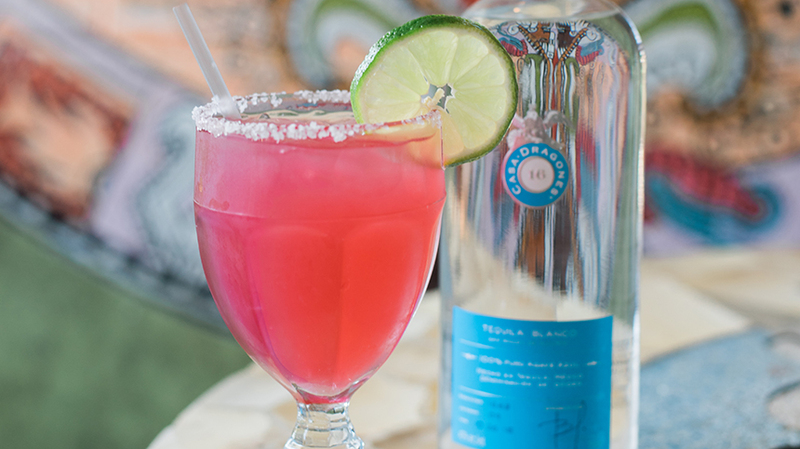 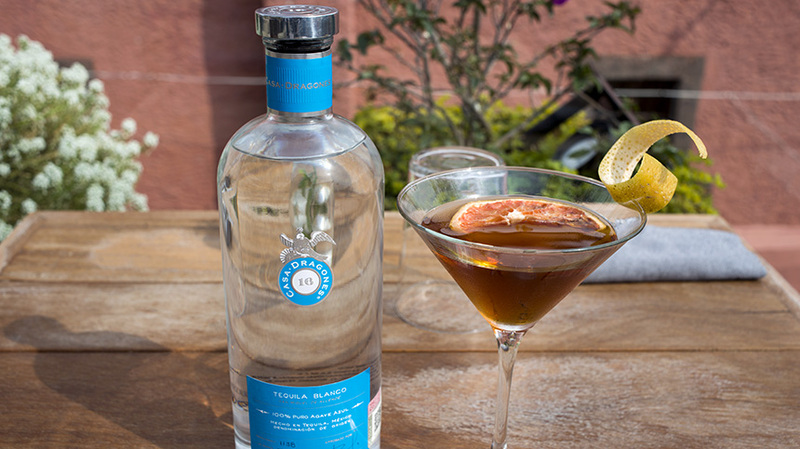 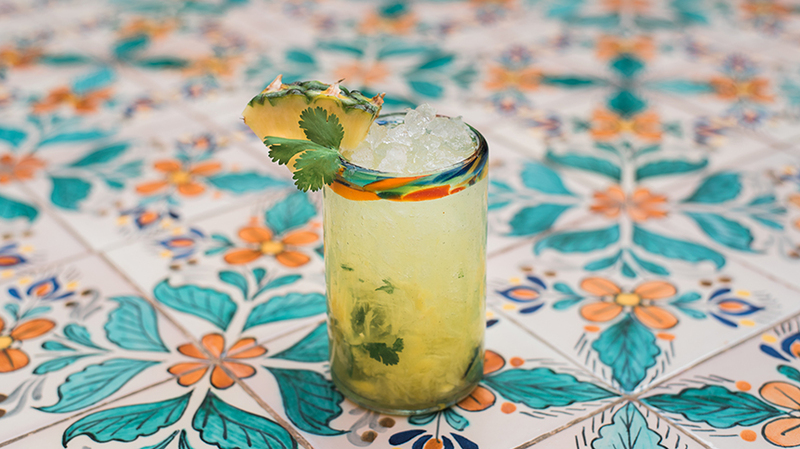 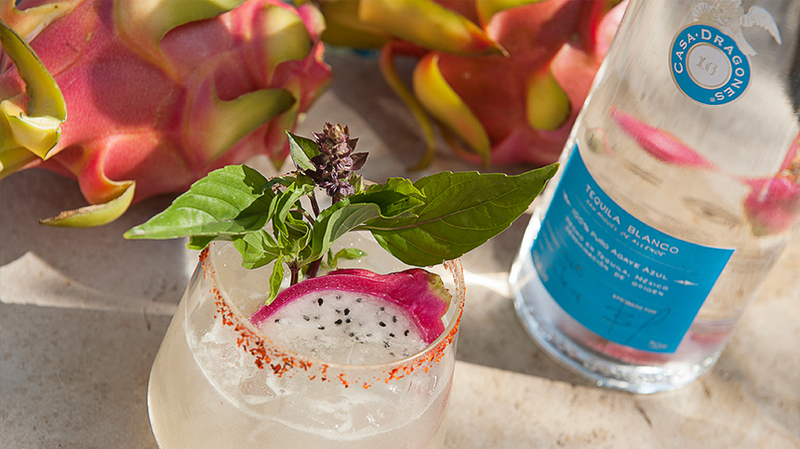 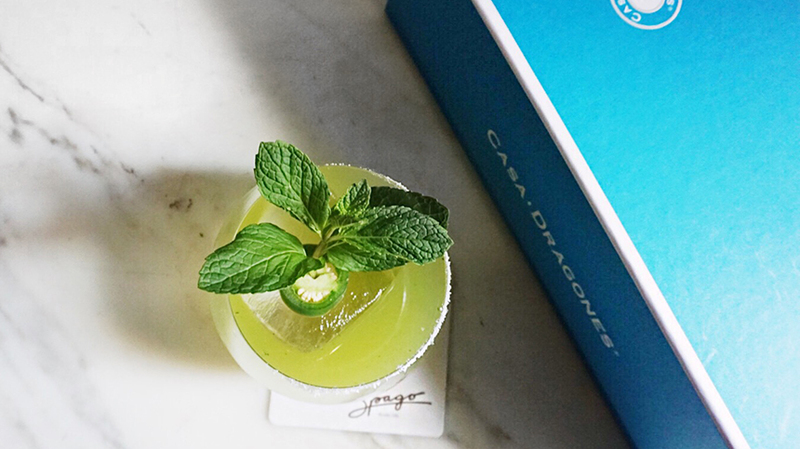 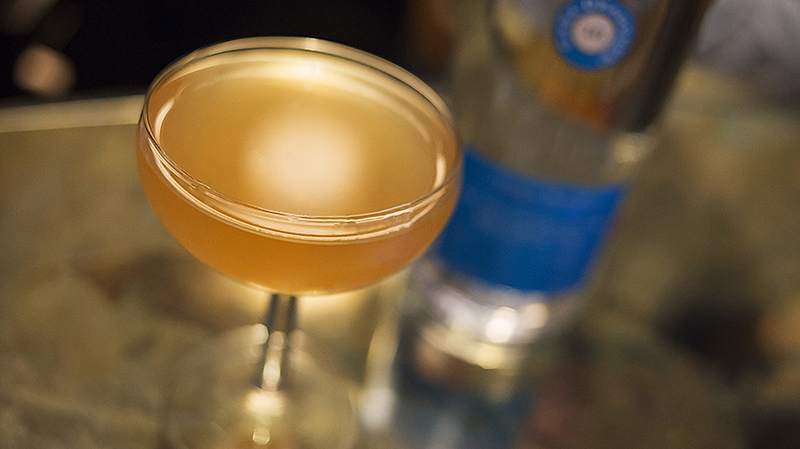 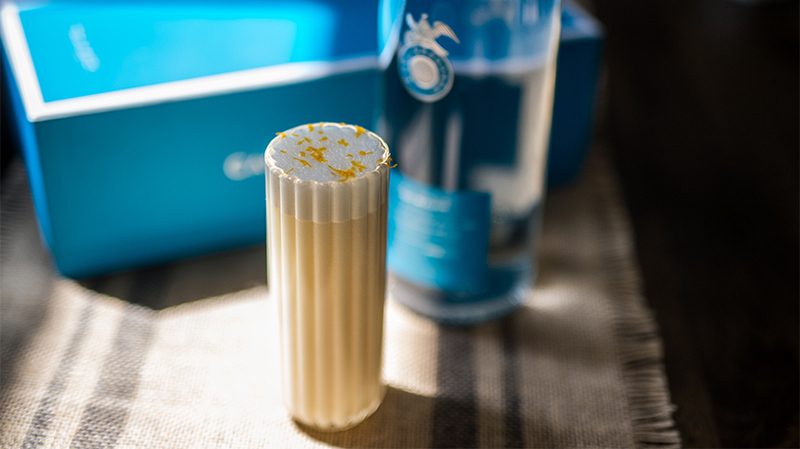 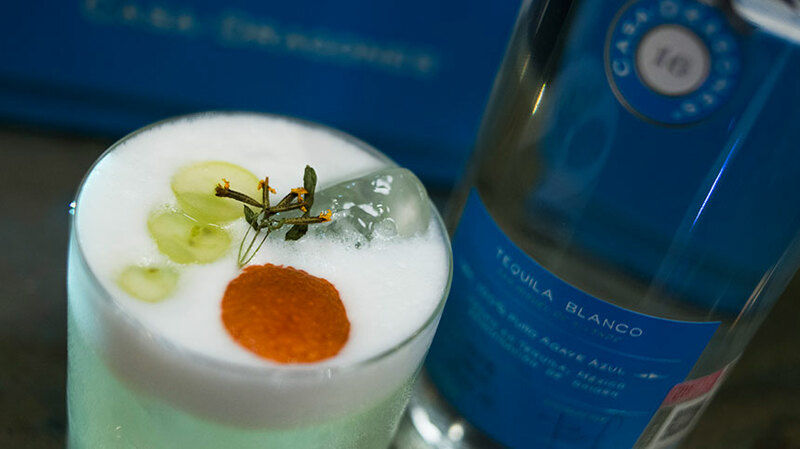 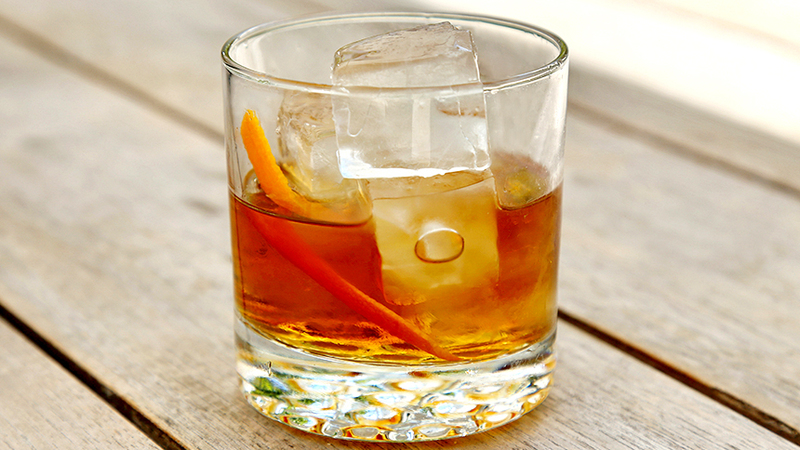 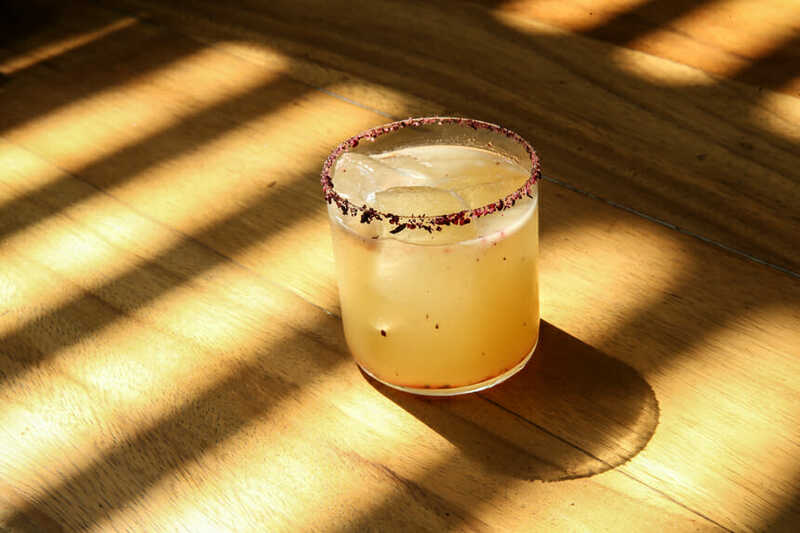 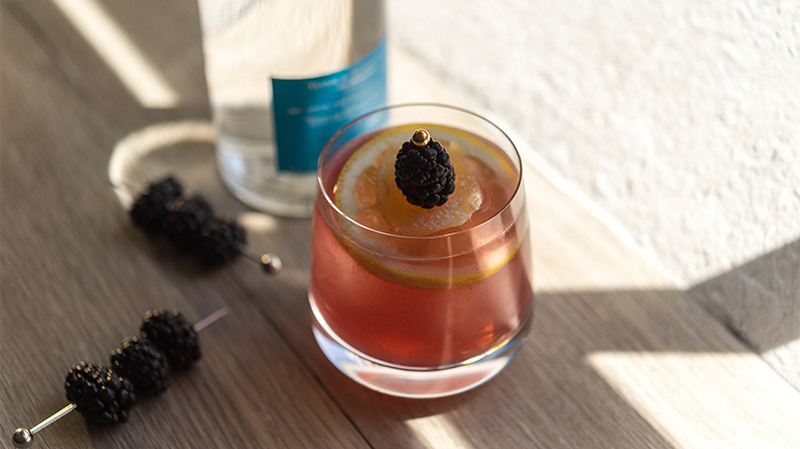 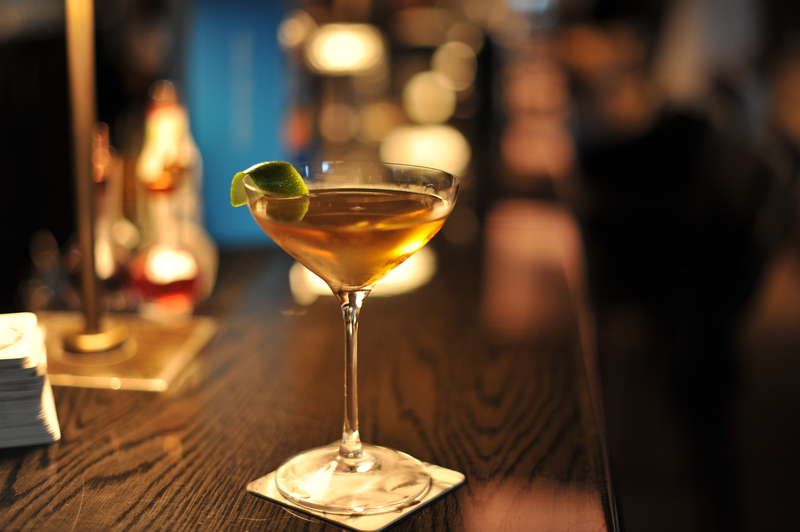 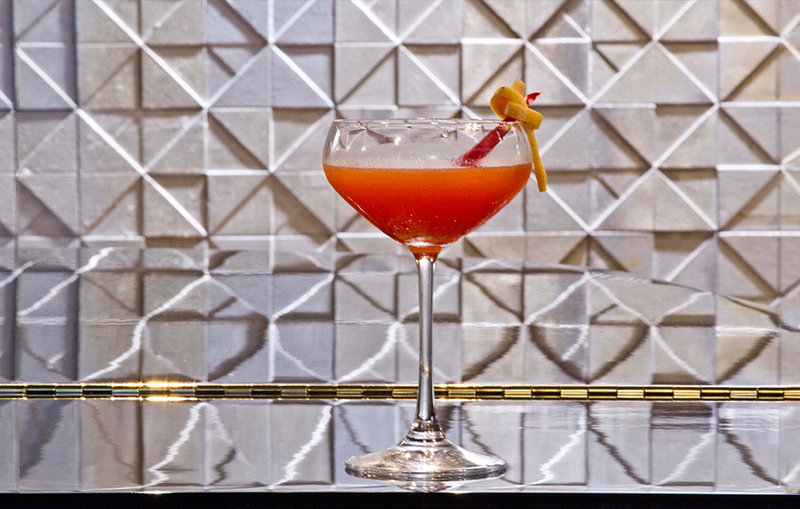 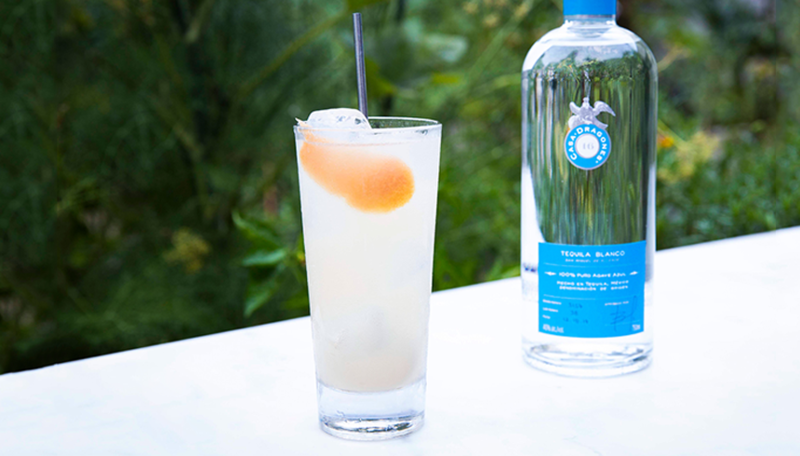 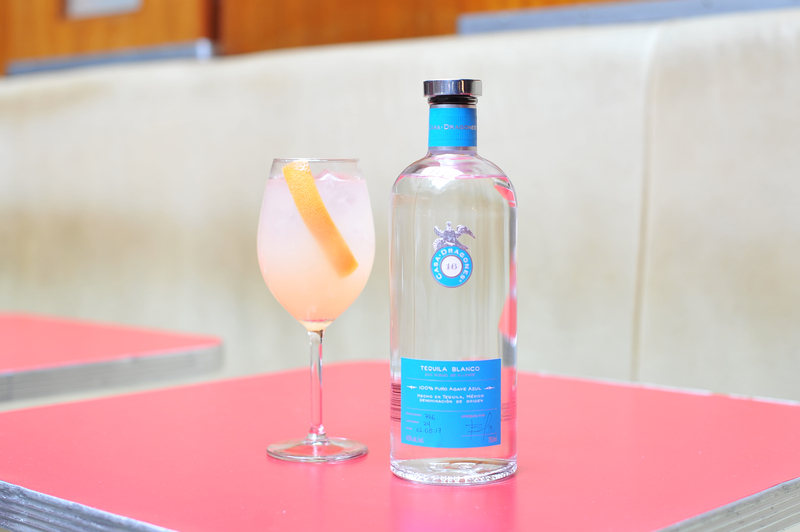 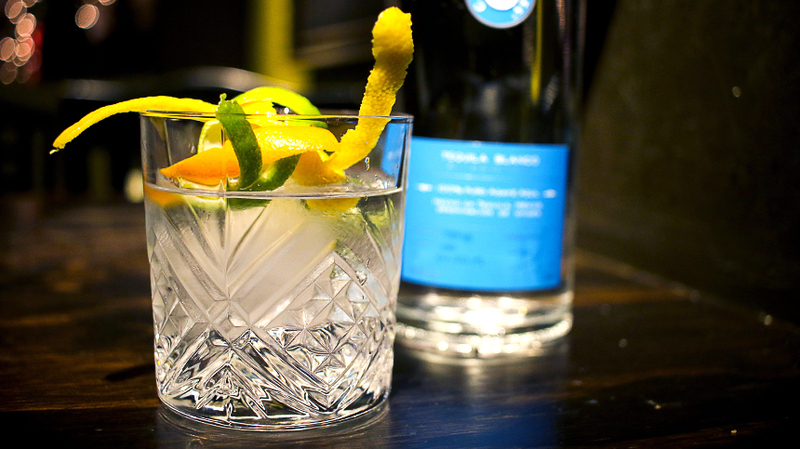 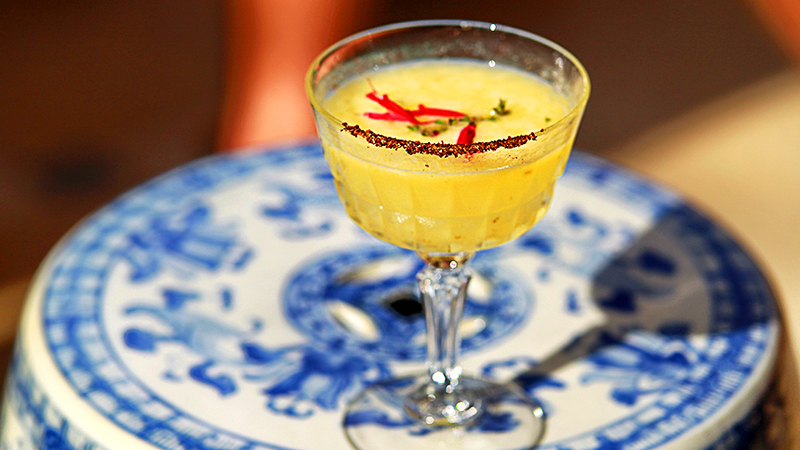 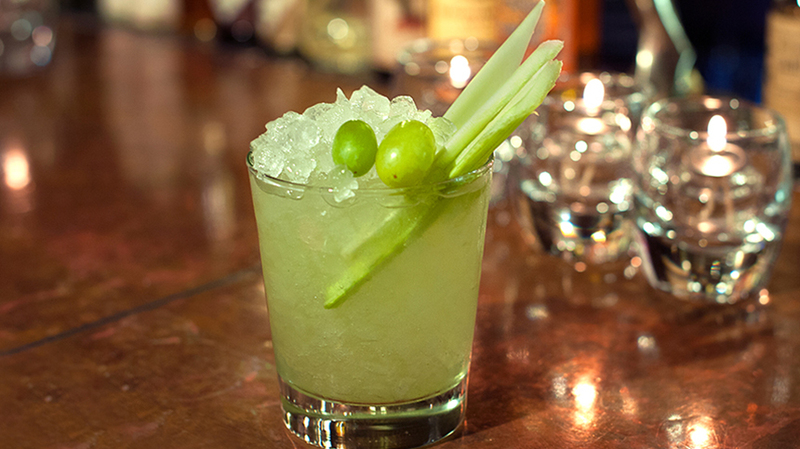 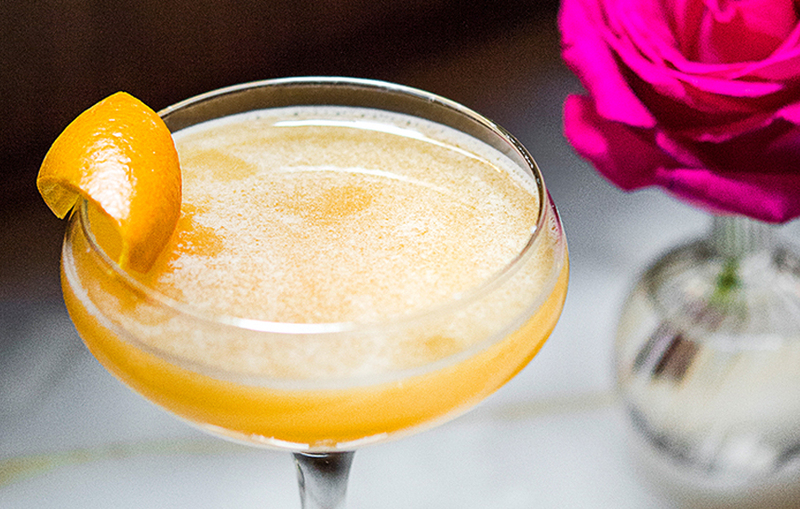 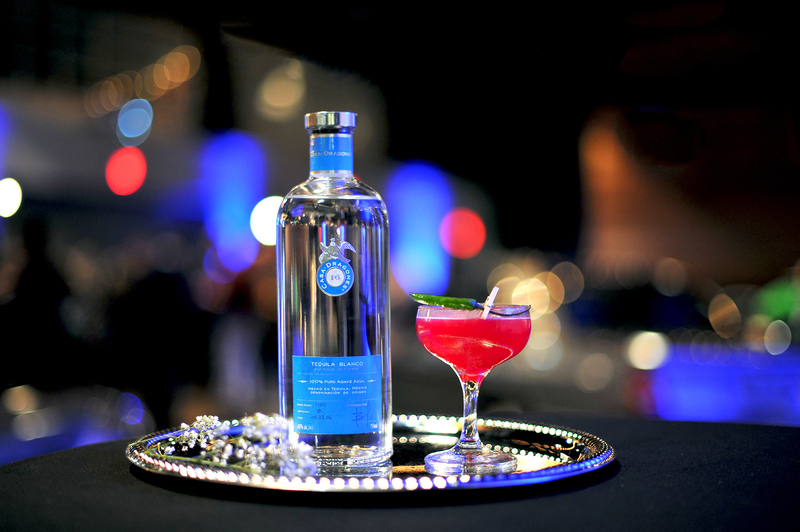 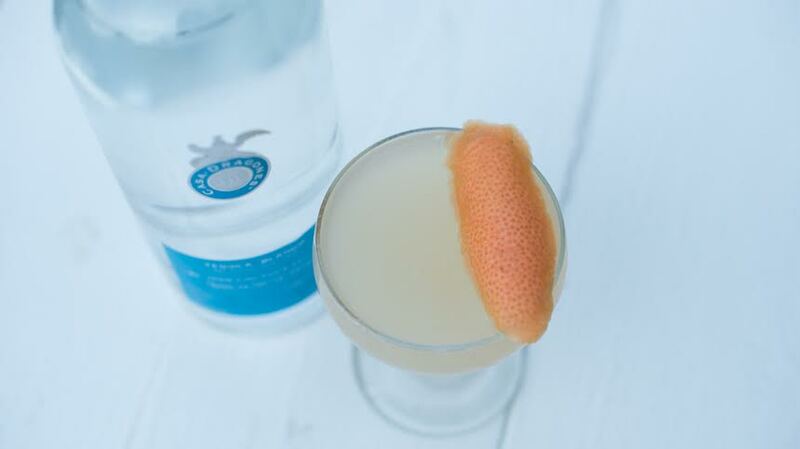 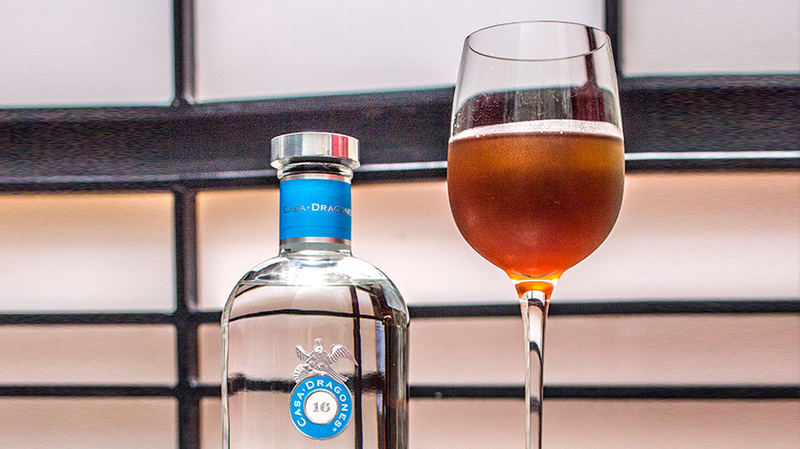 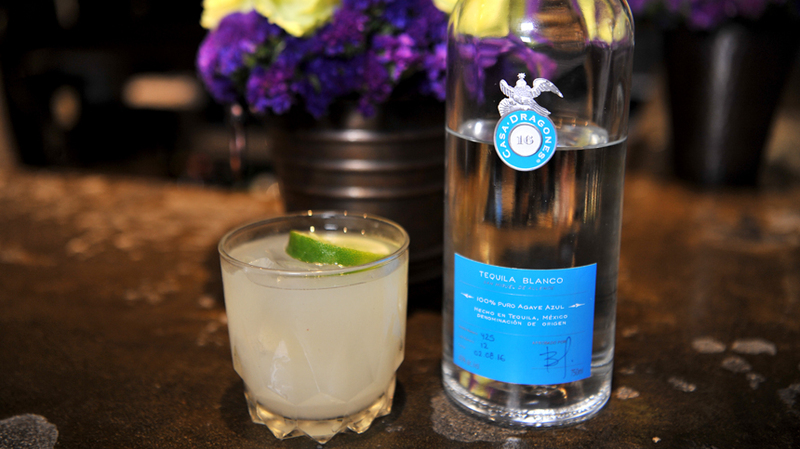 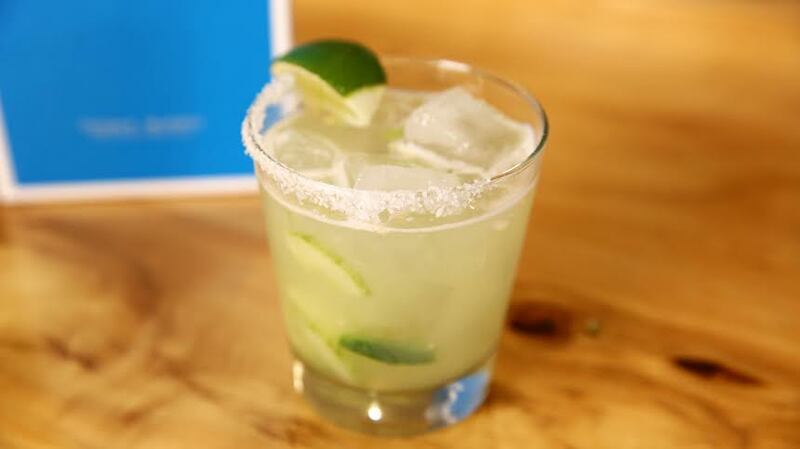 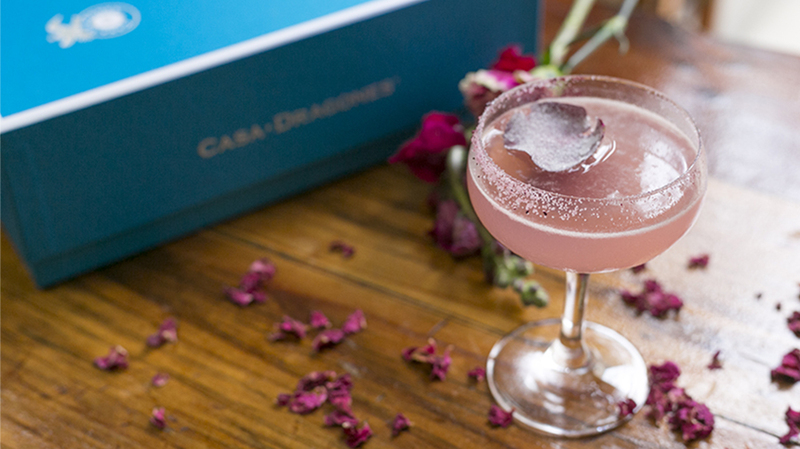 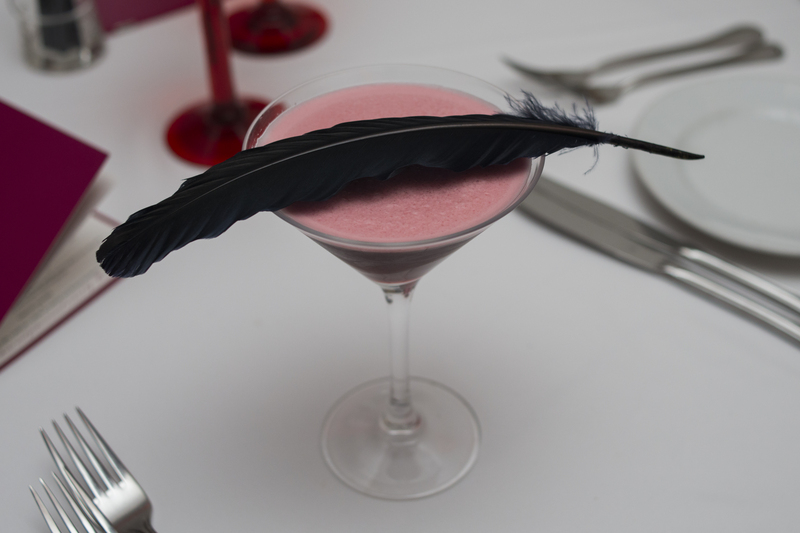 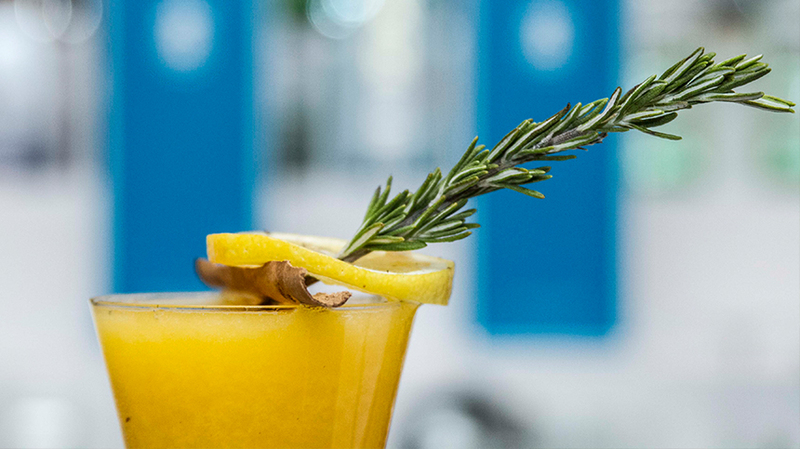 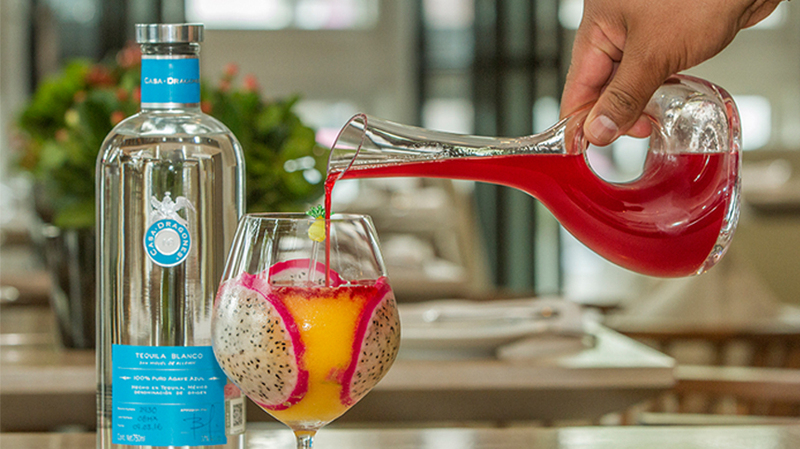 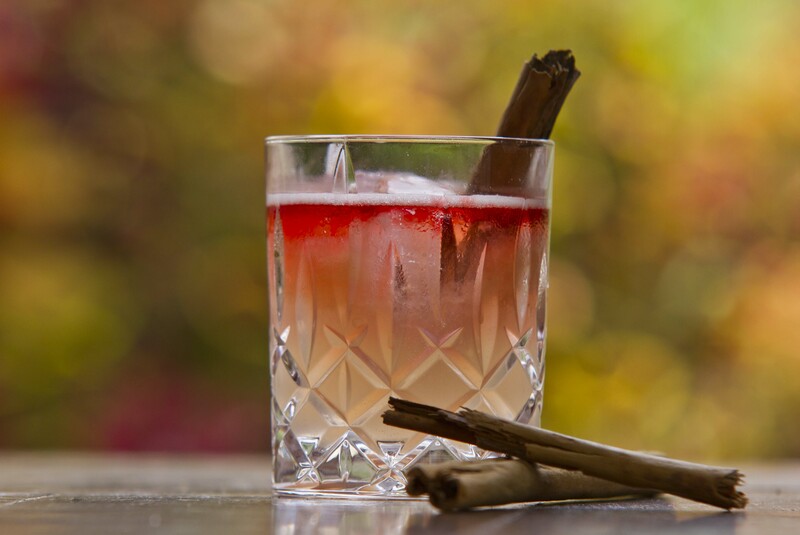 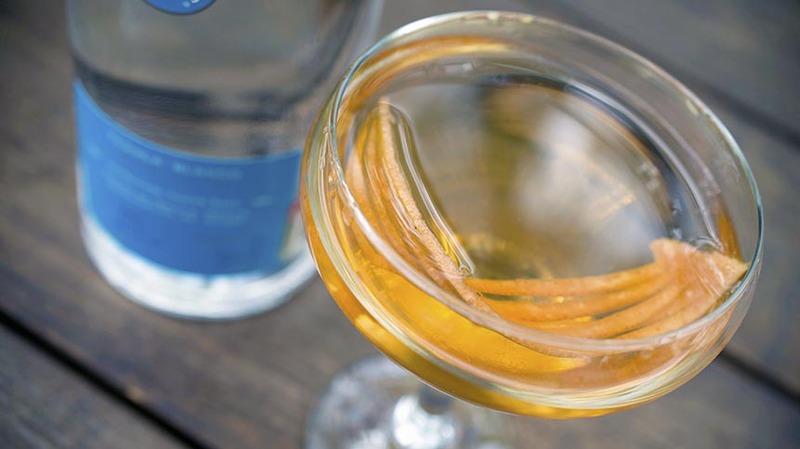 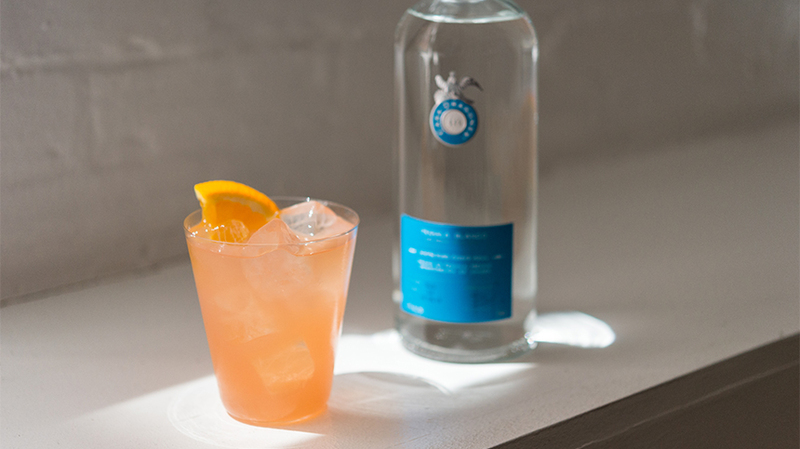 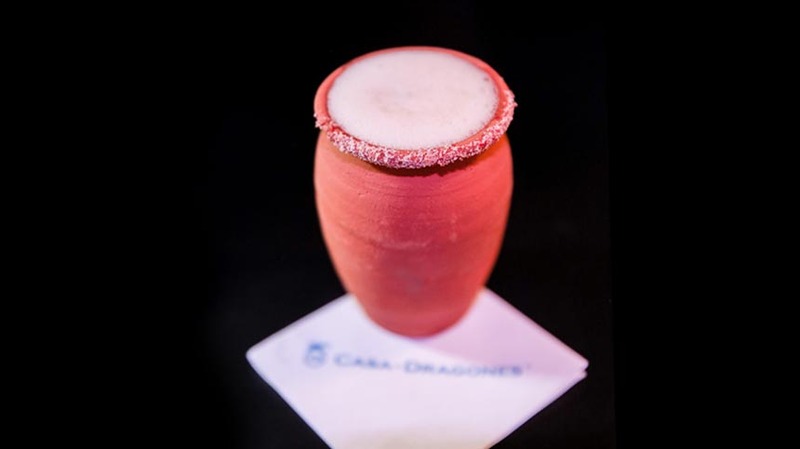 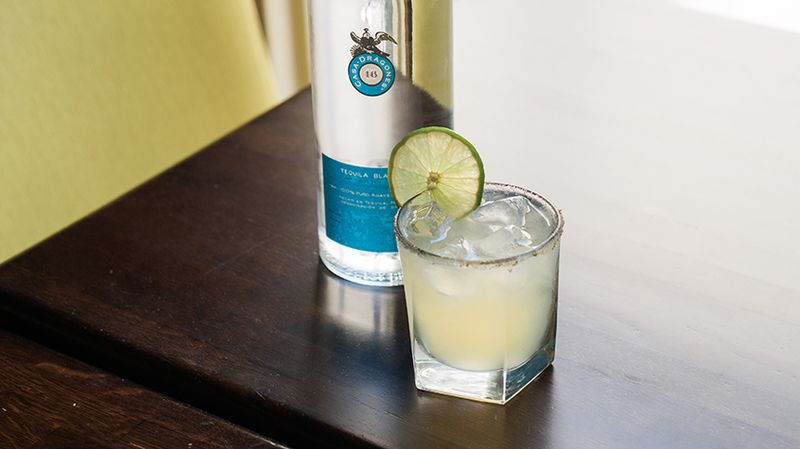 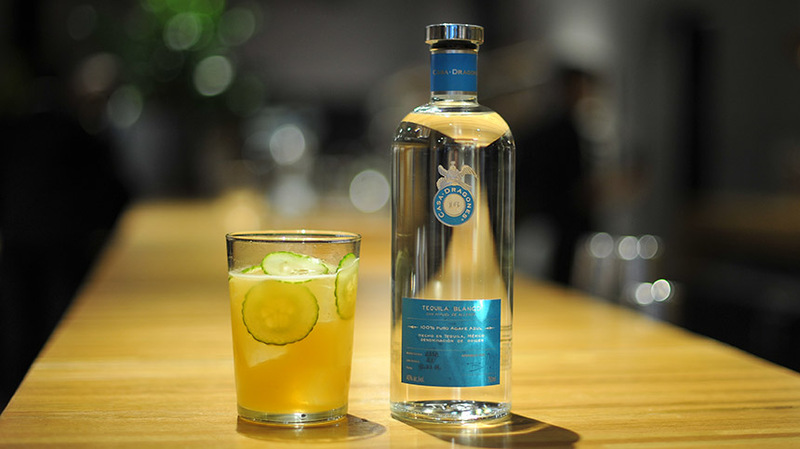 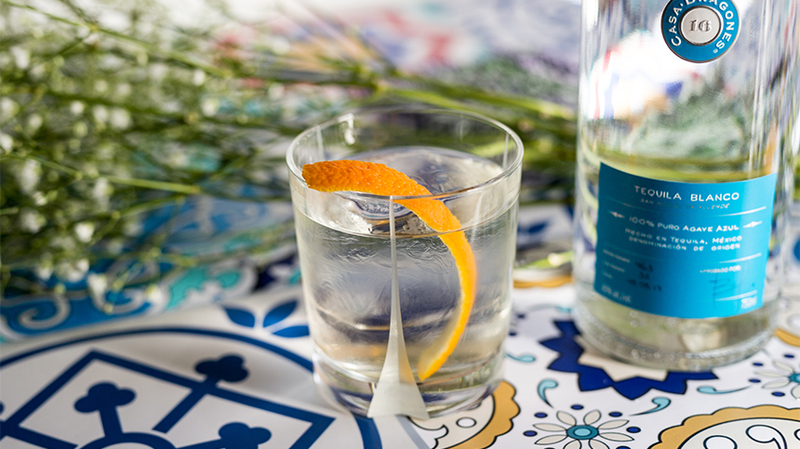 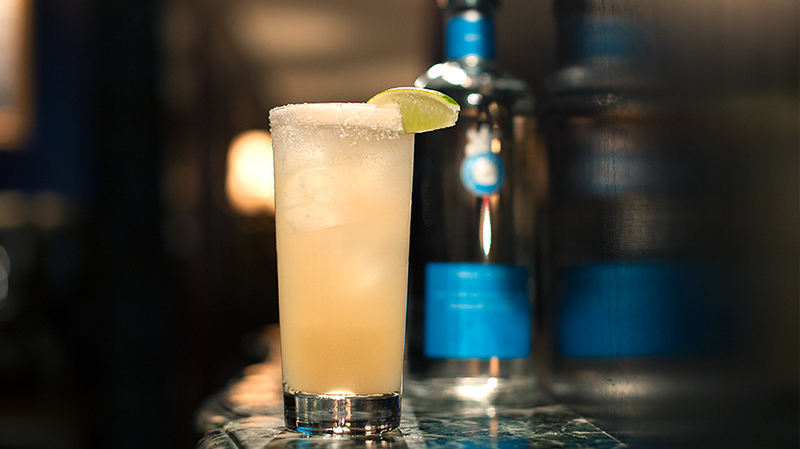 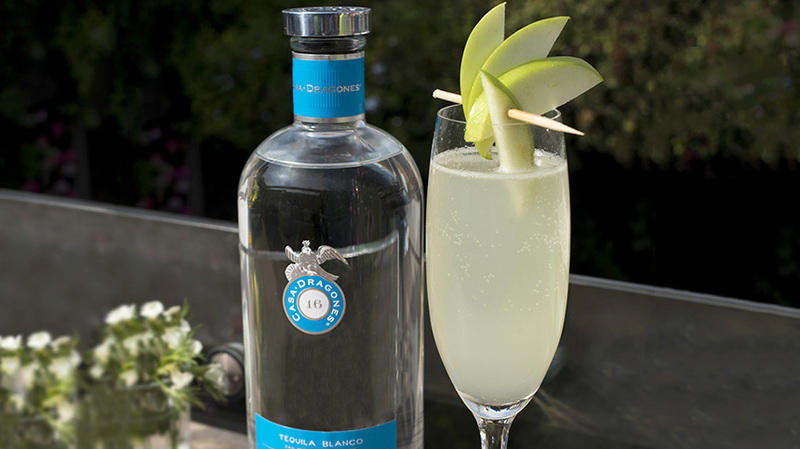 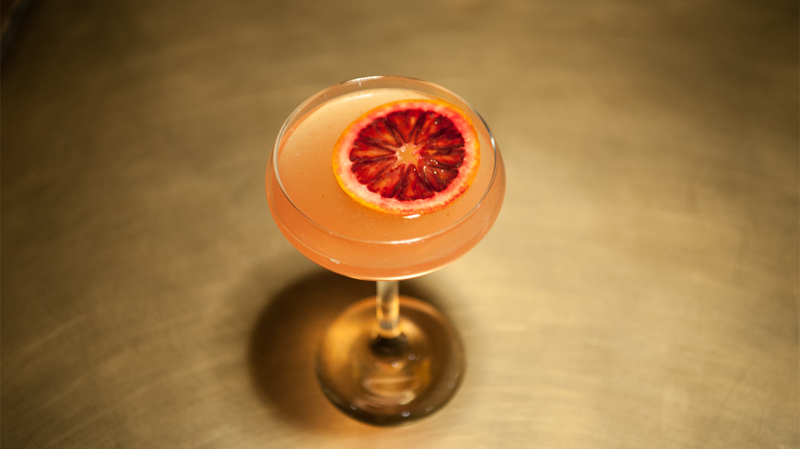 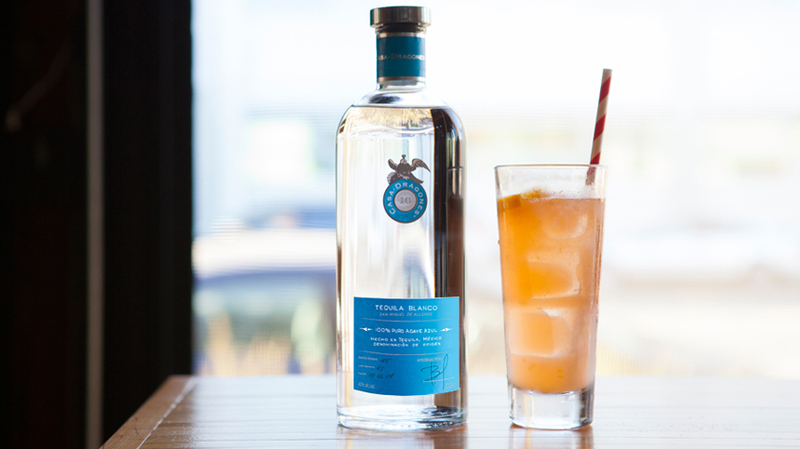 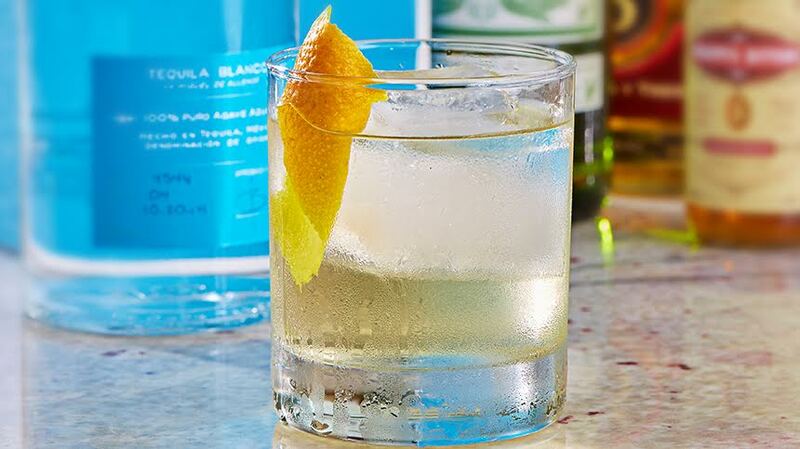 This crafted cocktail builds on the existing notes of agave in Casa Dragones Blanco by adding additional agave nectar to enhance the sweetness and also ensuring a balance of the stronger ingredients. 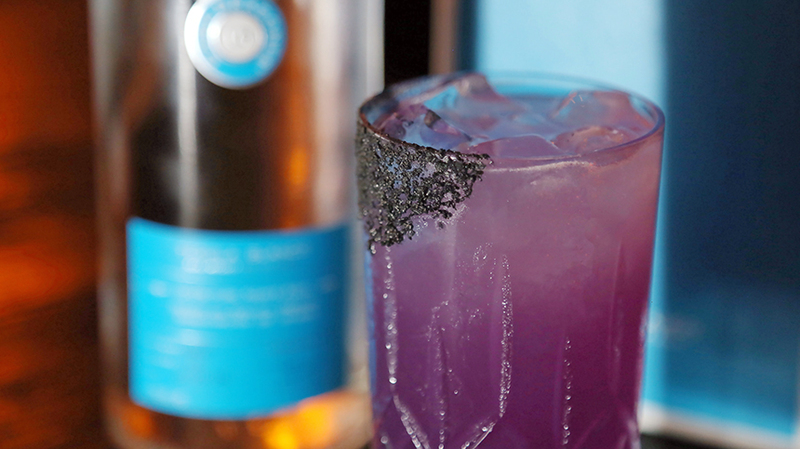 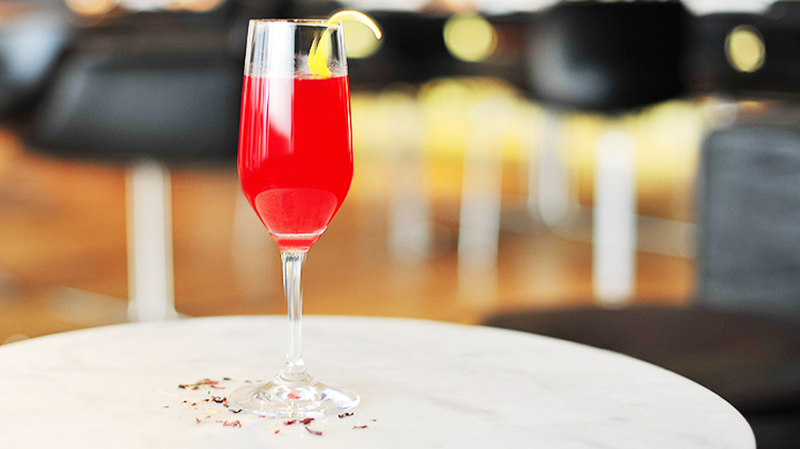 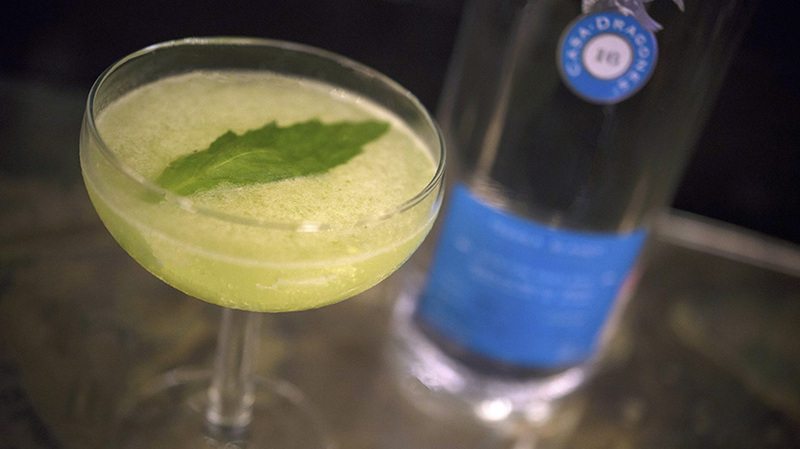 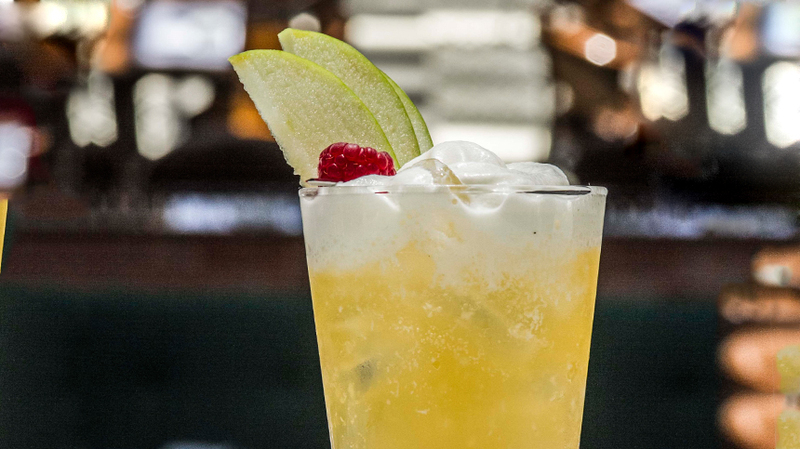 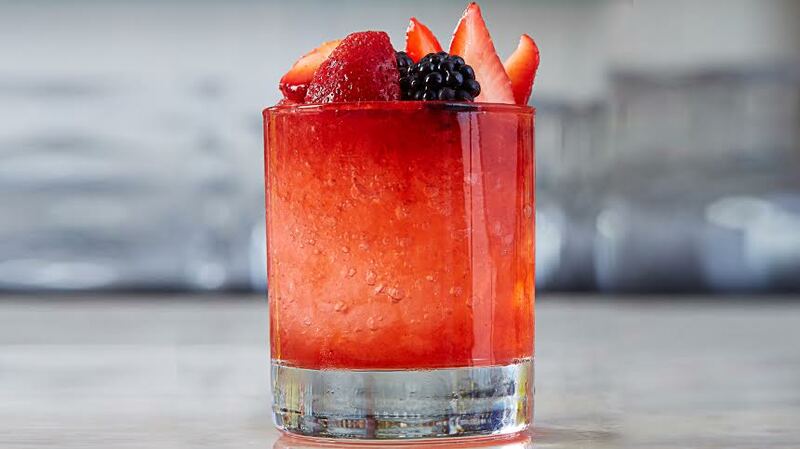 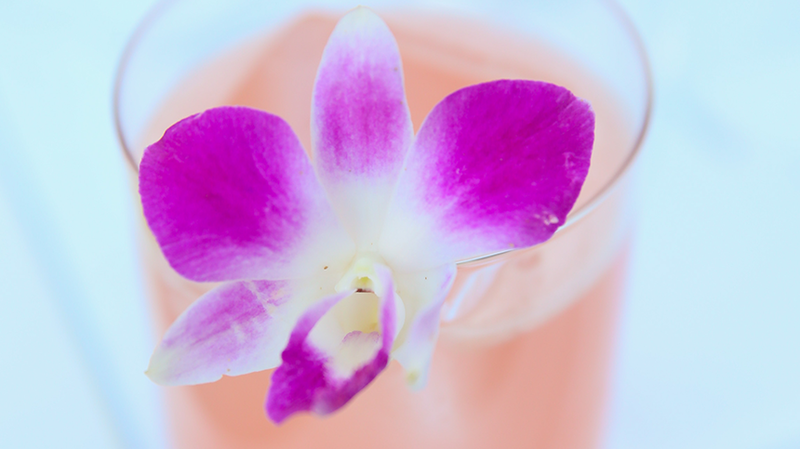 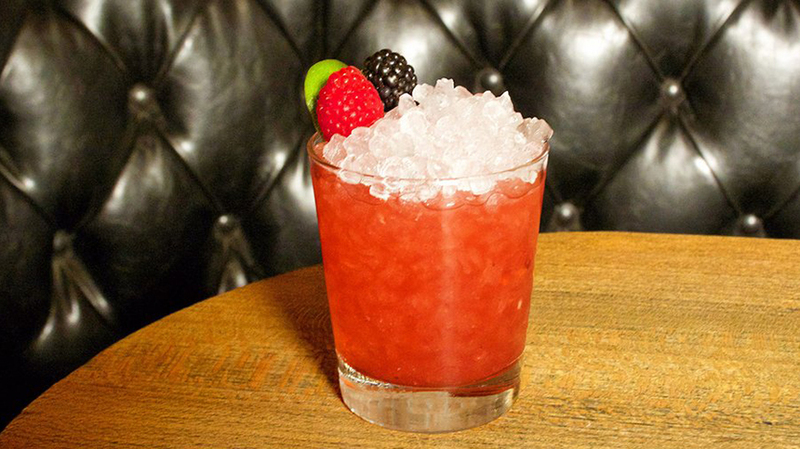 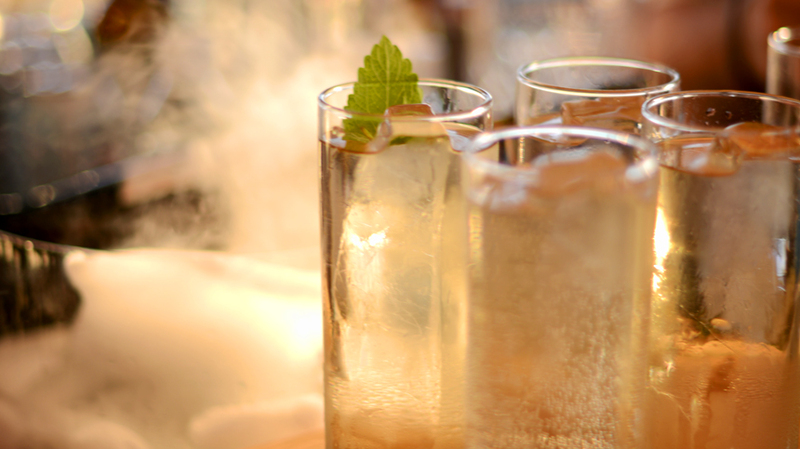 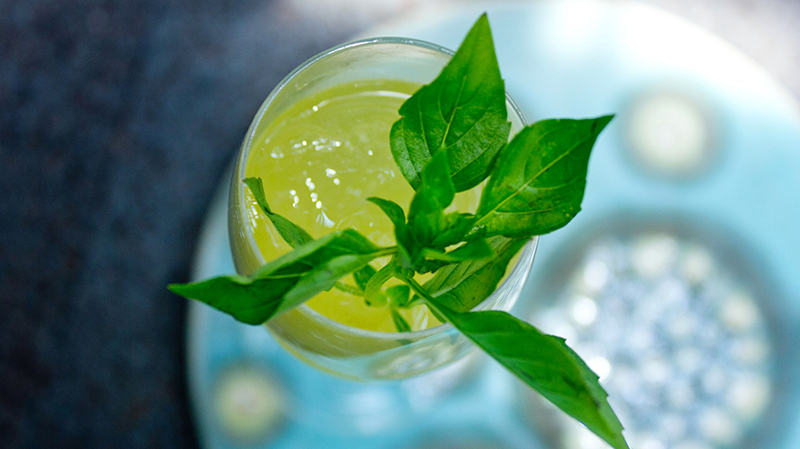 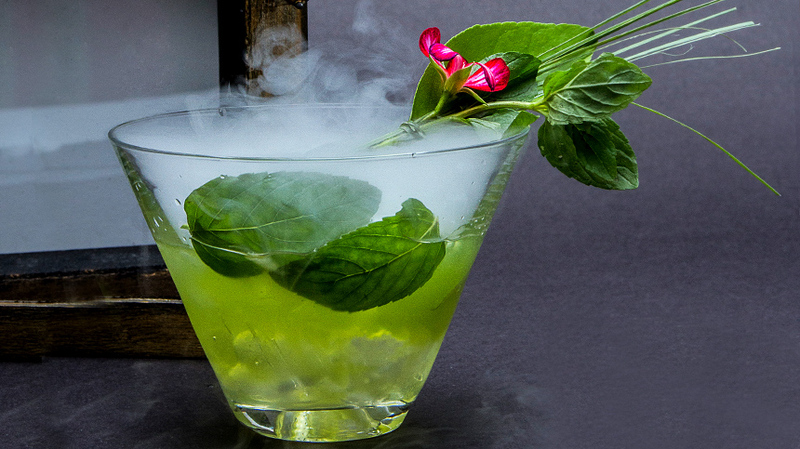 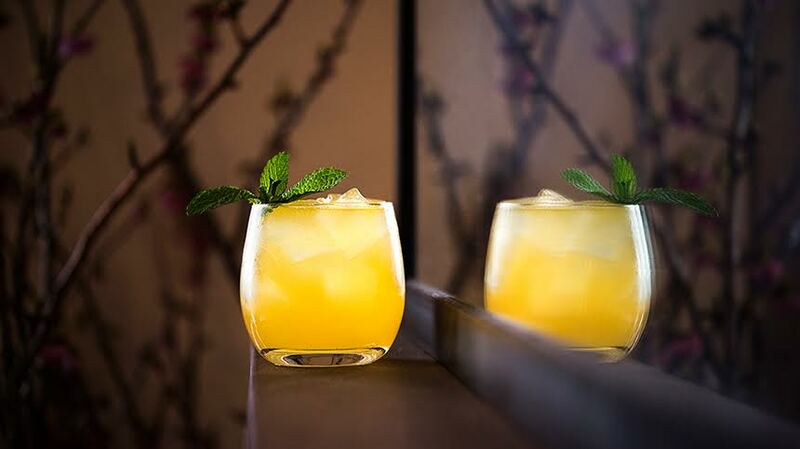 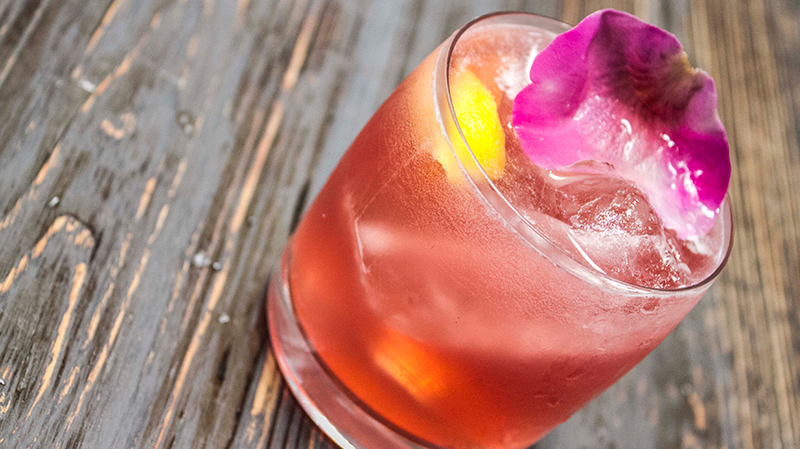 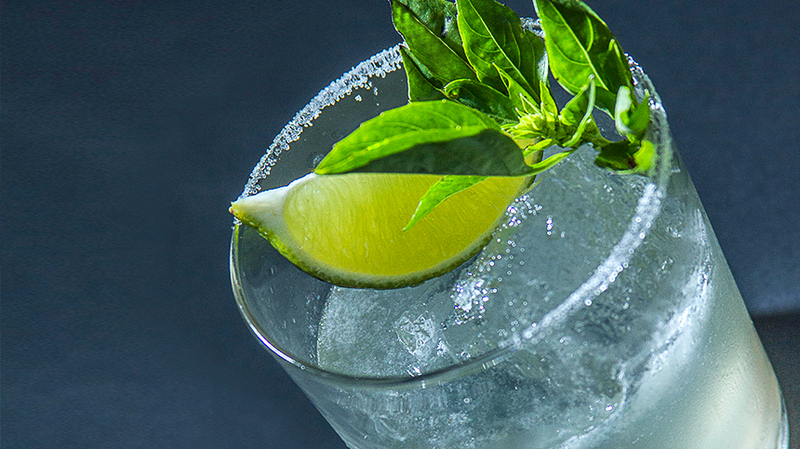 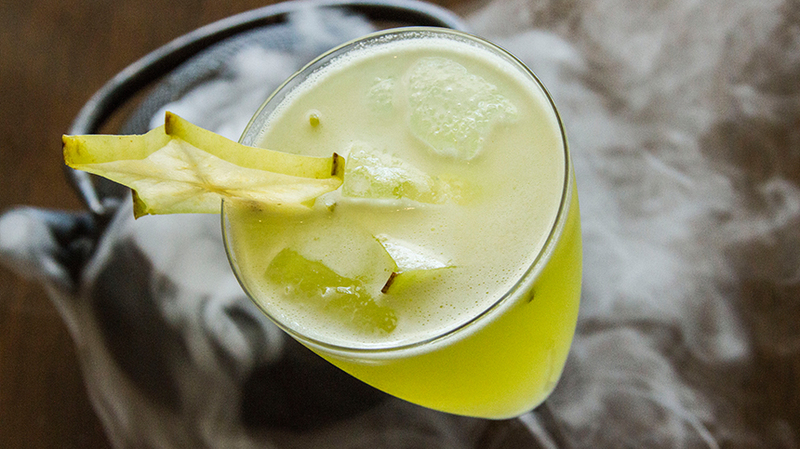 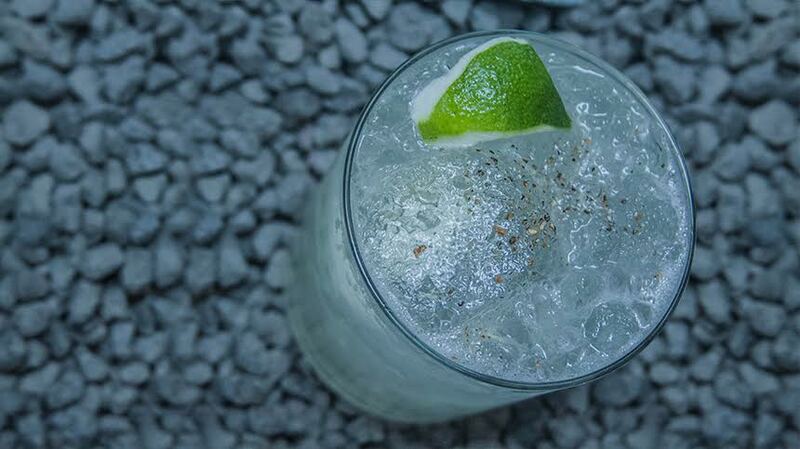 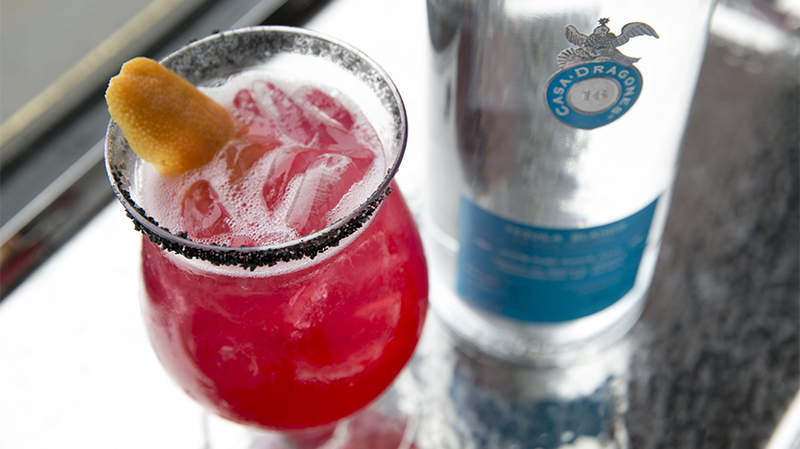 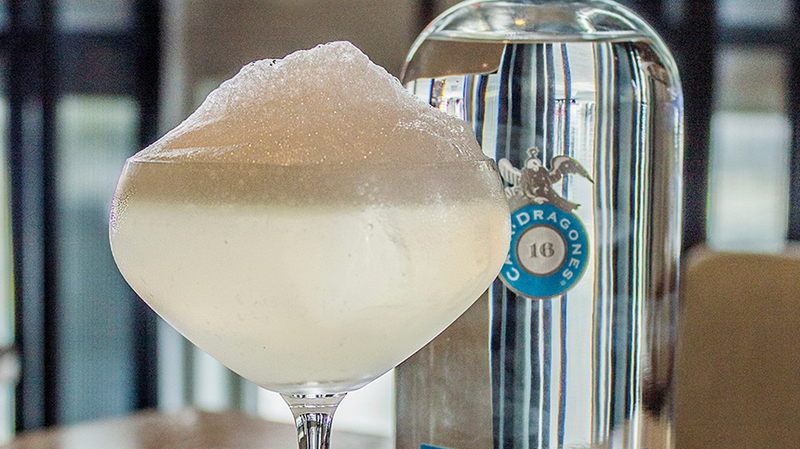 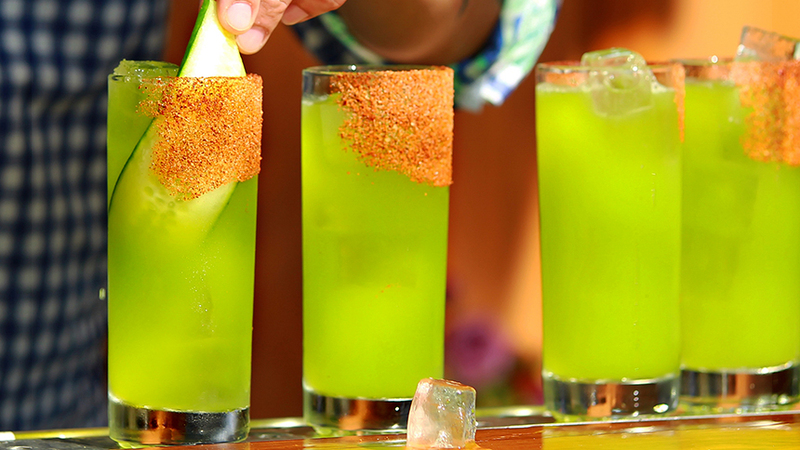 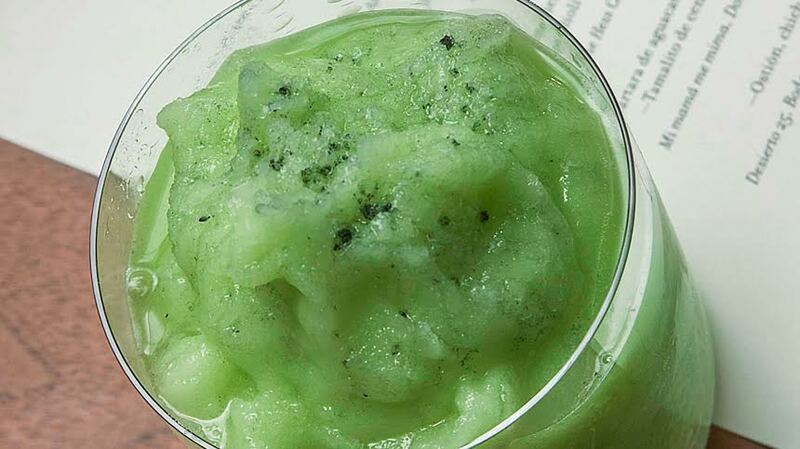 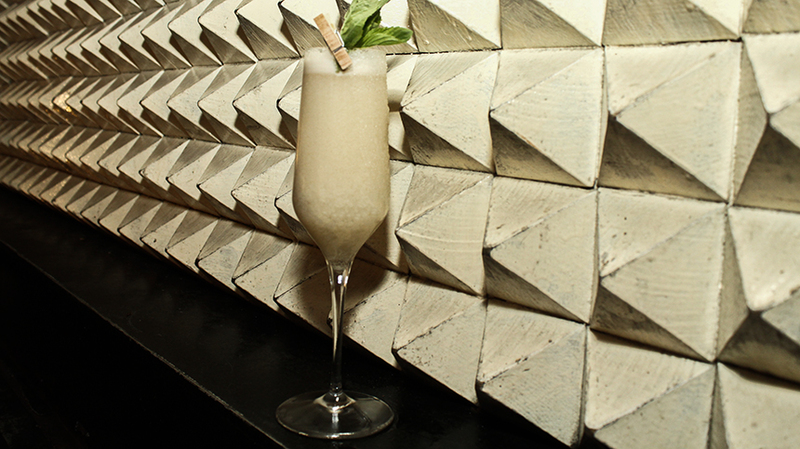 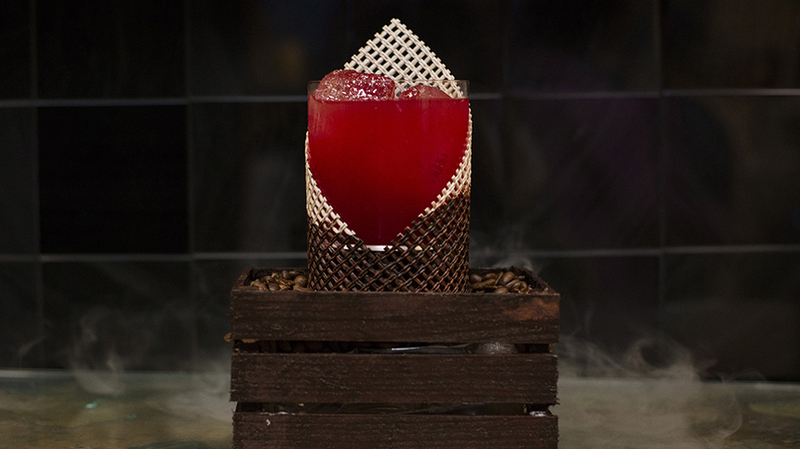 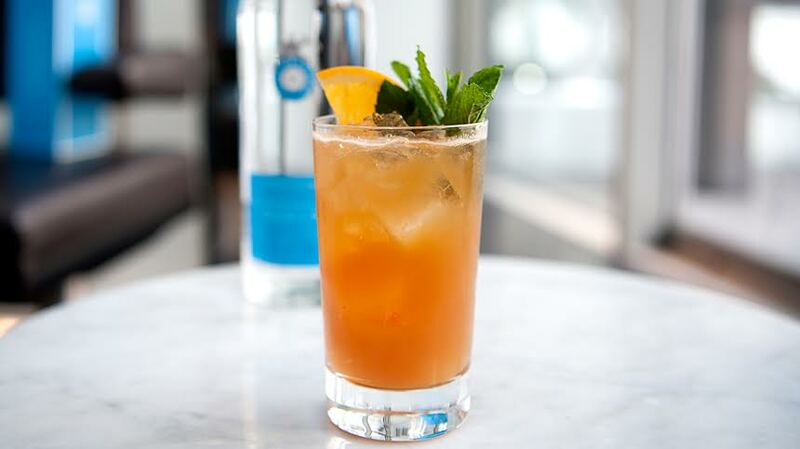 The Dragon’s Breath icy cocktail makes for a great refreshing summer drink. 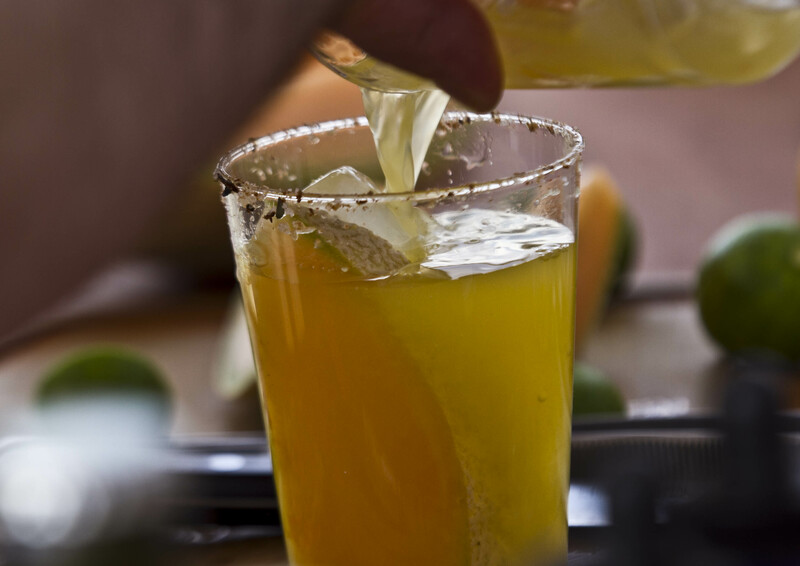 Add lemon juice, habanero dust, agave and tequila. 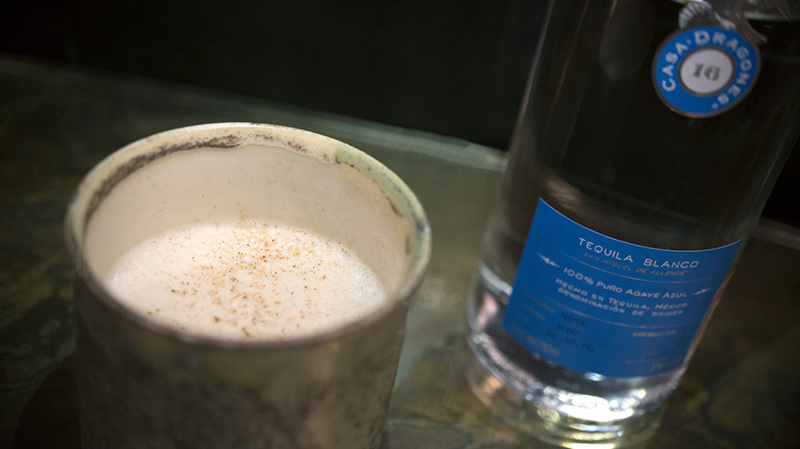 Shake mixture well and serve over crushed ice. 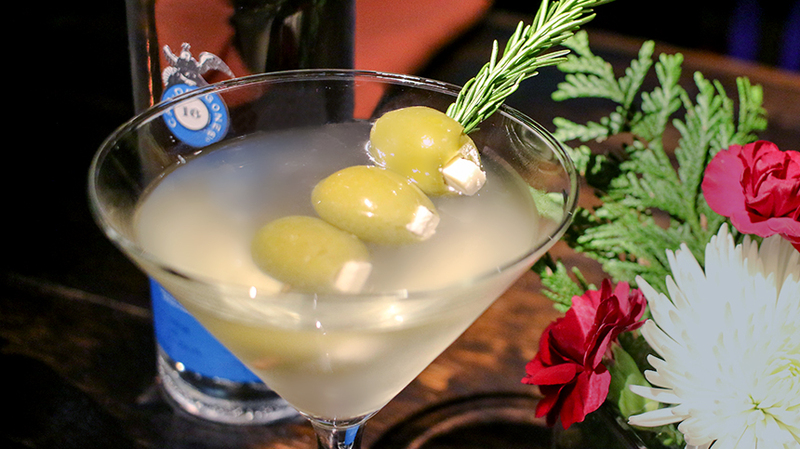 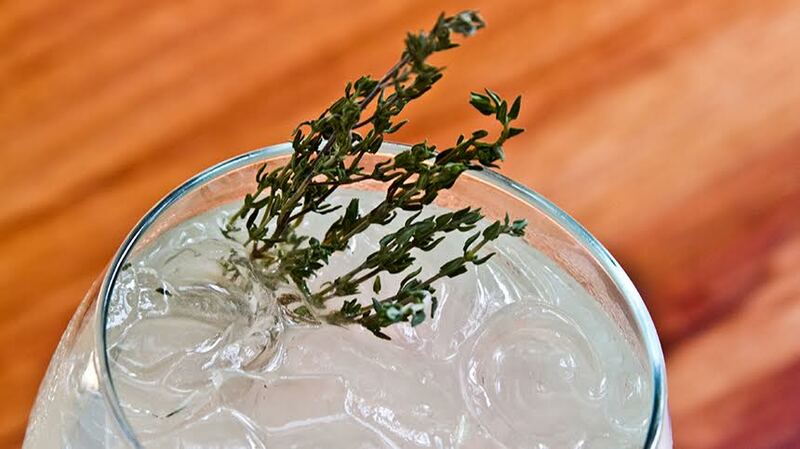 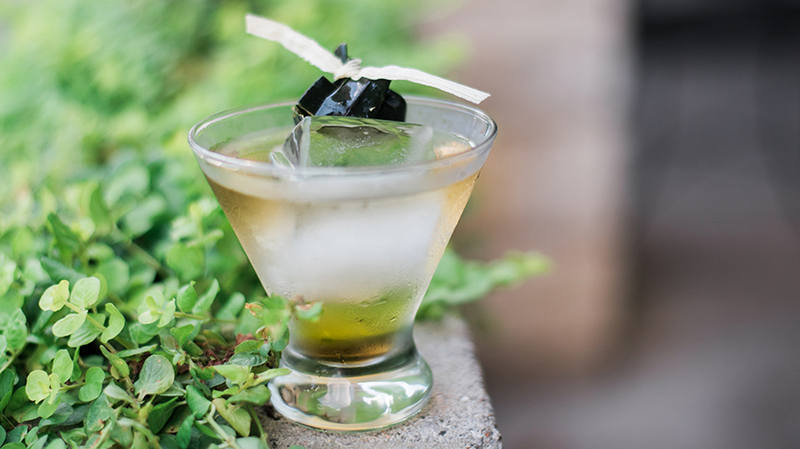 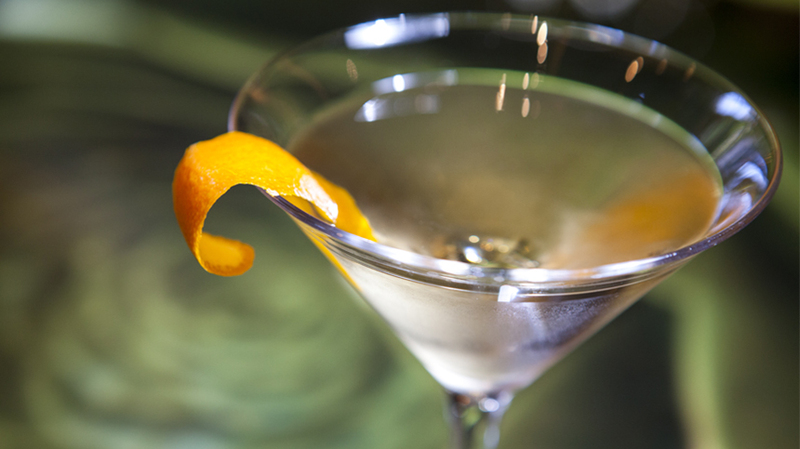 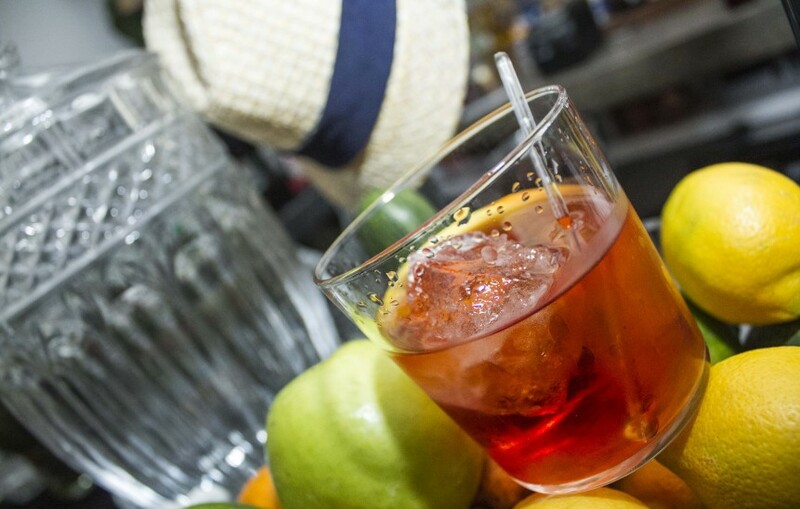 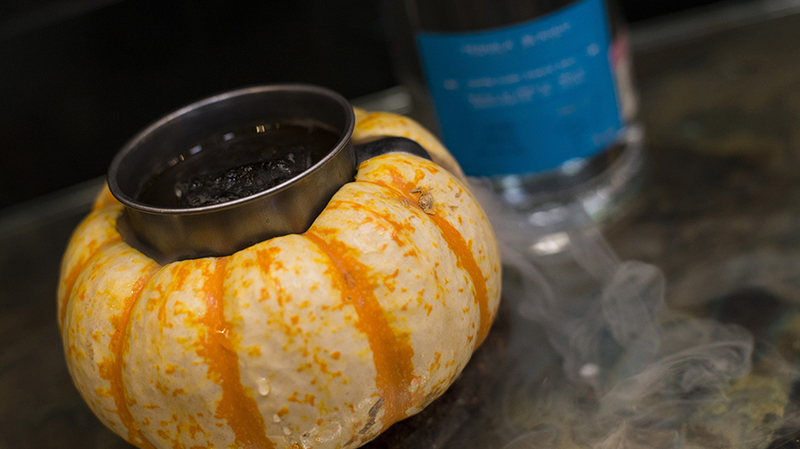 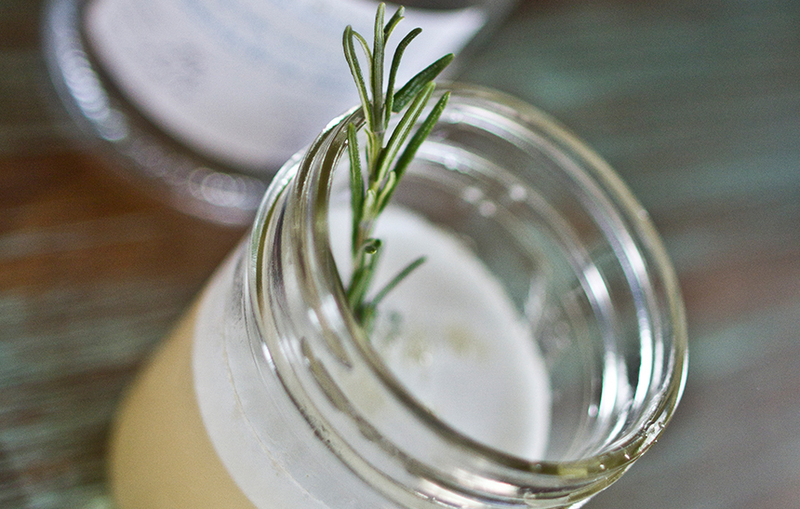 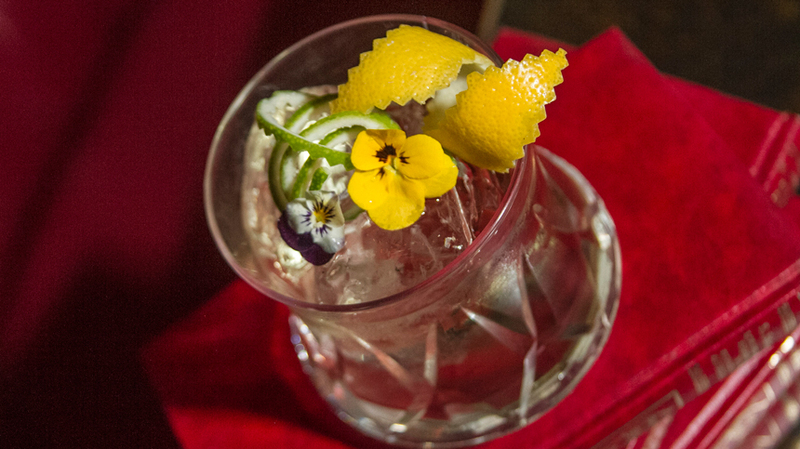 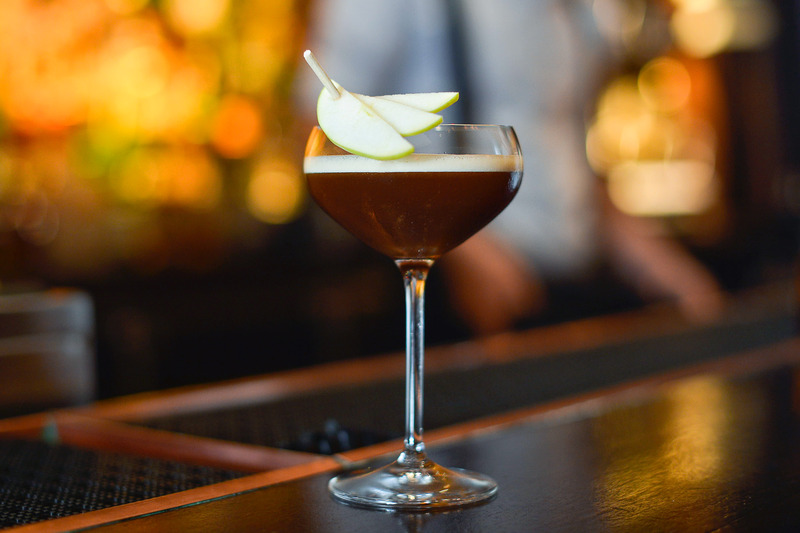 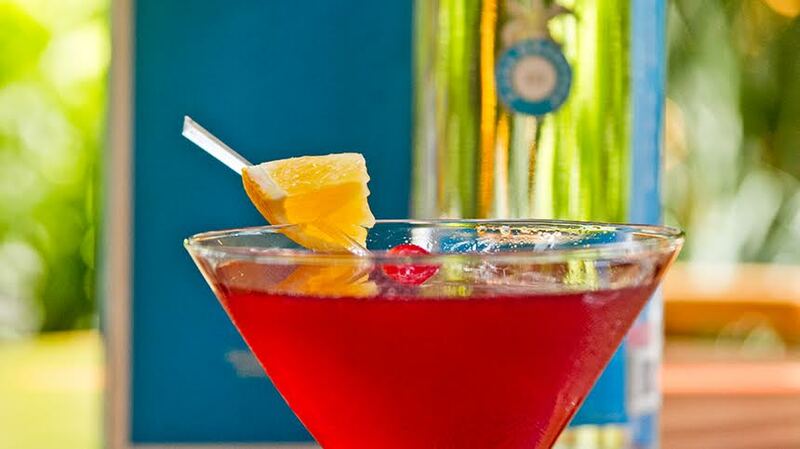 Garnish with a smoked lemon twirl.